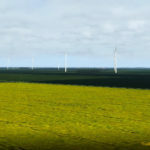 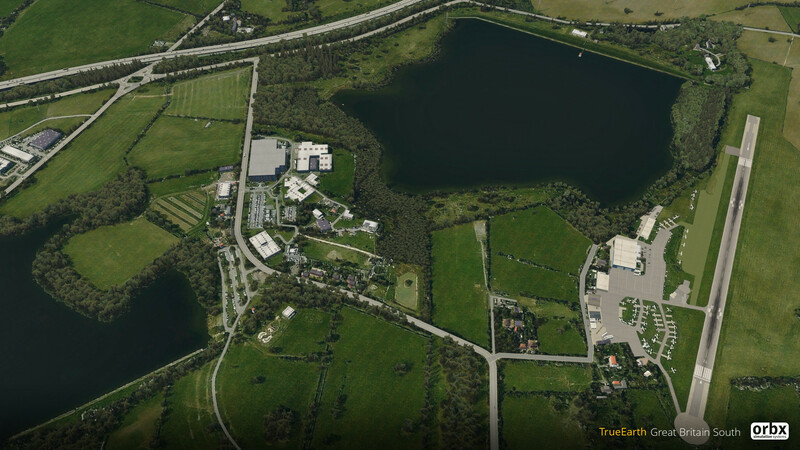 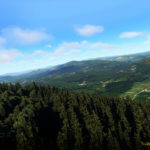 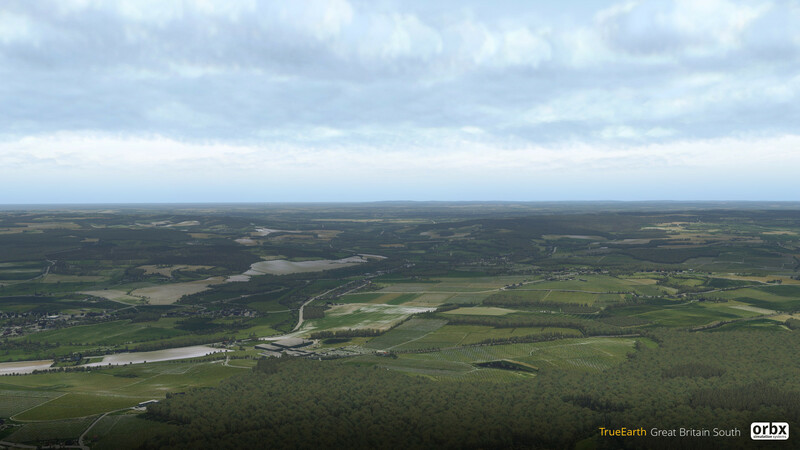 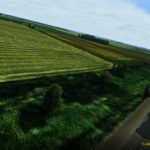 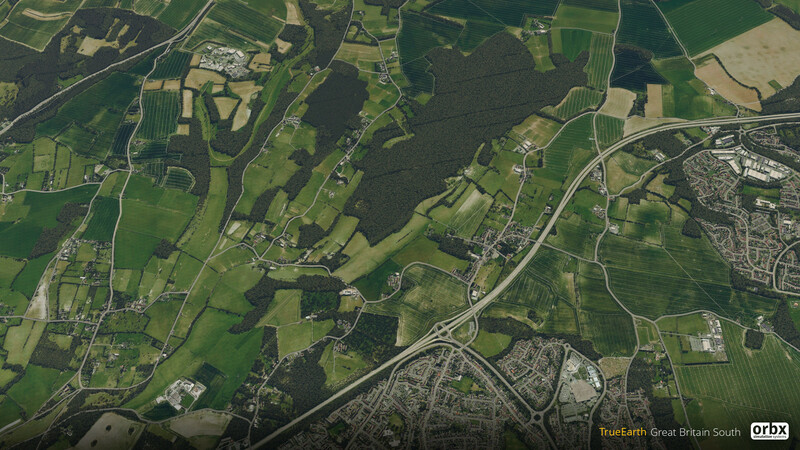 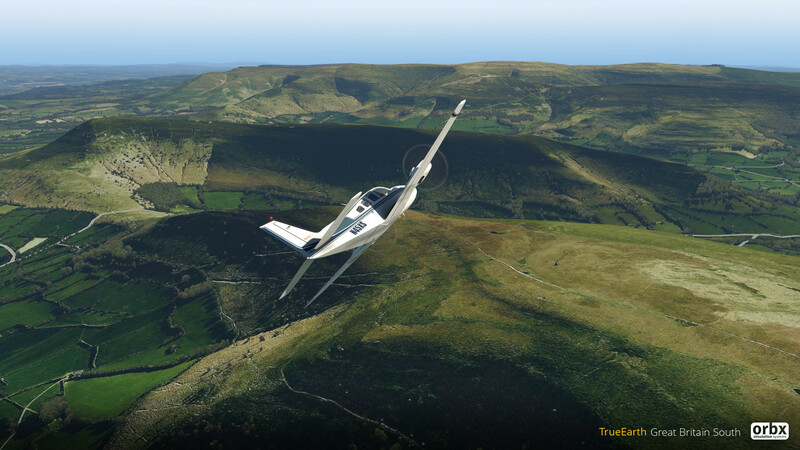 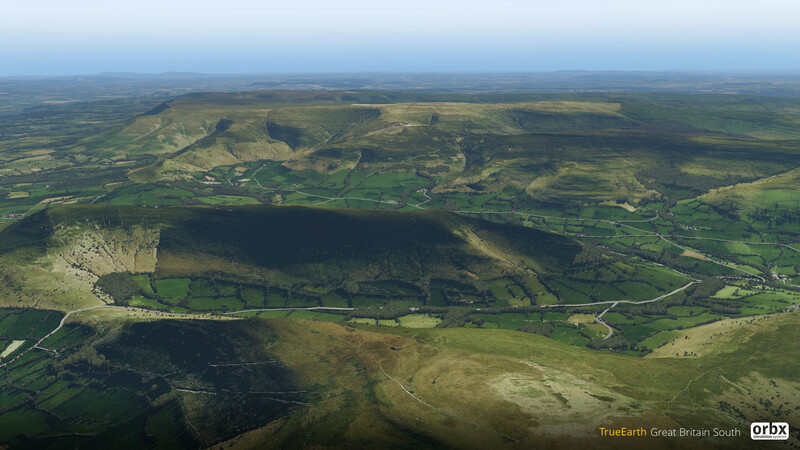 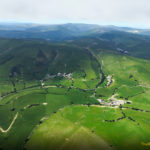 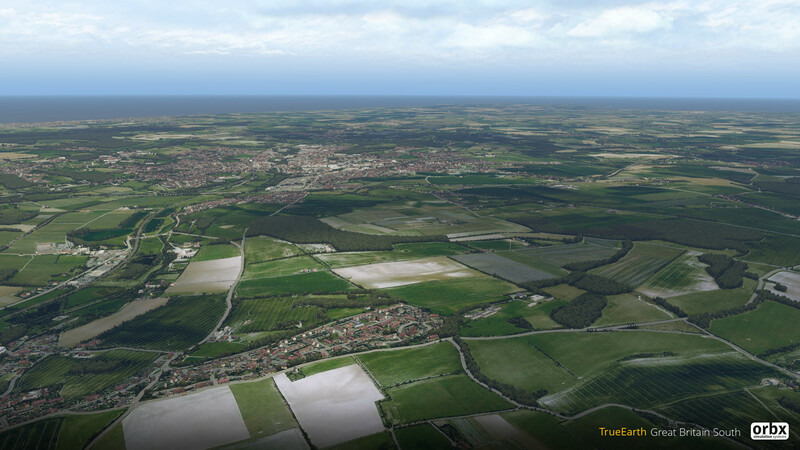 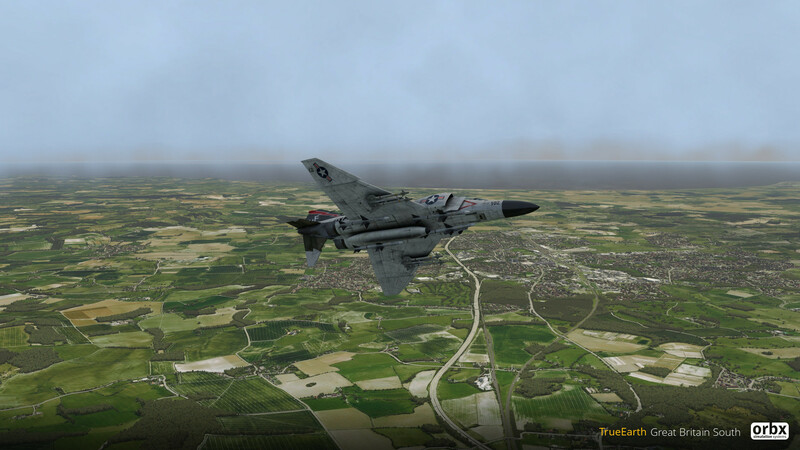 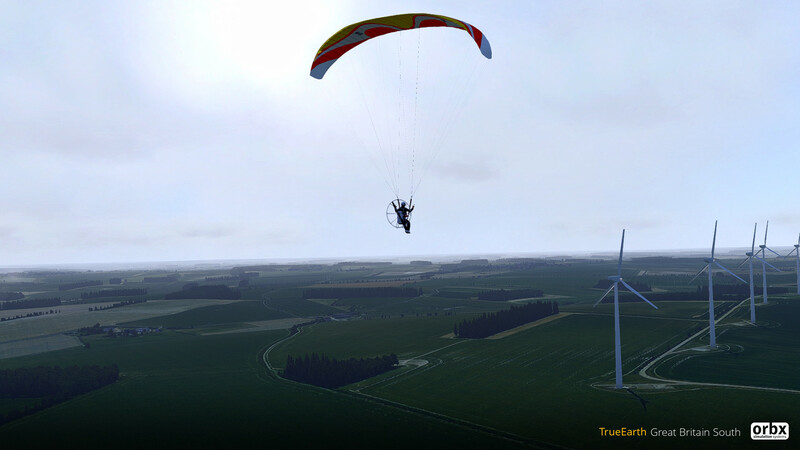 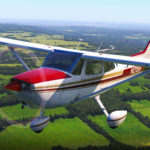 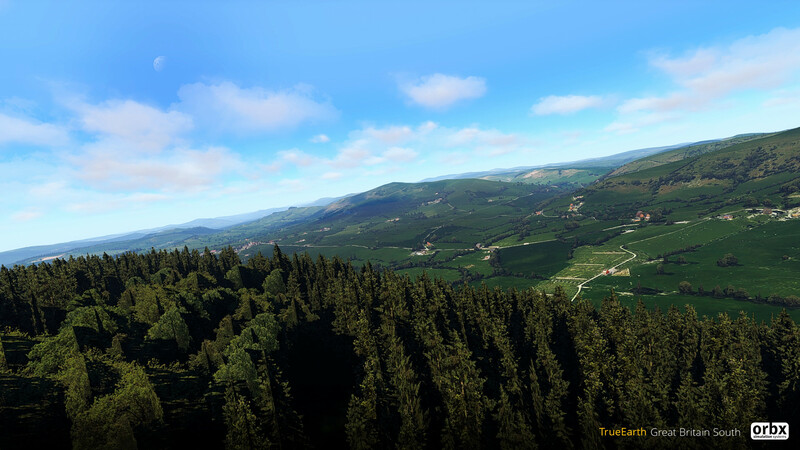 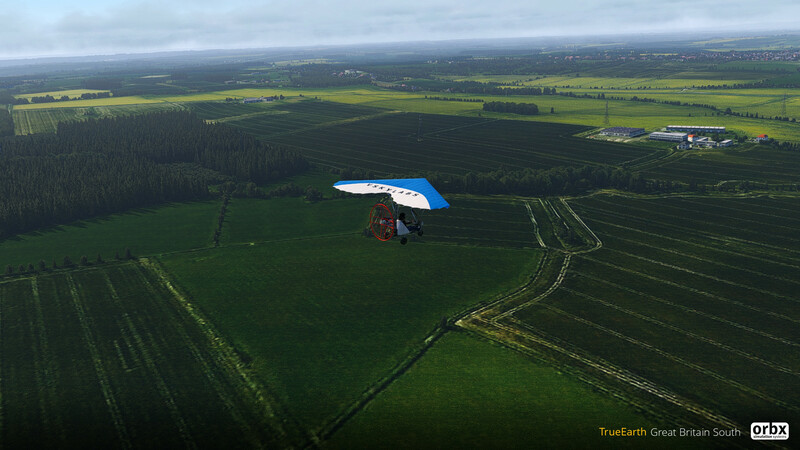 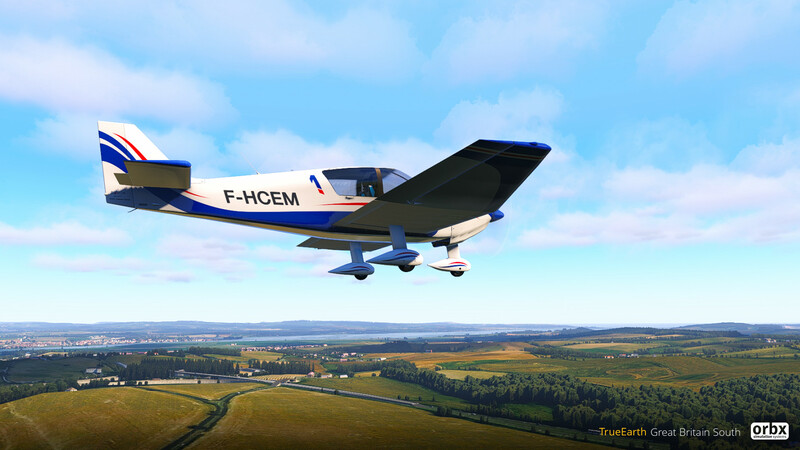 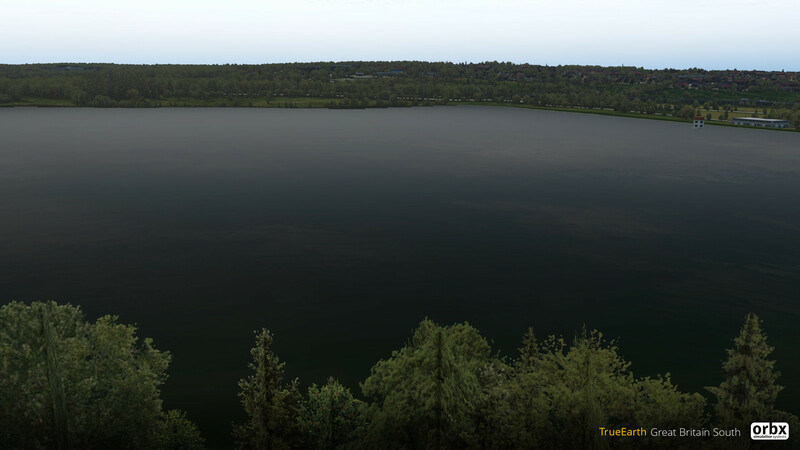 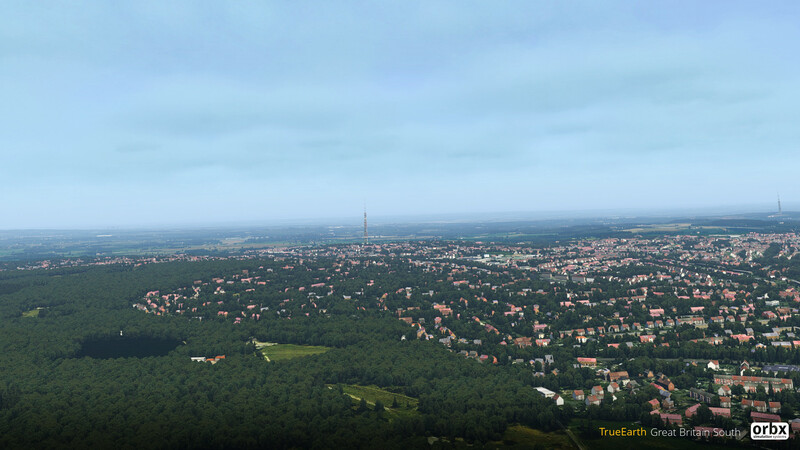 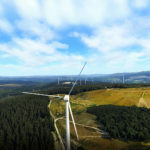 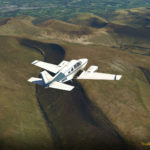 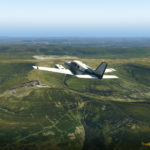 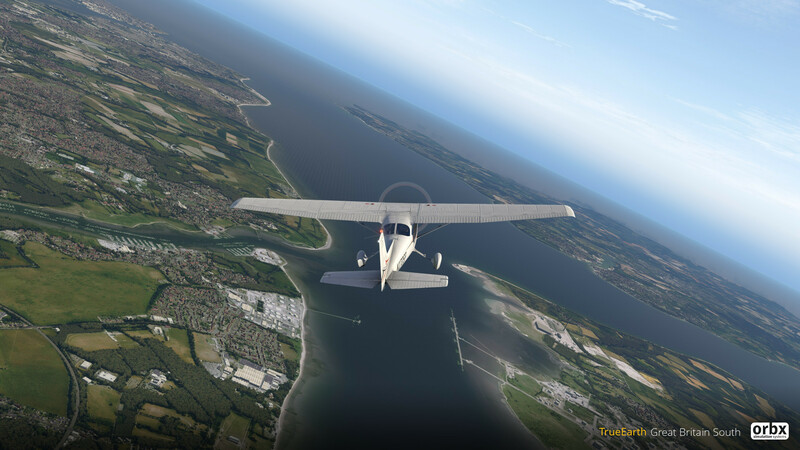 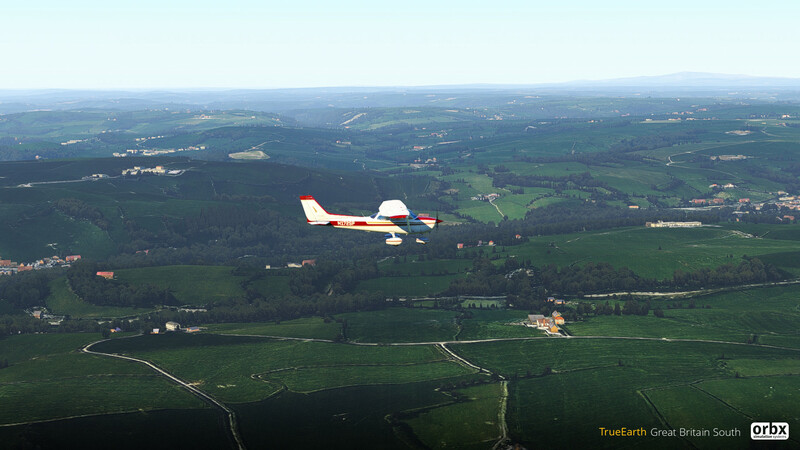 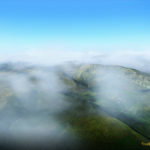 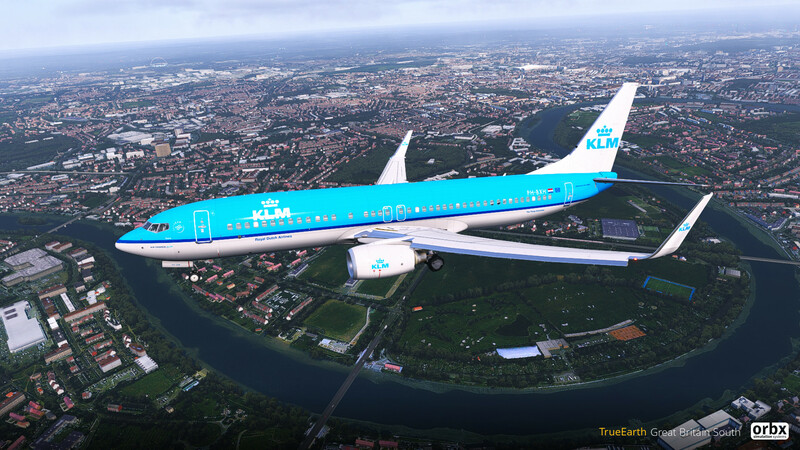 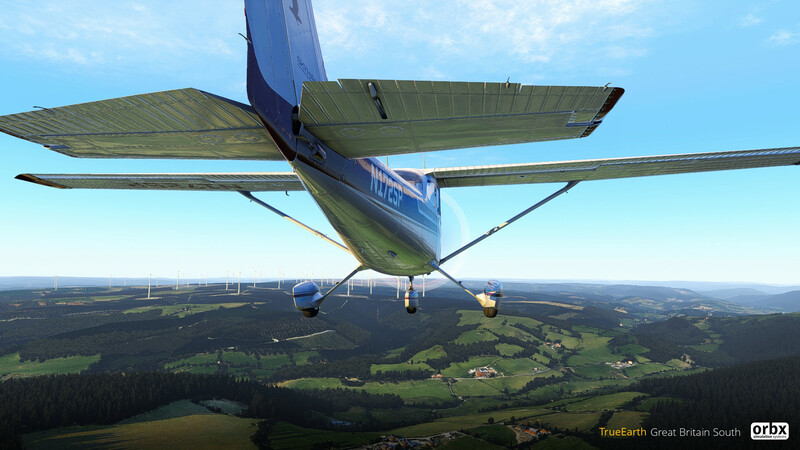 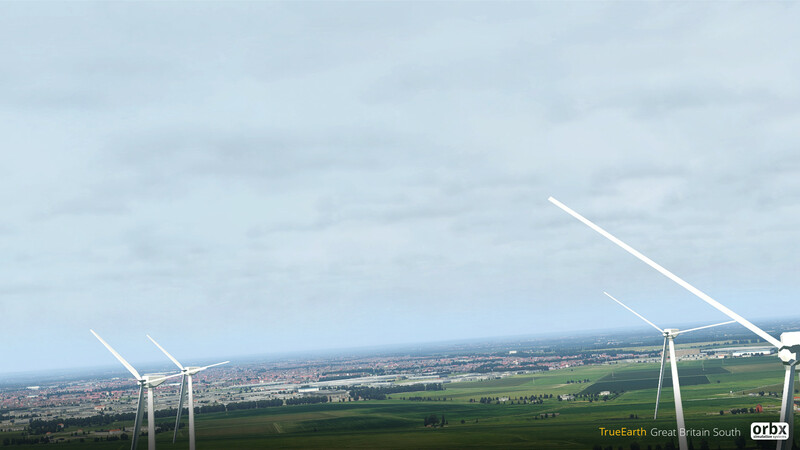 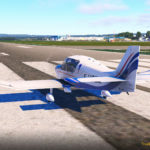 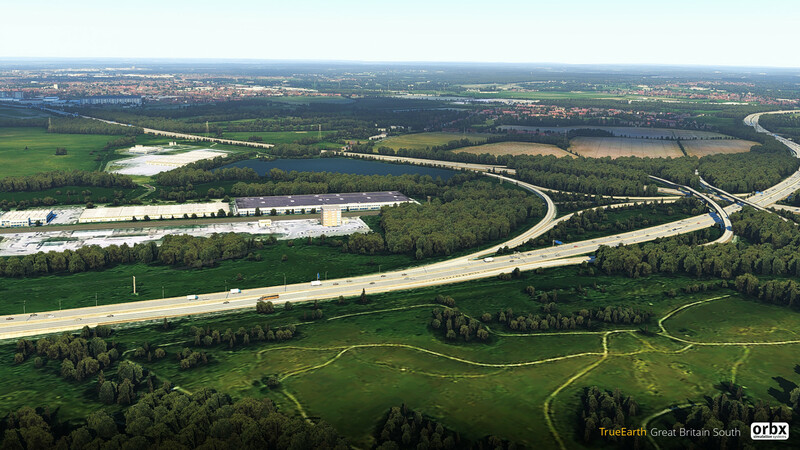 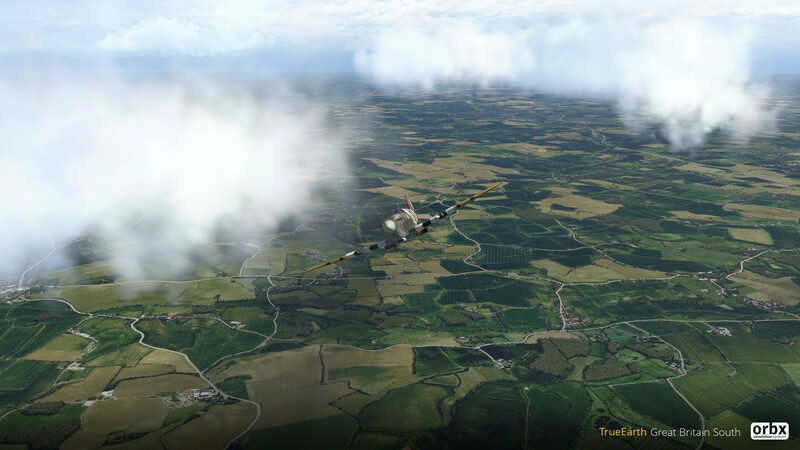 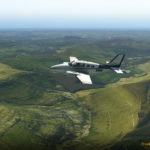 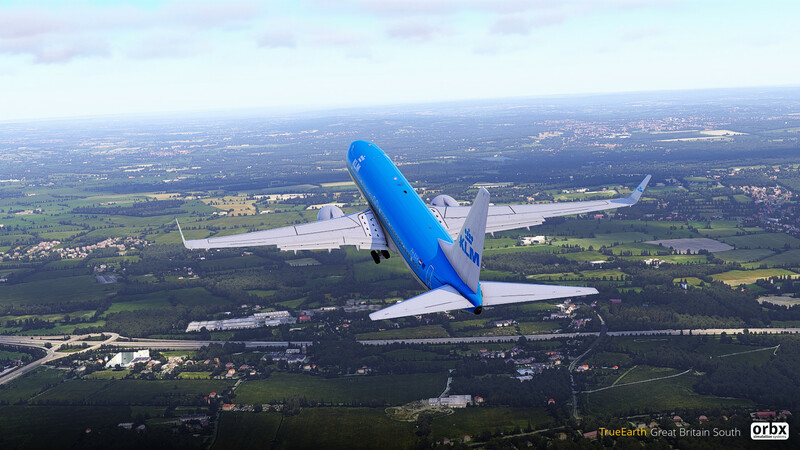 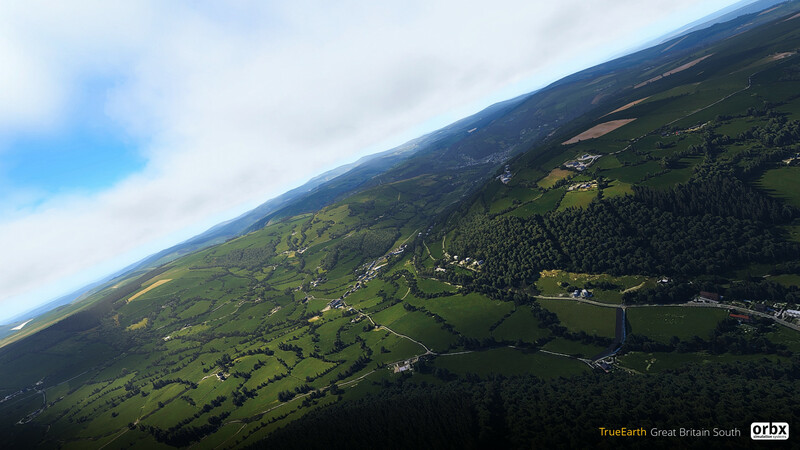 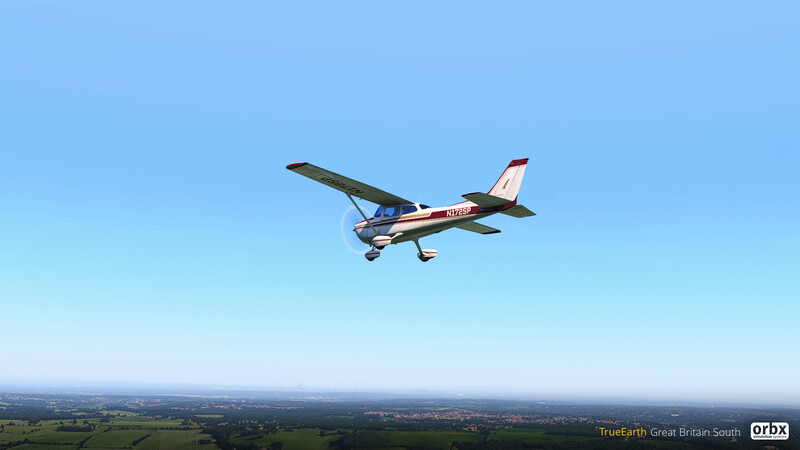 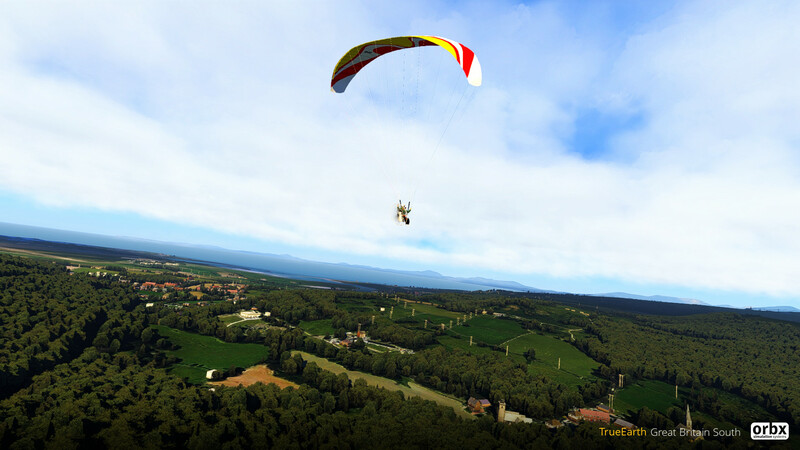 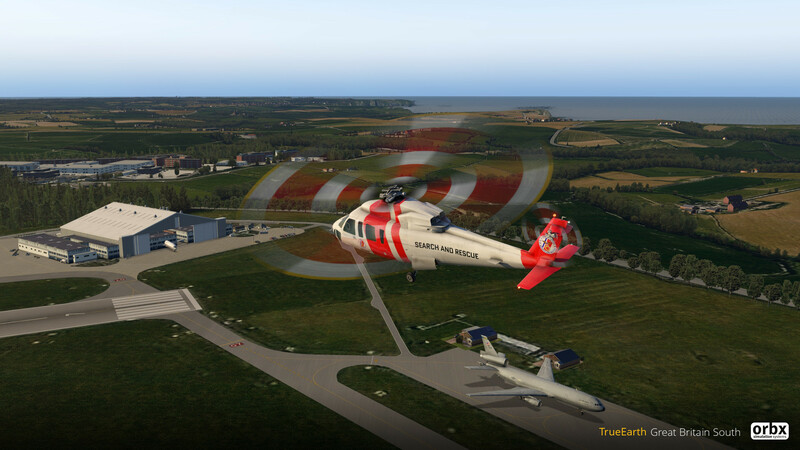 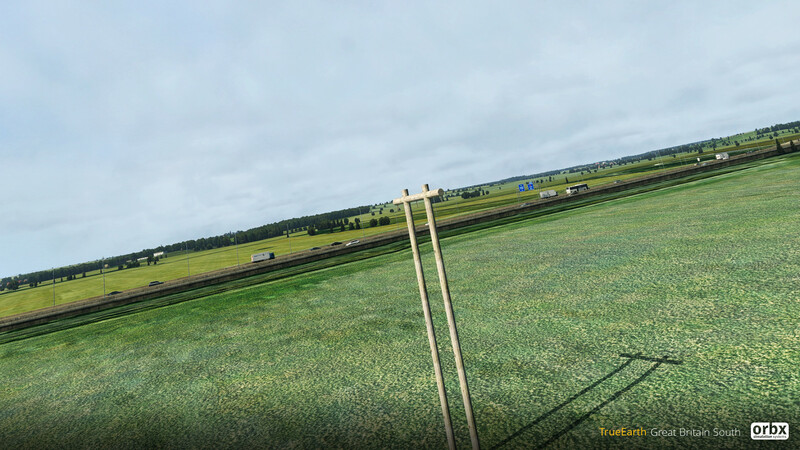 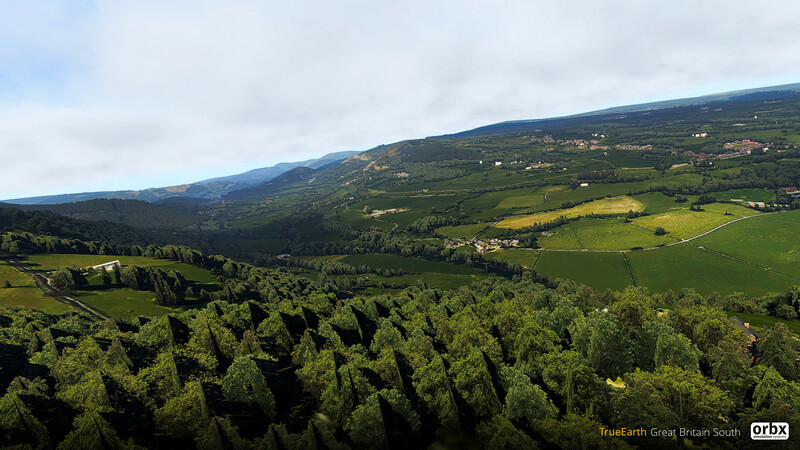 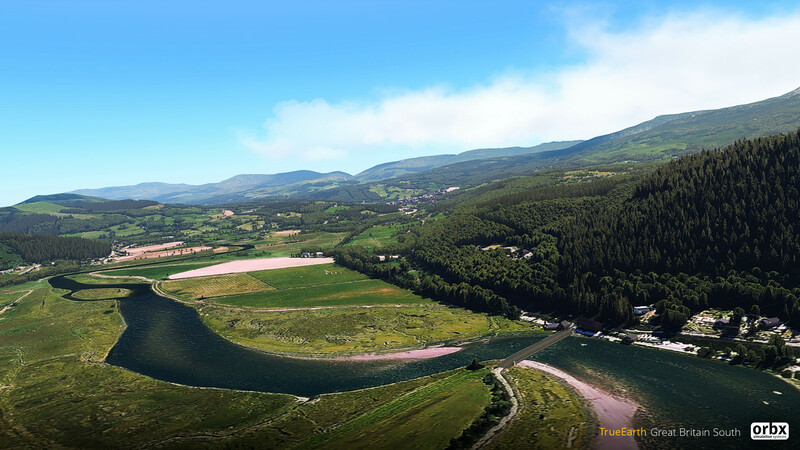 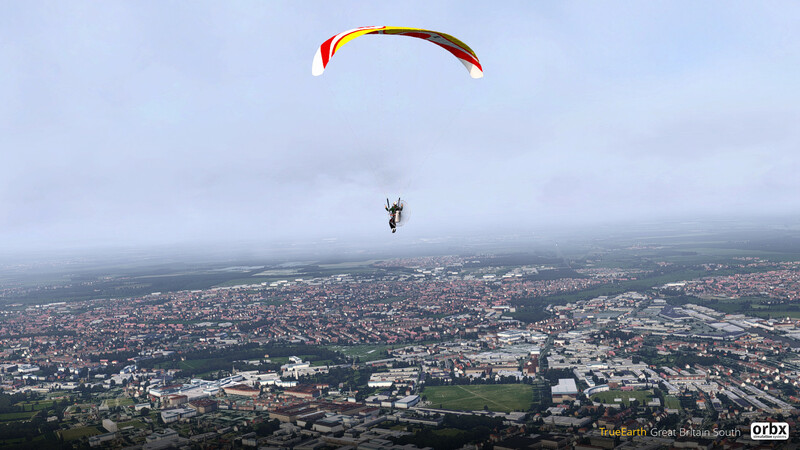 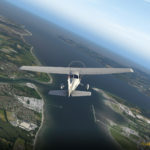 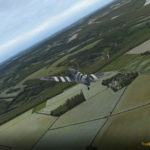 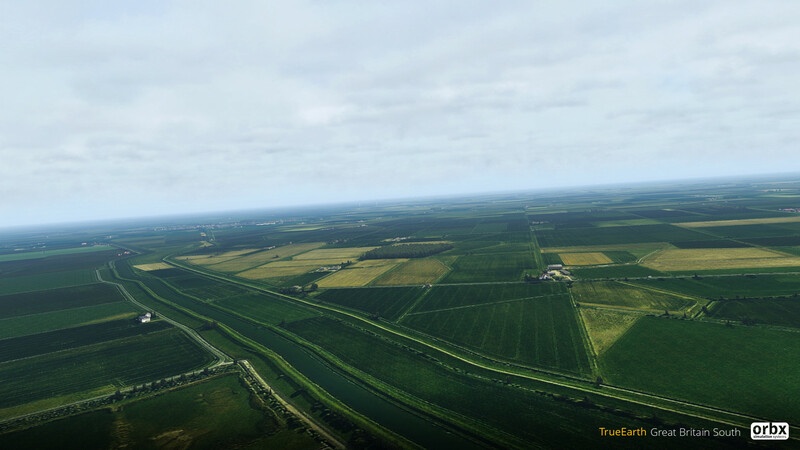 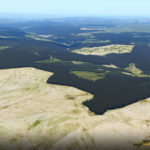 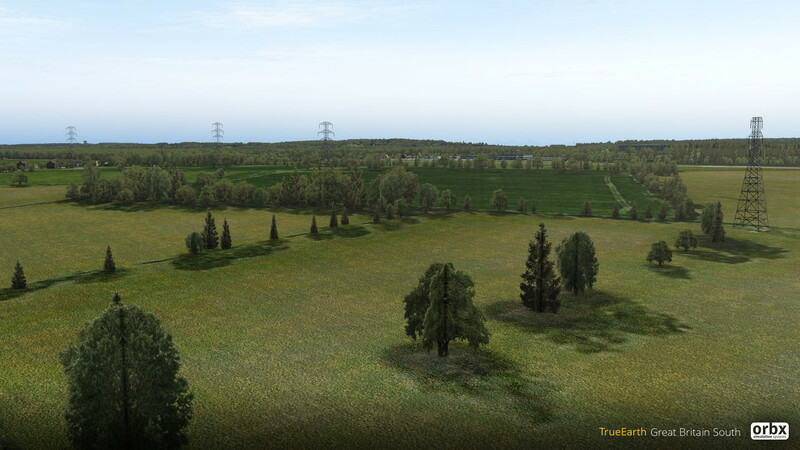 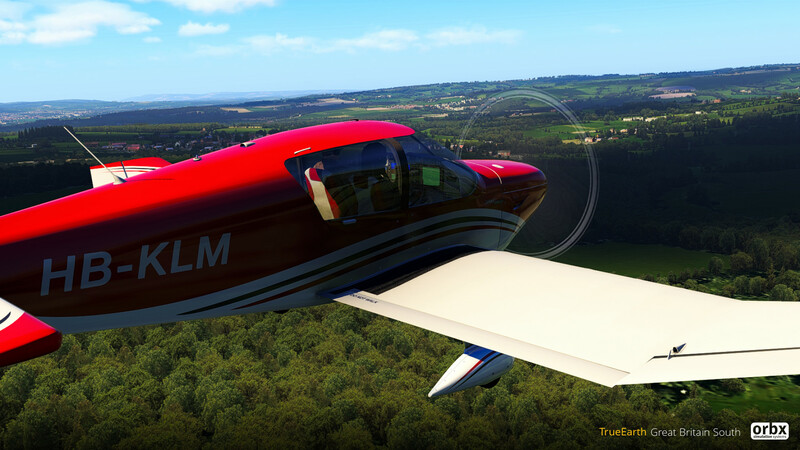 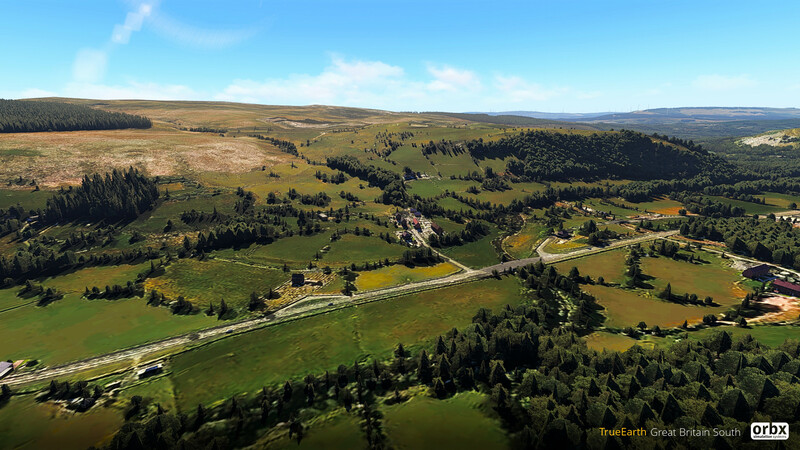 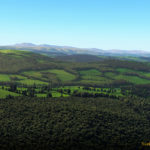 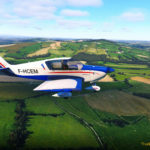 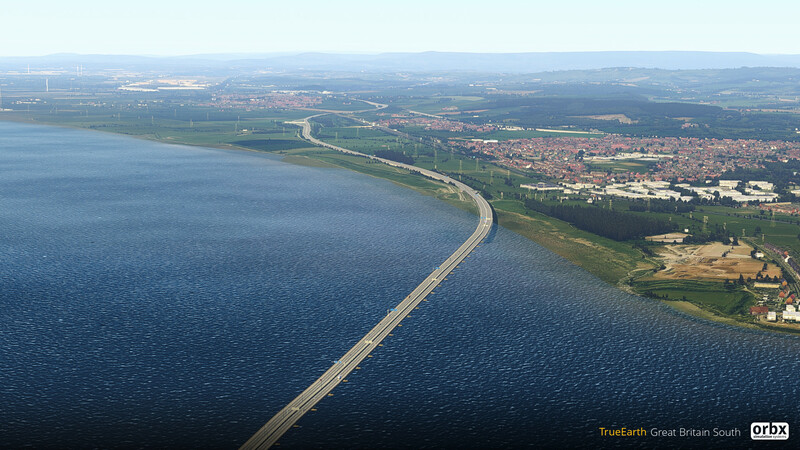 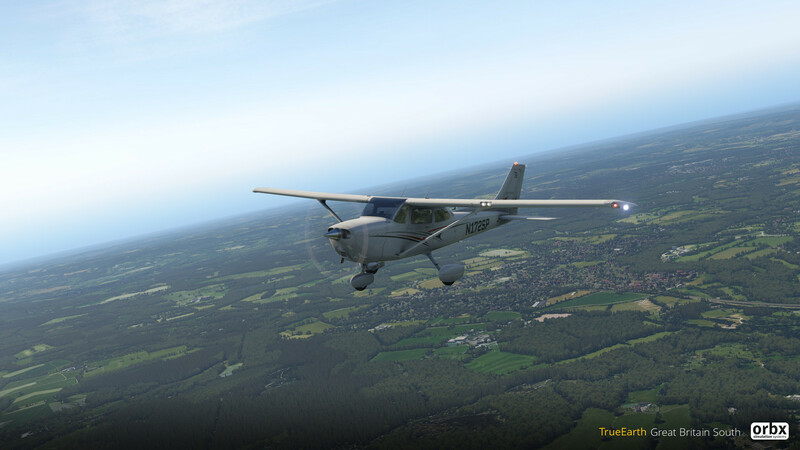 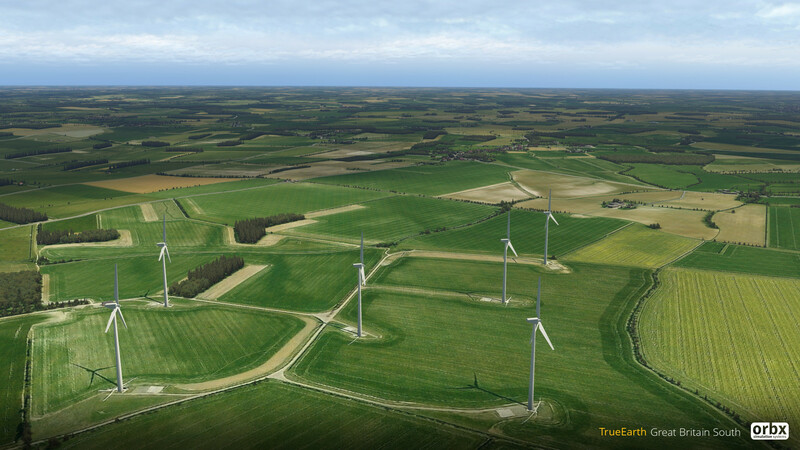 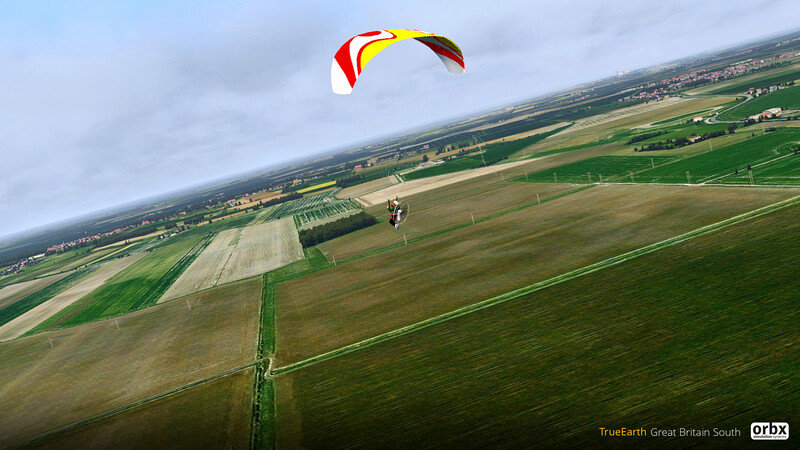 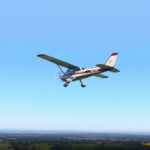 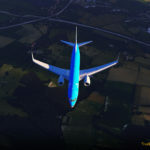 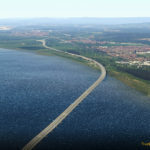 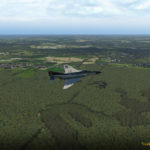 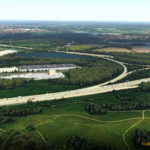 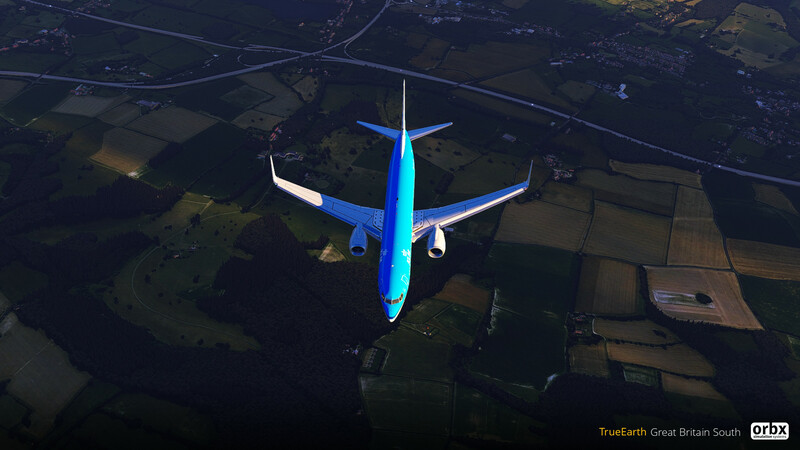 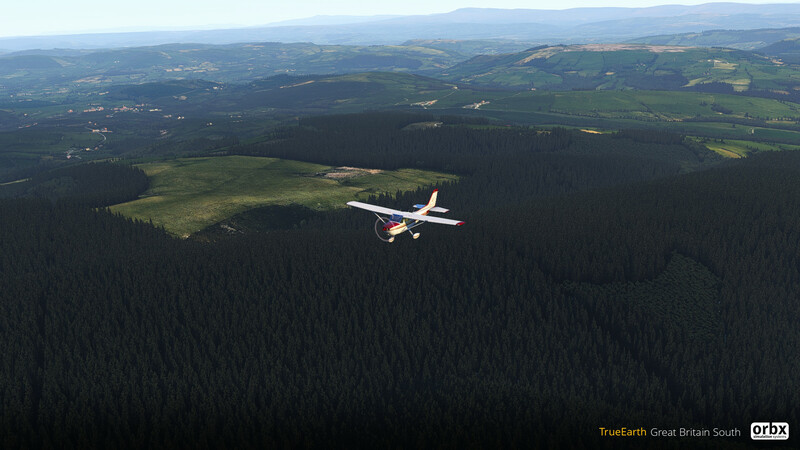 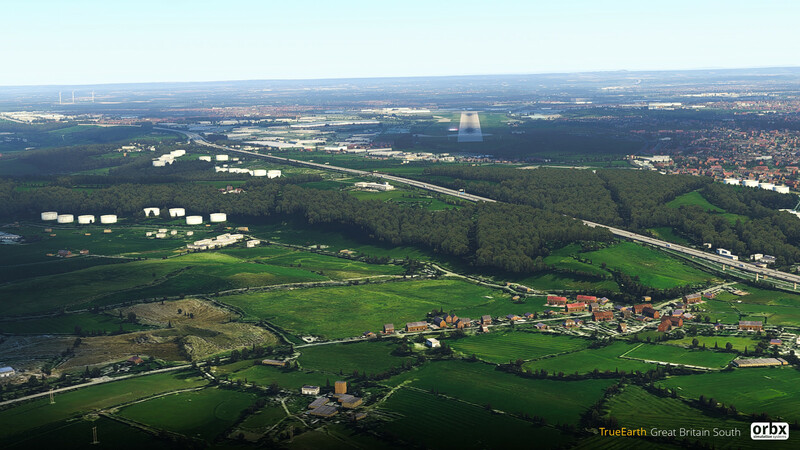 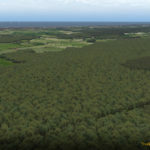 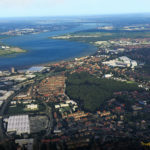 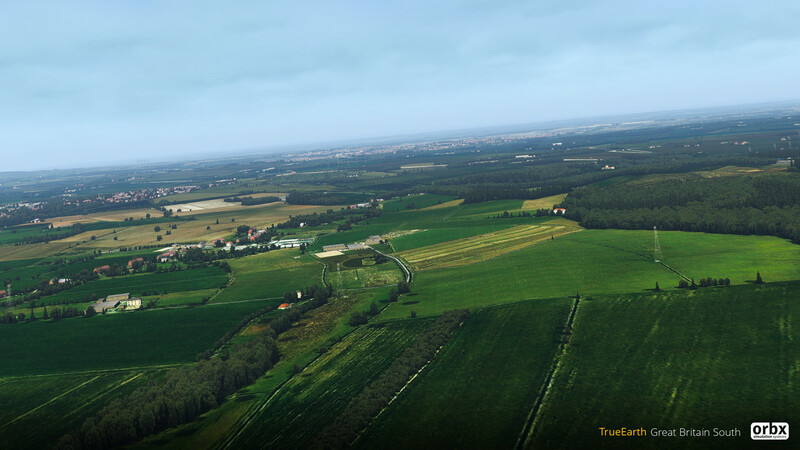 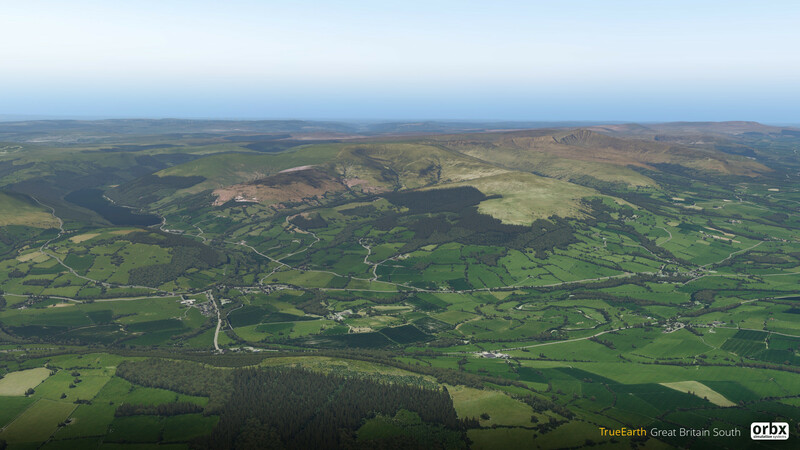 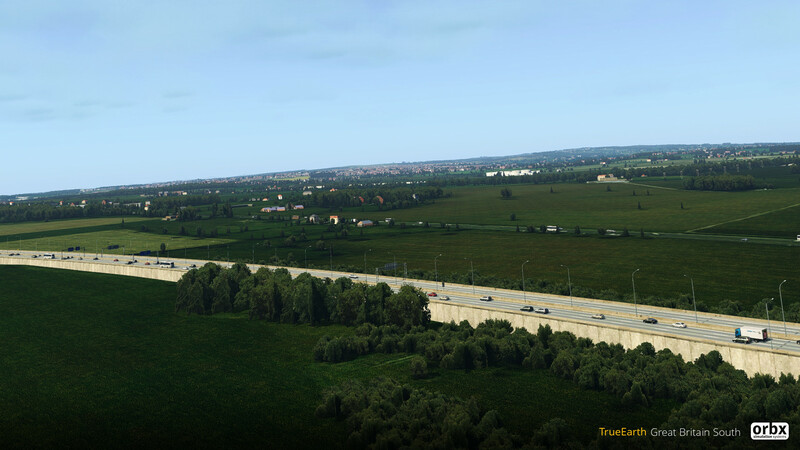 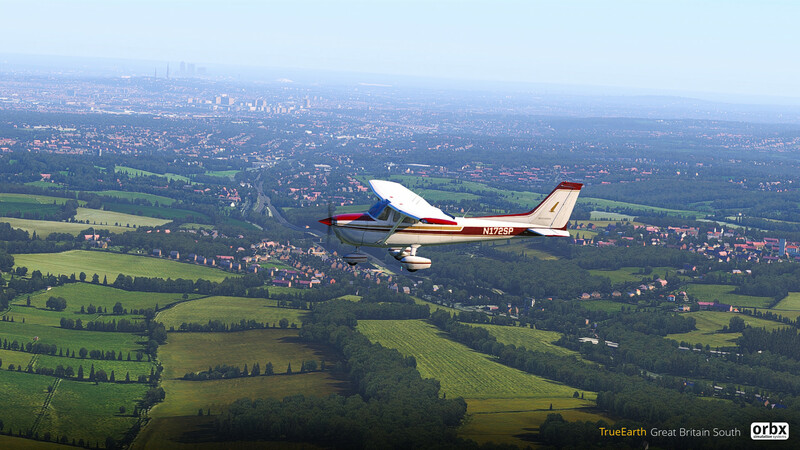 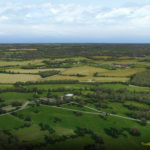 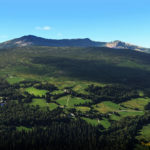 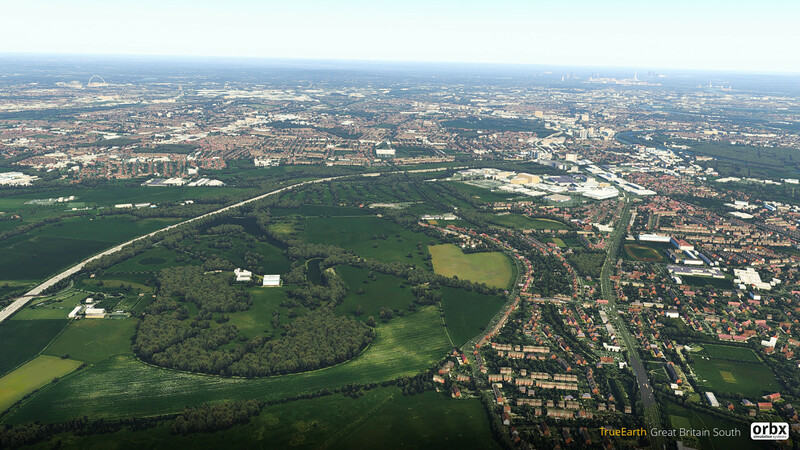 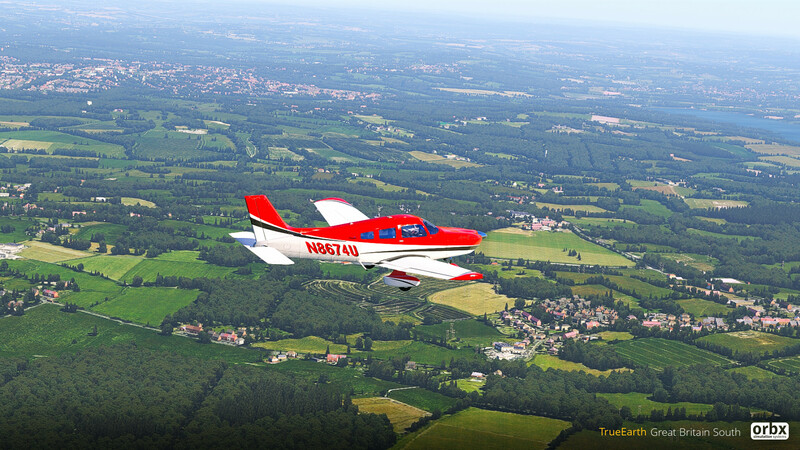 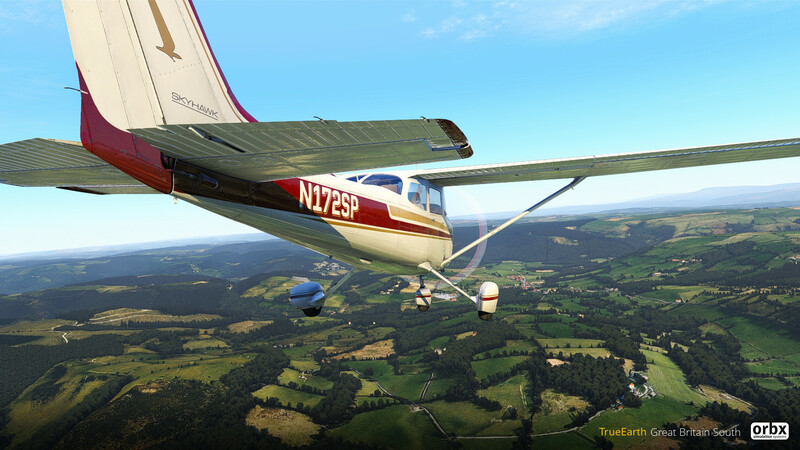 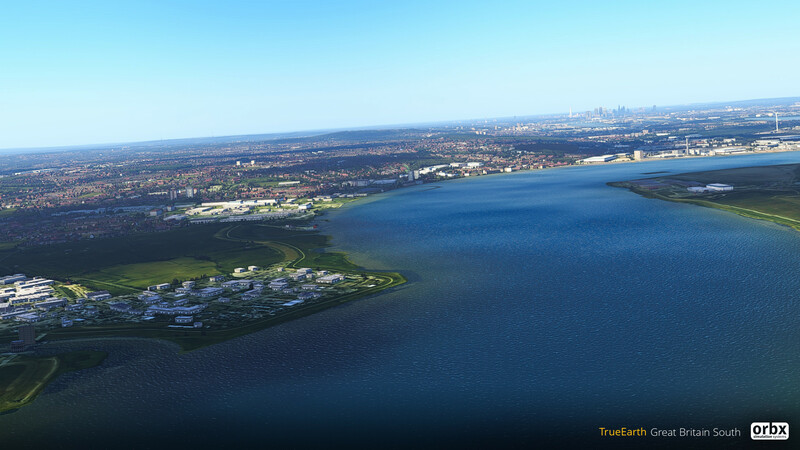 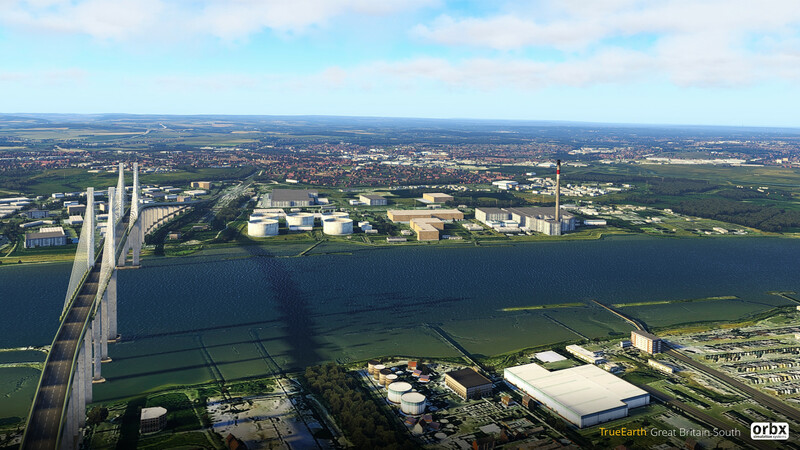 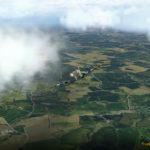 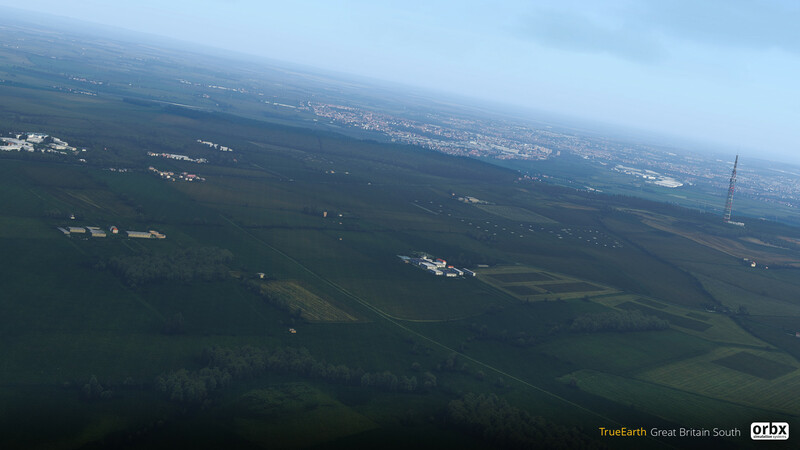 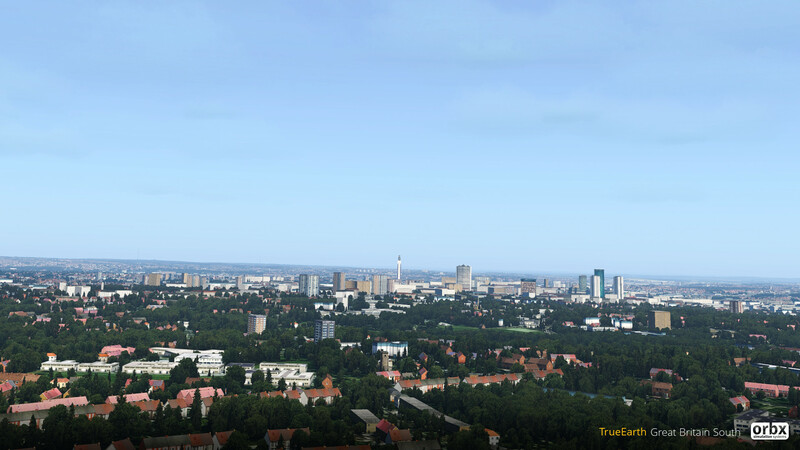 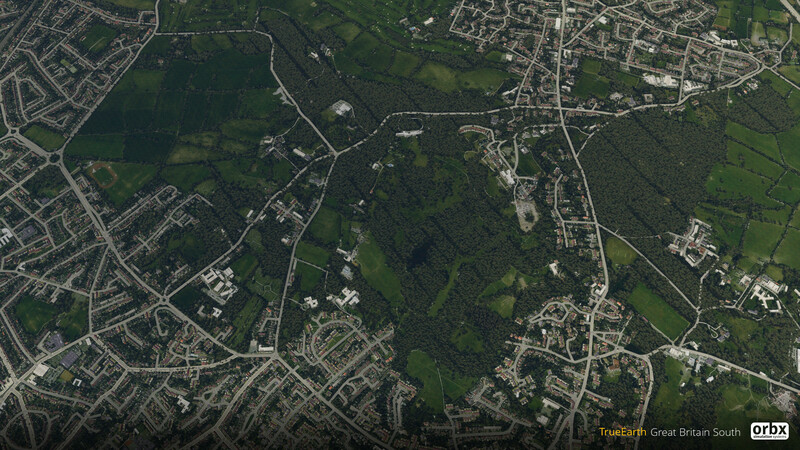 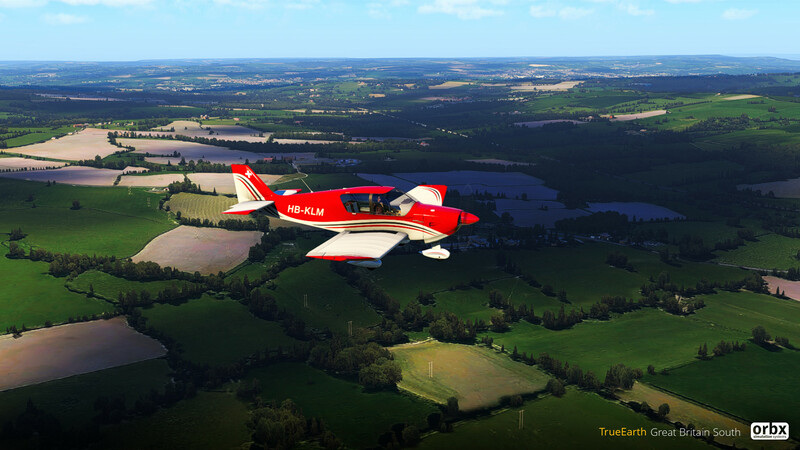 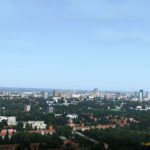 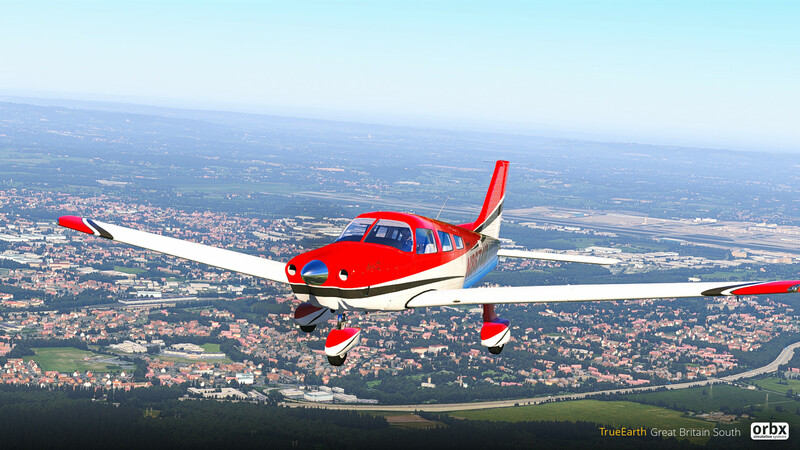 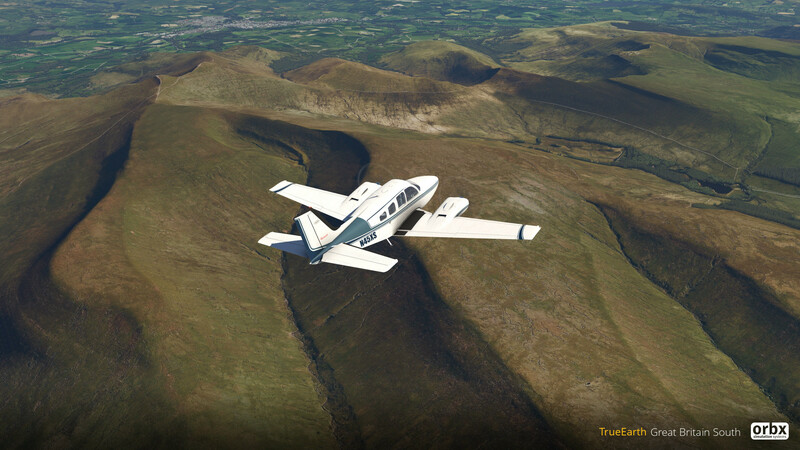 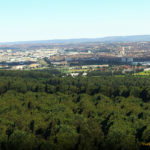 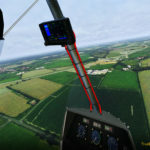 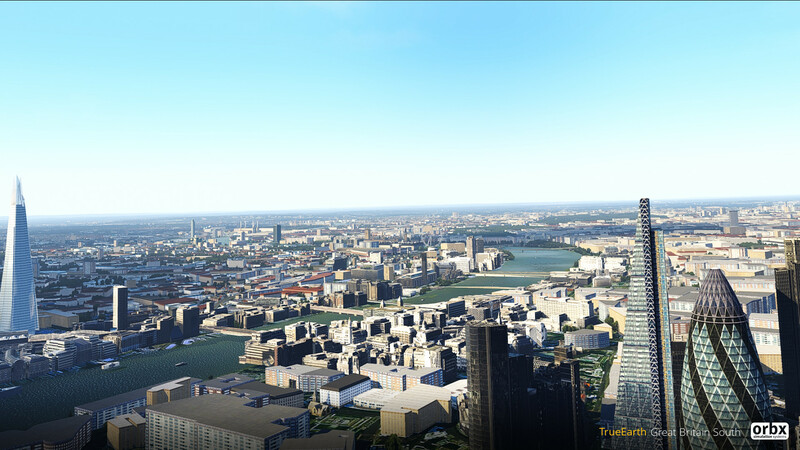 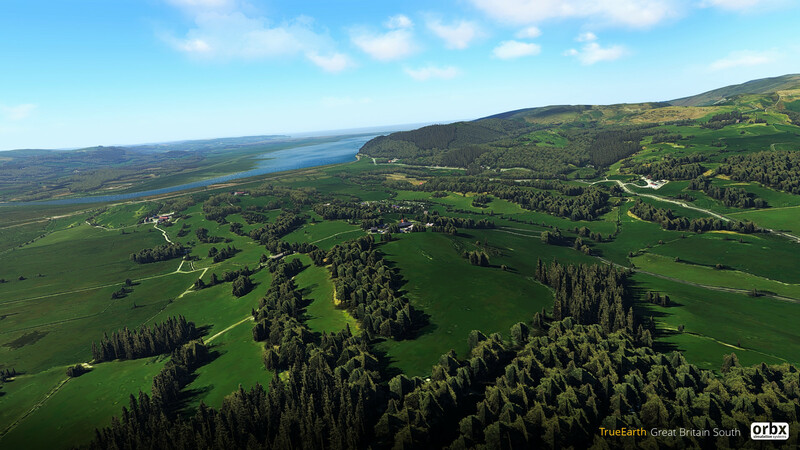 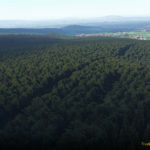 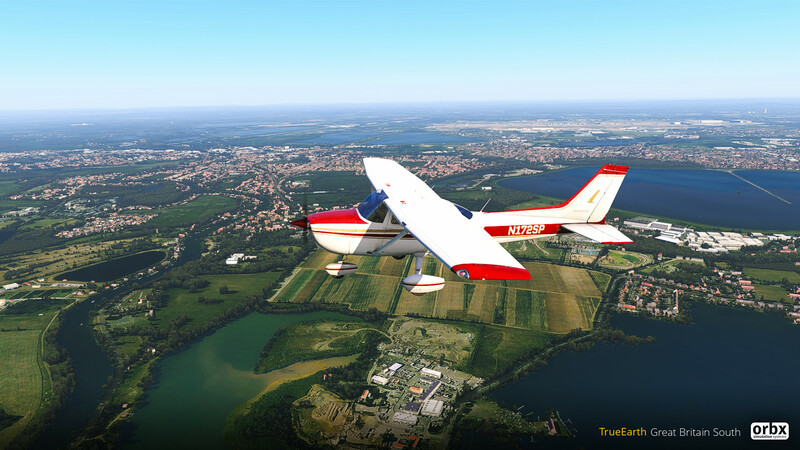 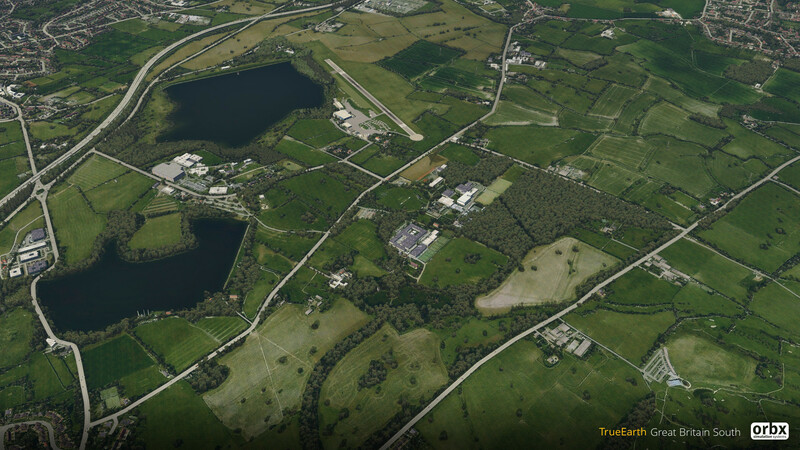 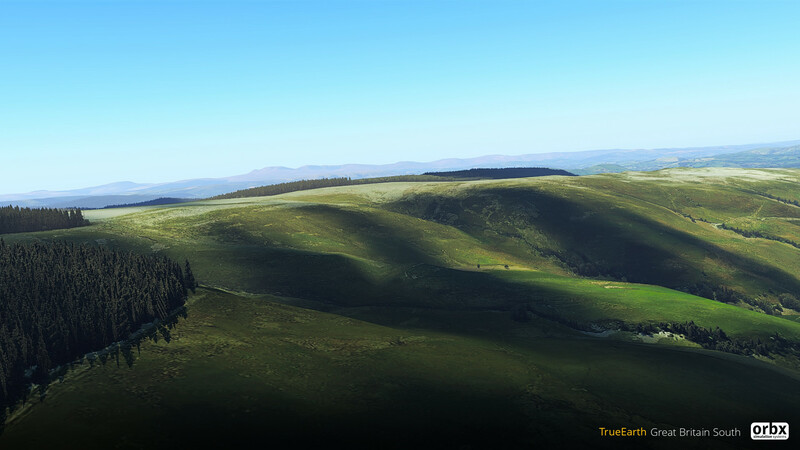 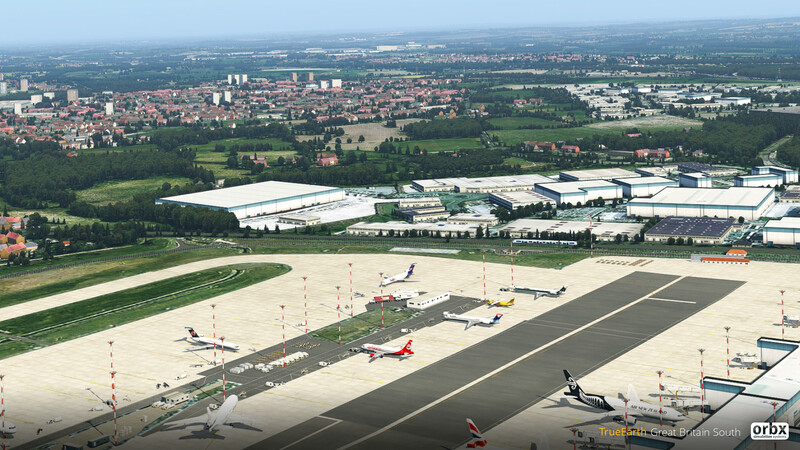 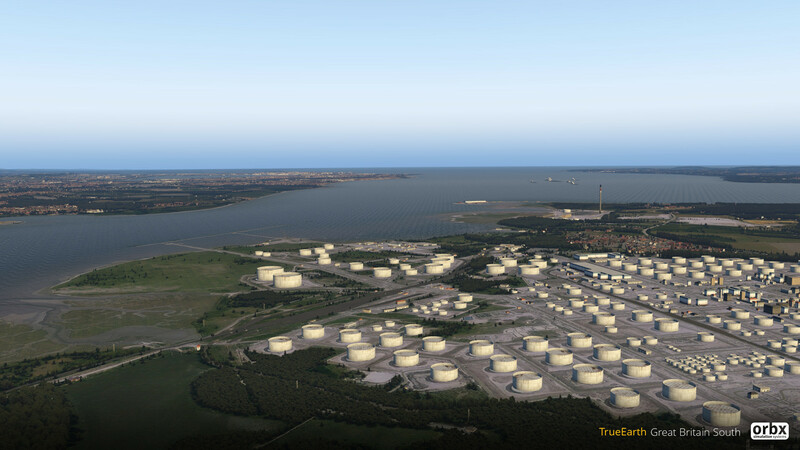 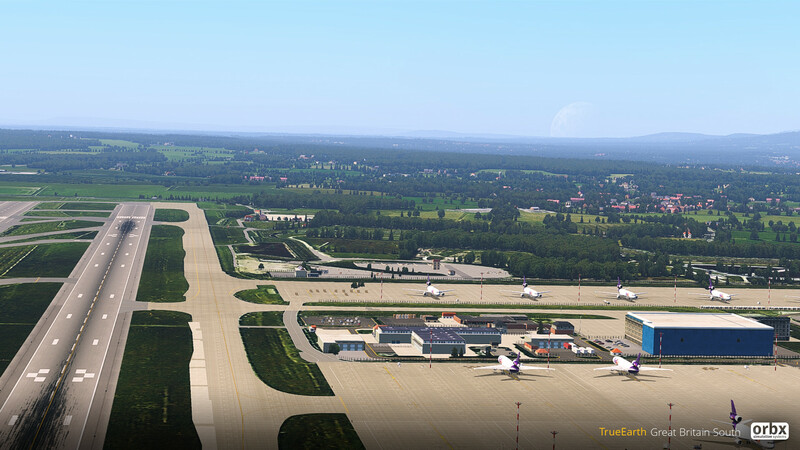 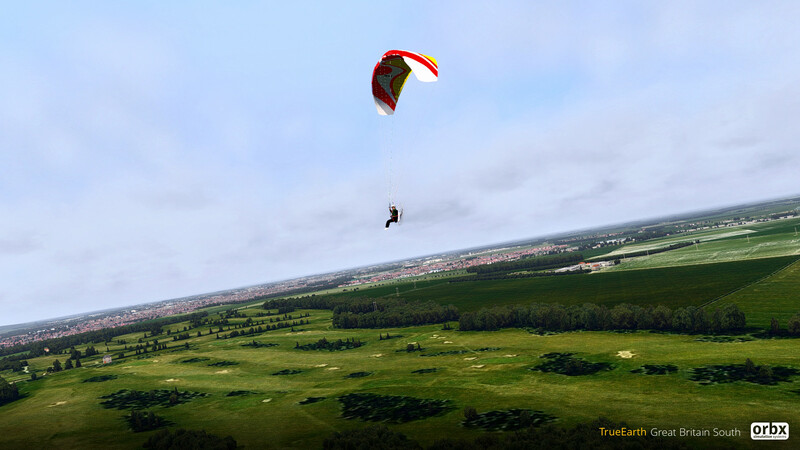 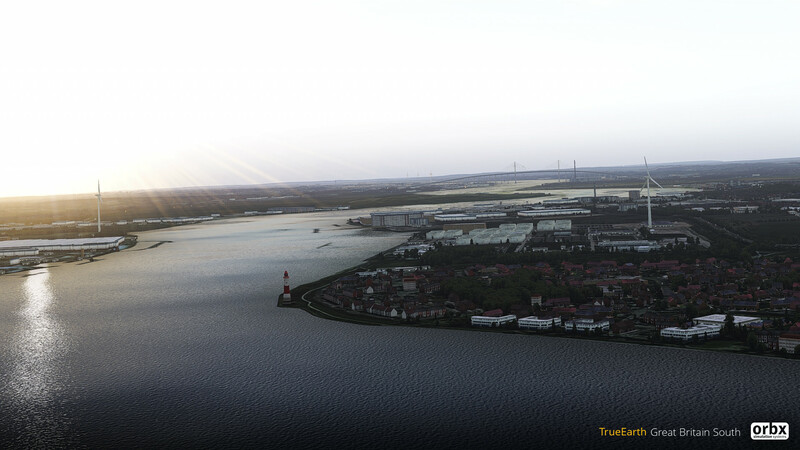 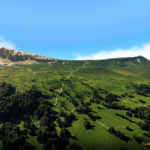 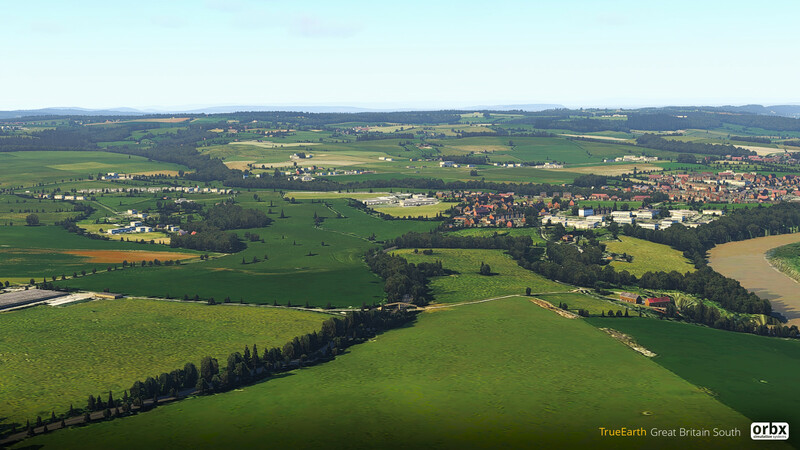 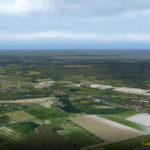 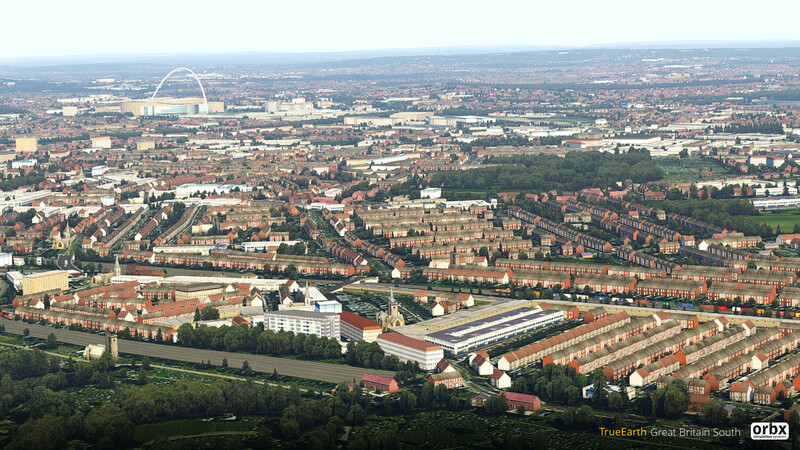 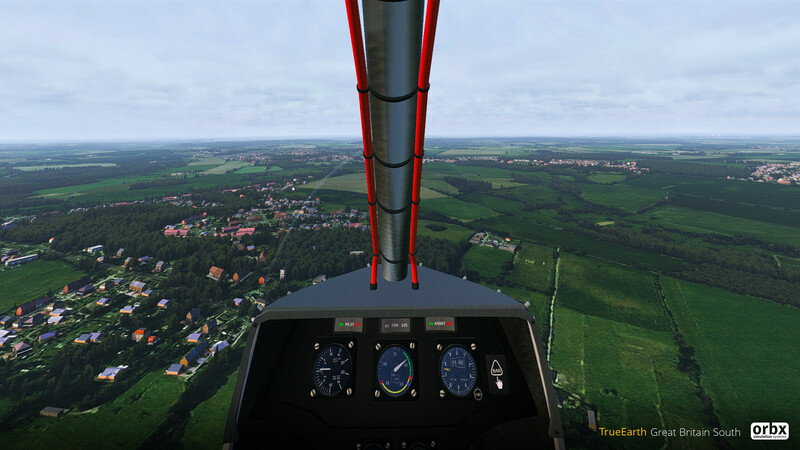 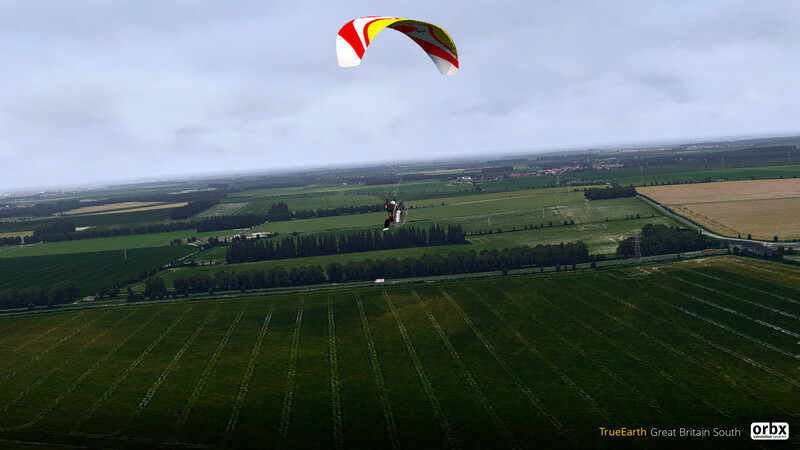 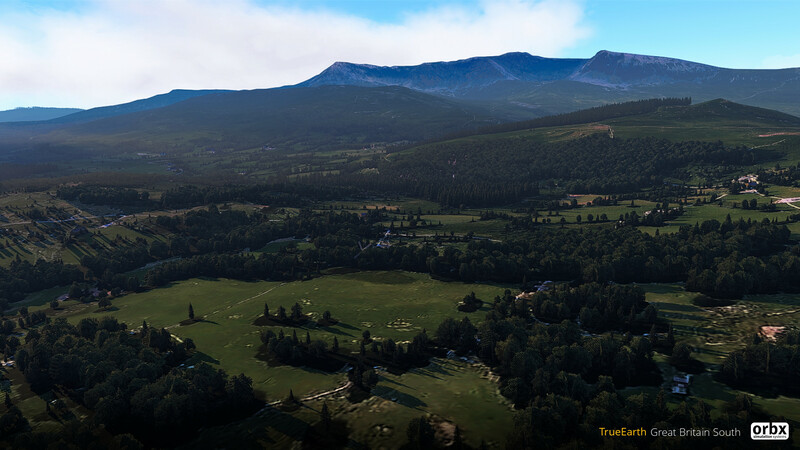 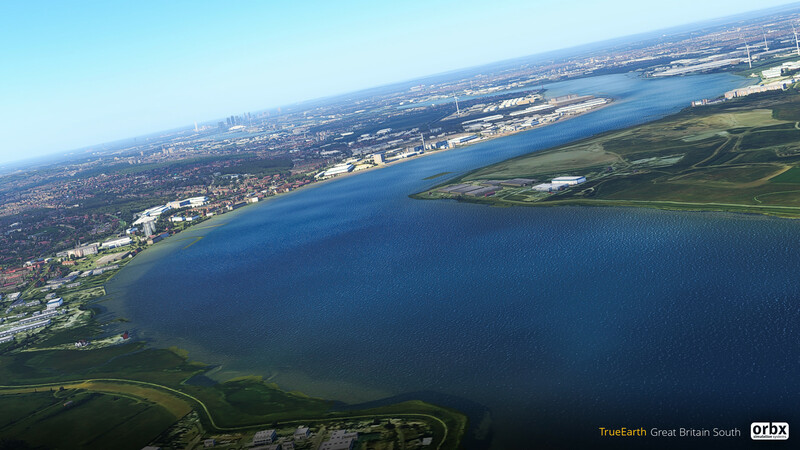 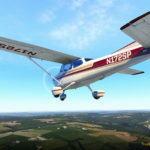 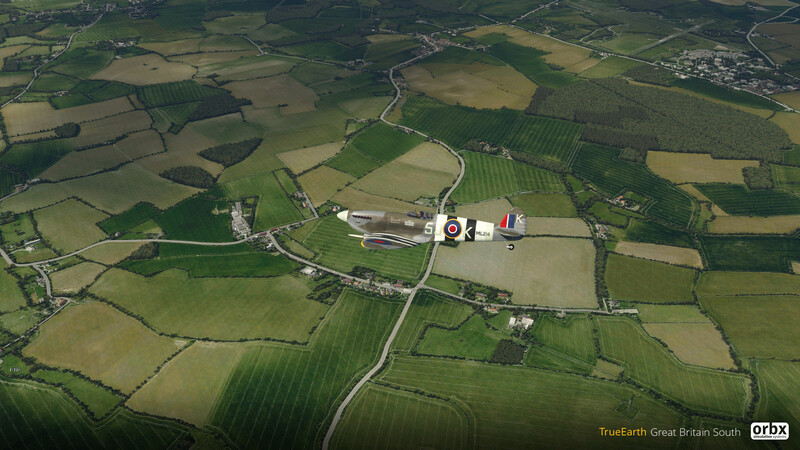 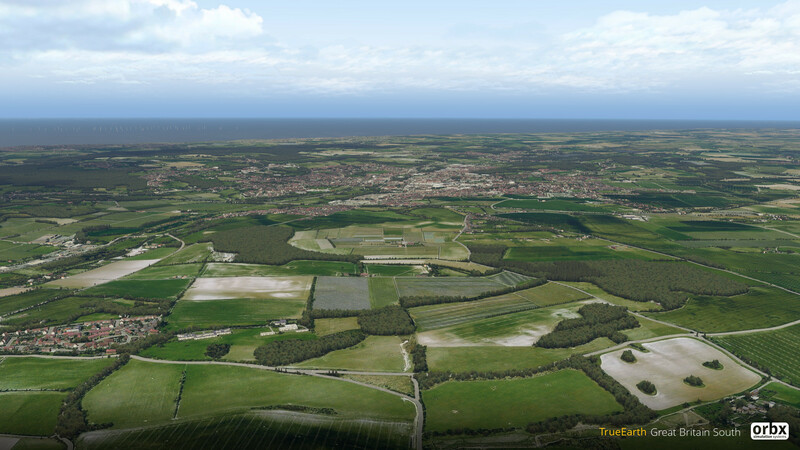 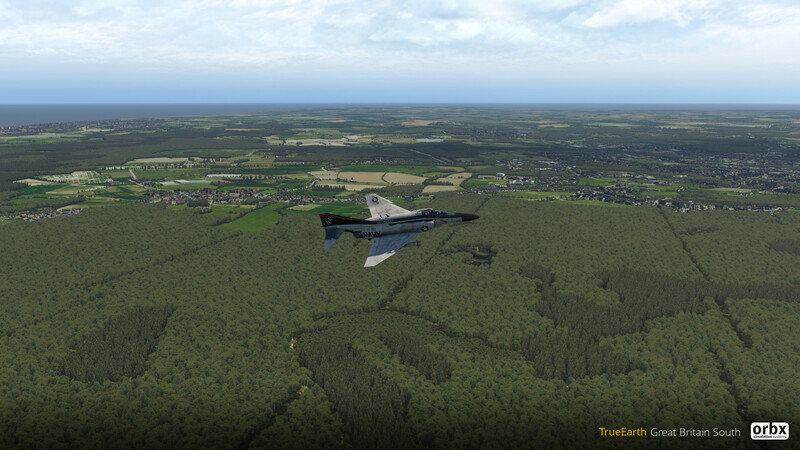 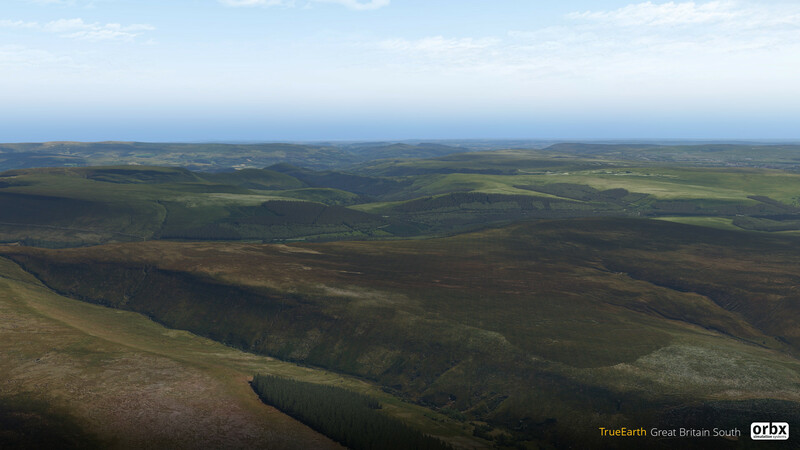 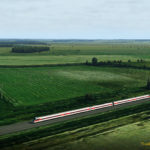 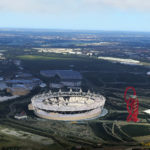 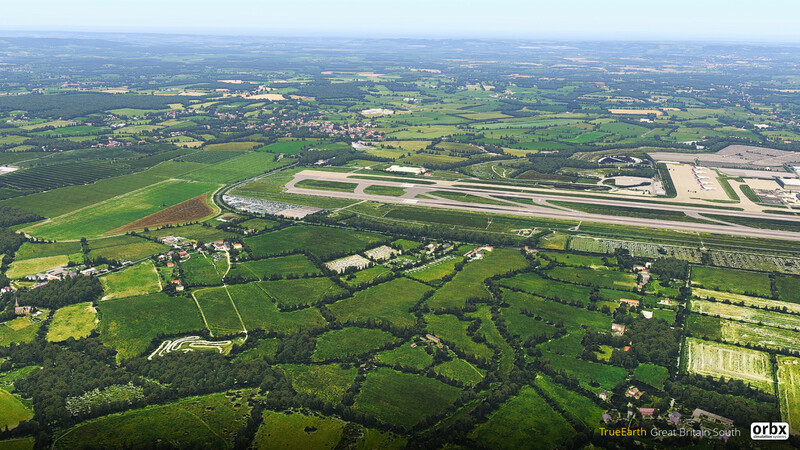 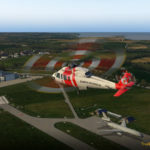 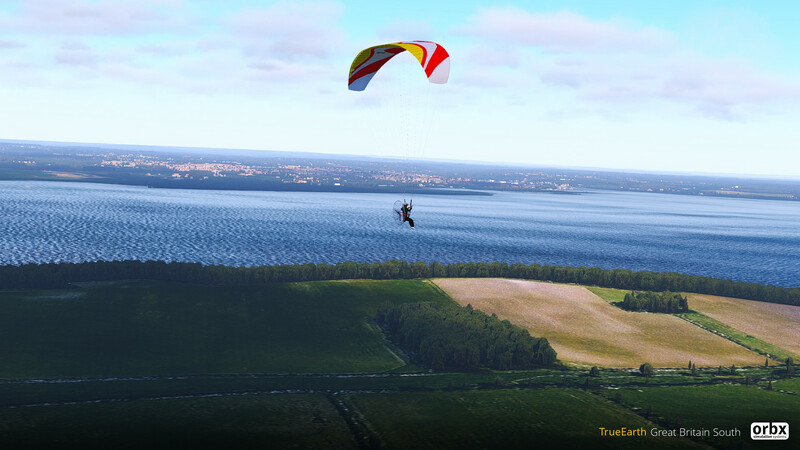 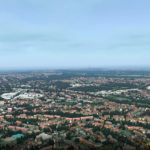 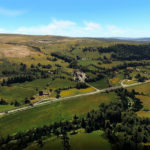 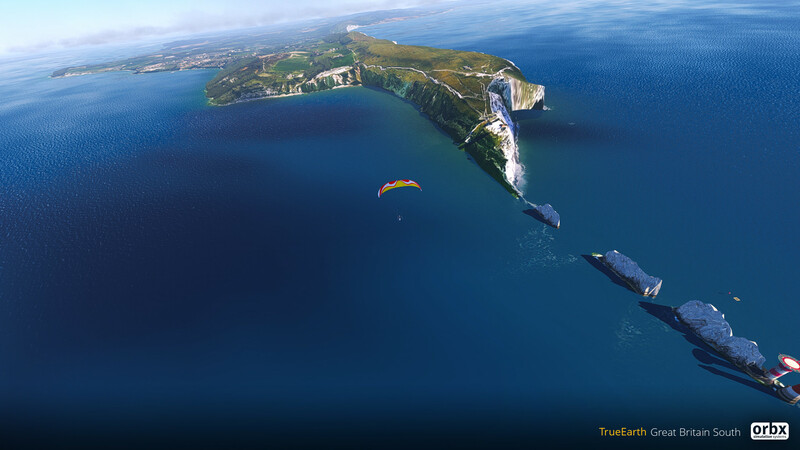 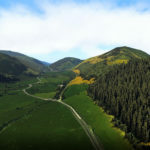 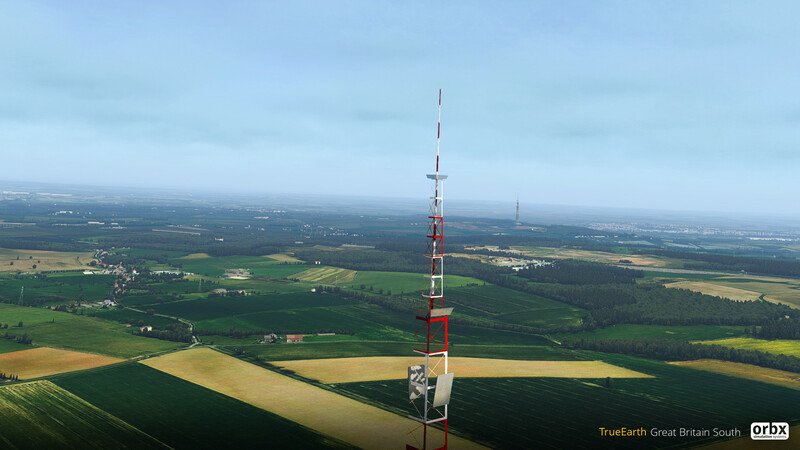 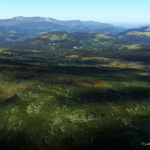 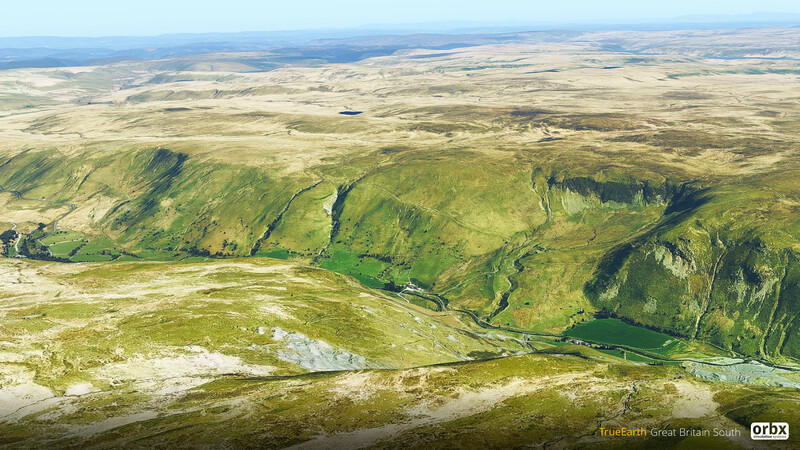 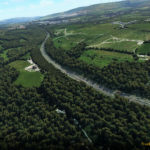 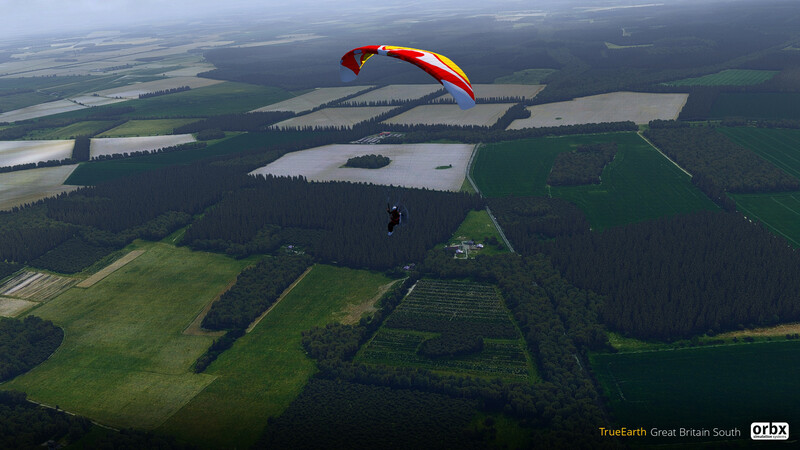 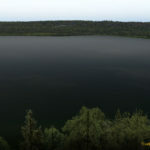 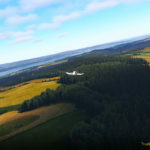 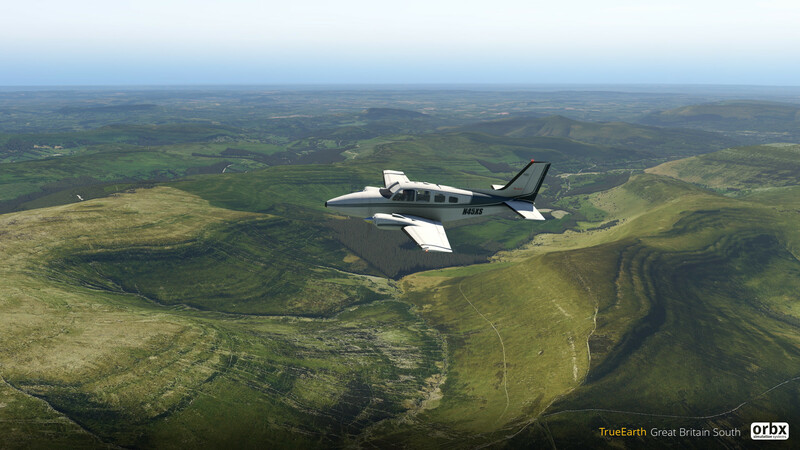 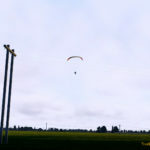 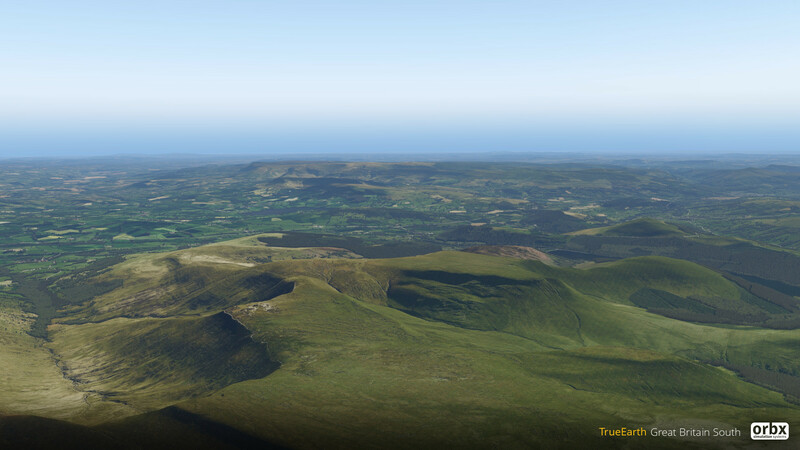 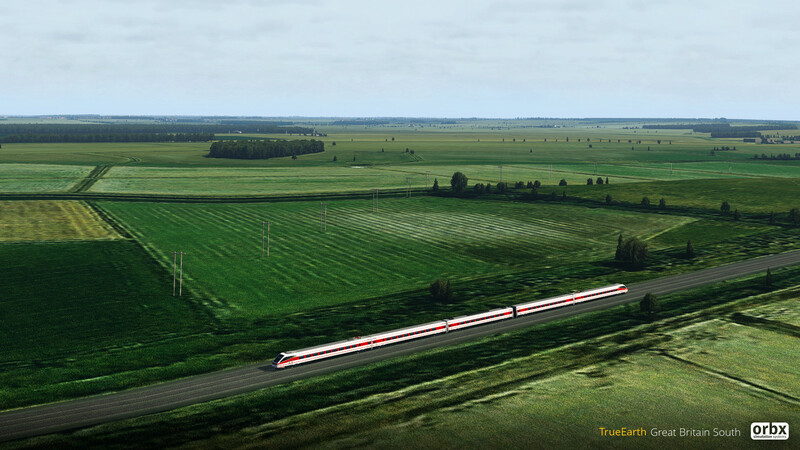 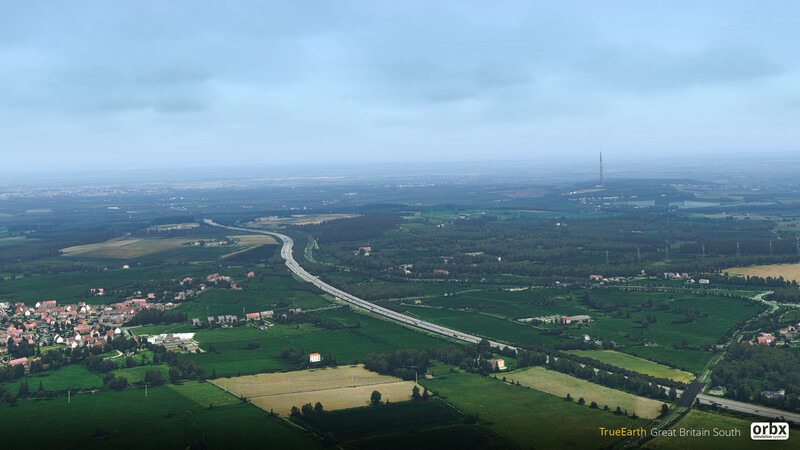 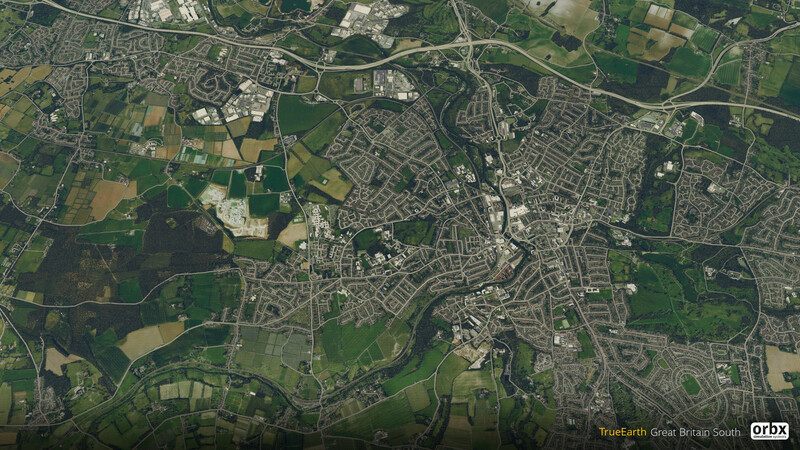 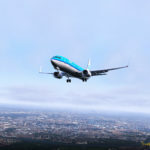 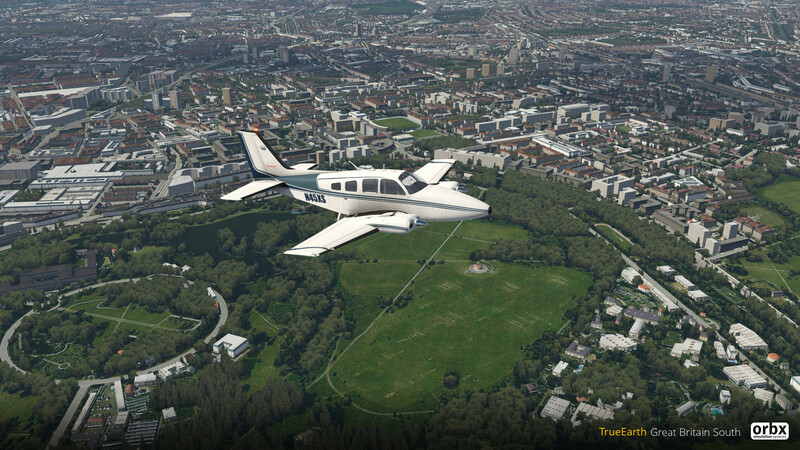 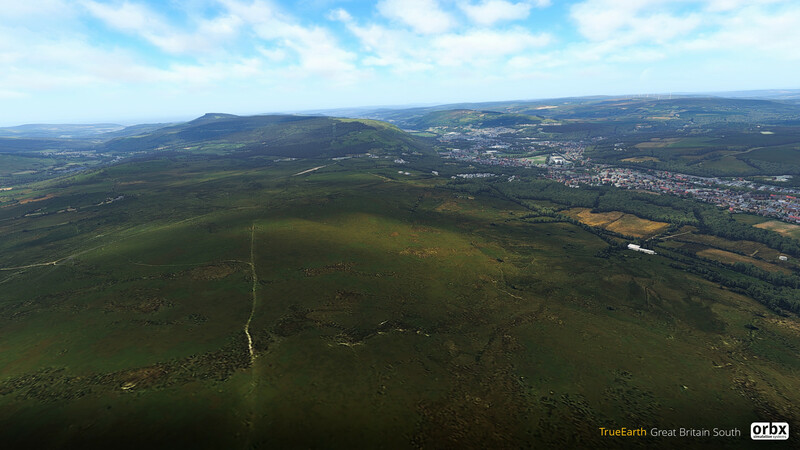 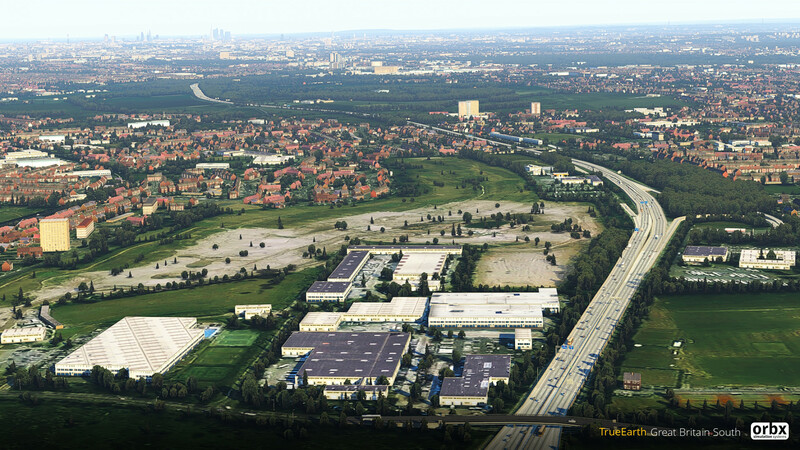 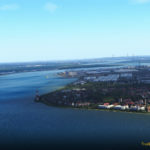 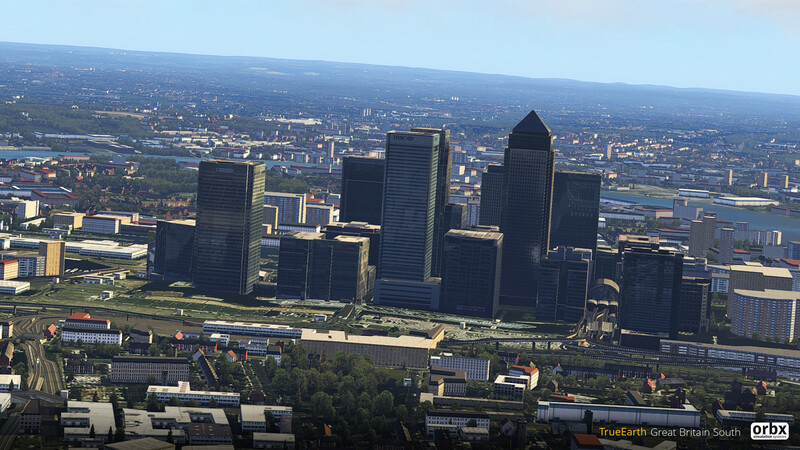 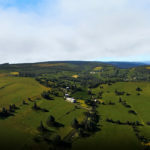 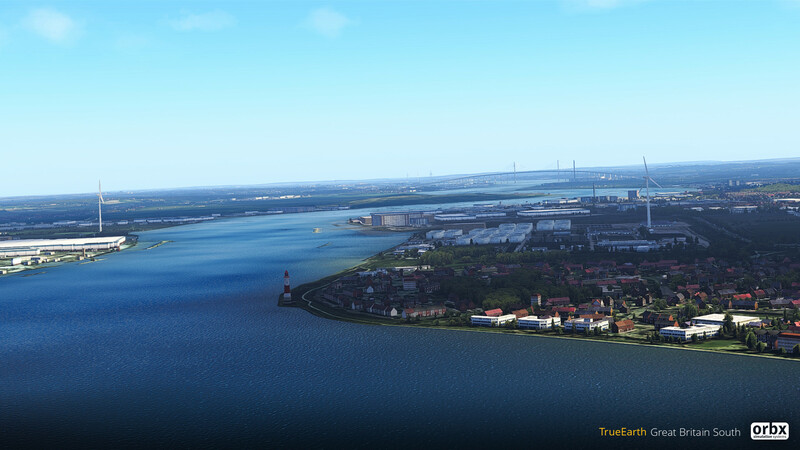 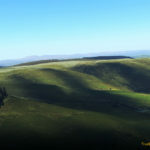 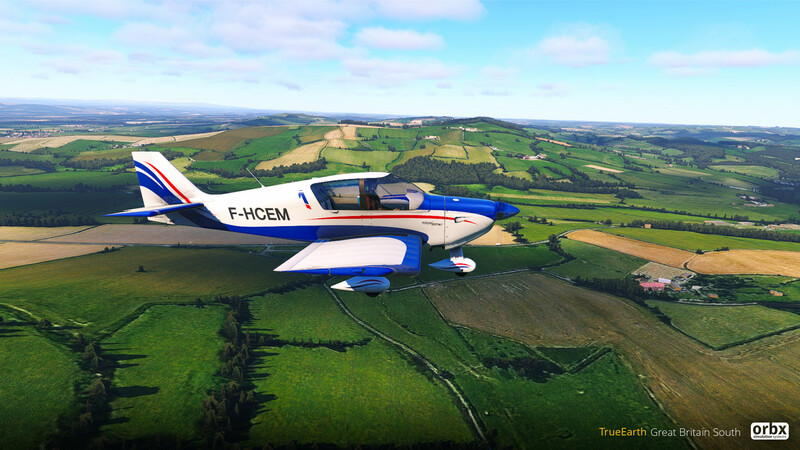 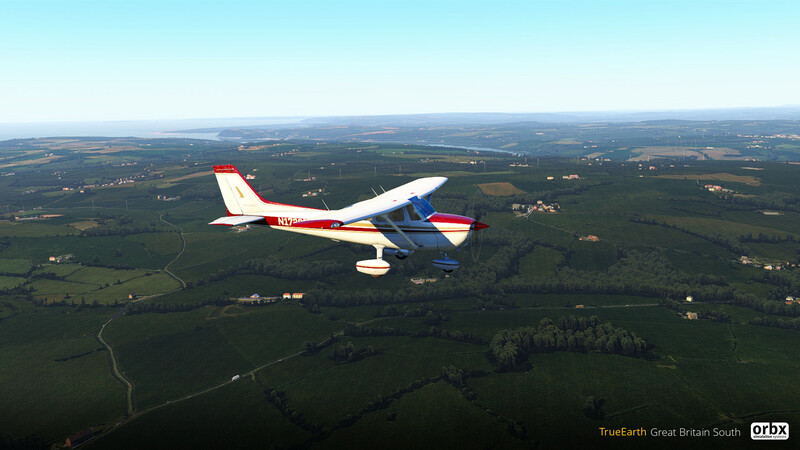 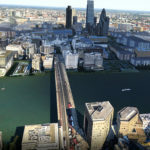 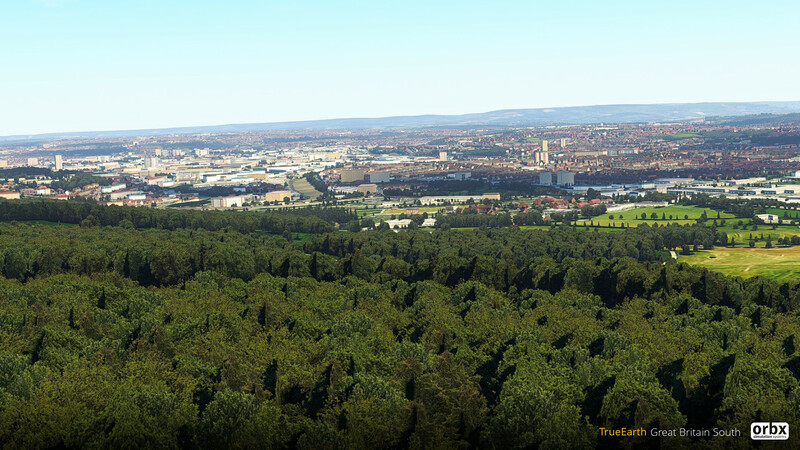 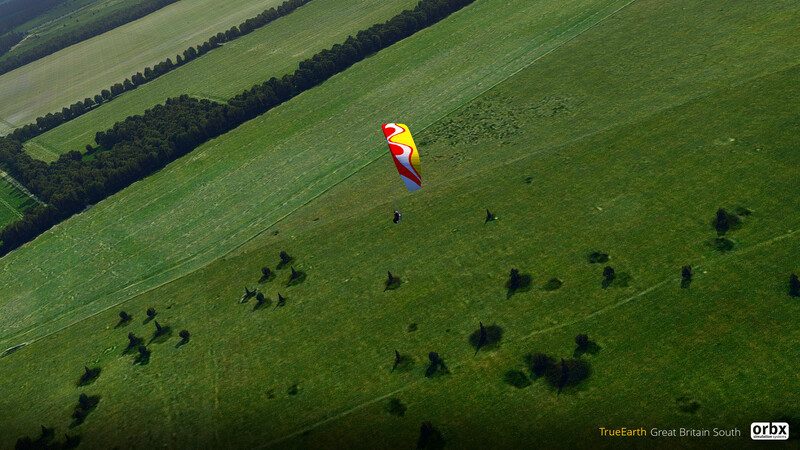 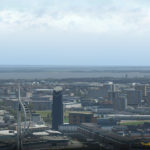 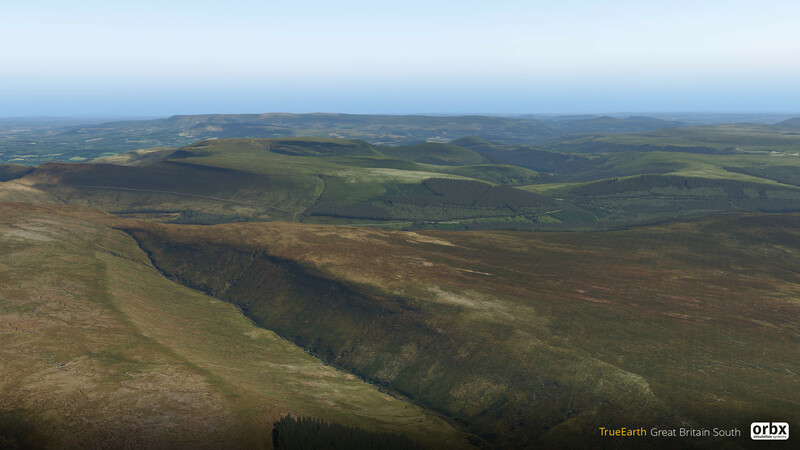 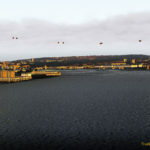 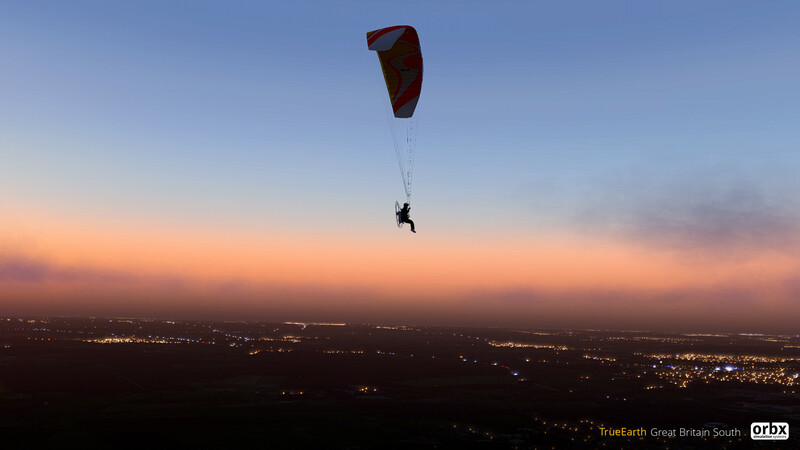 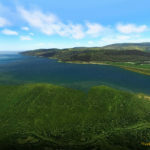 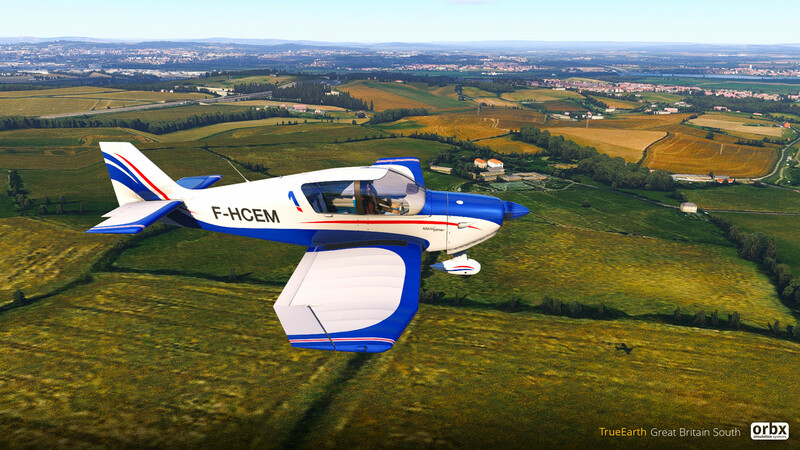 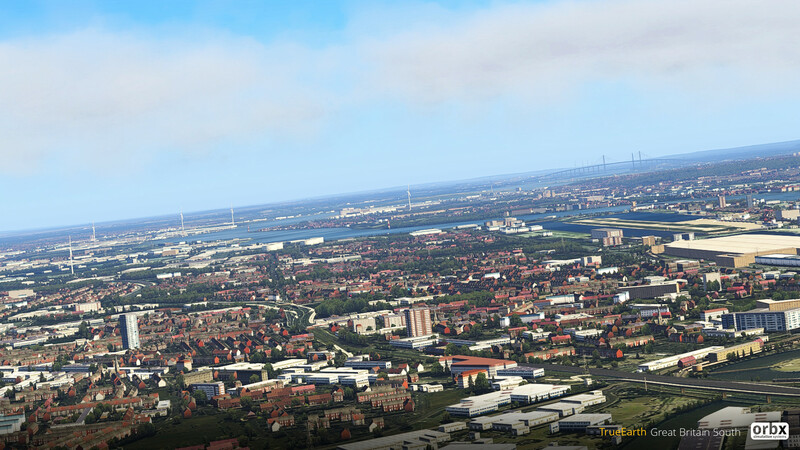 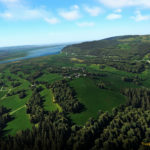 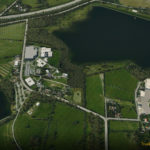 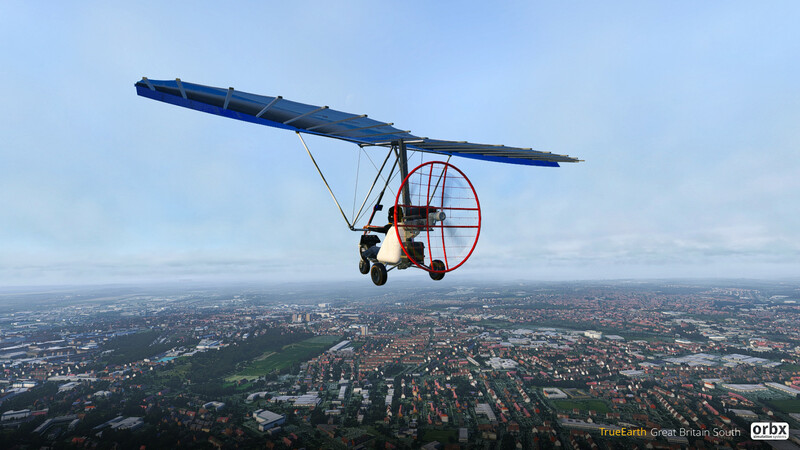 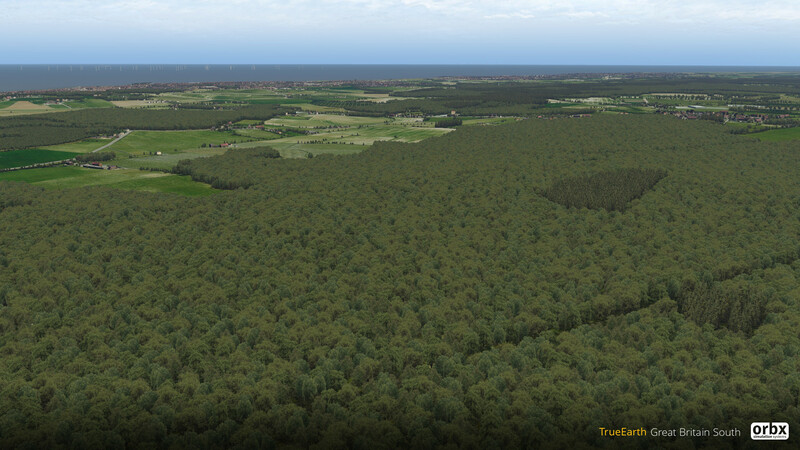 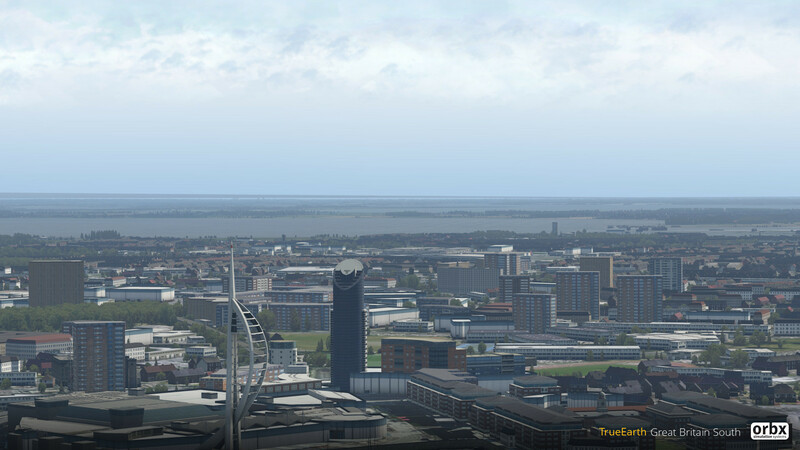 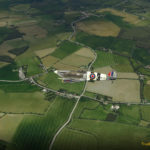 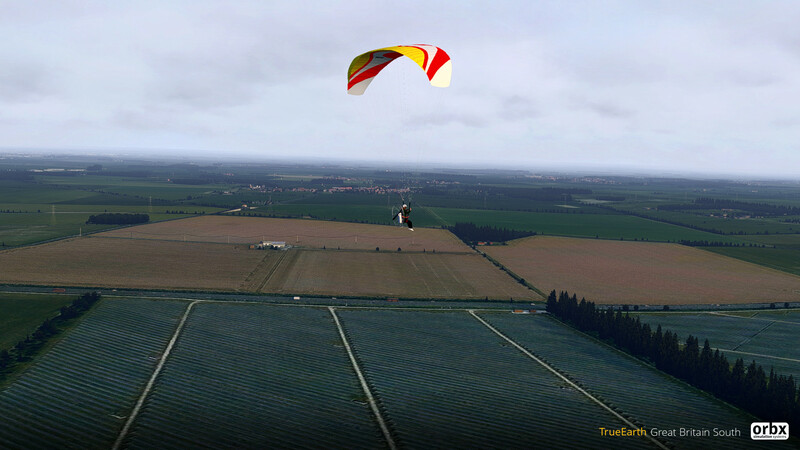 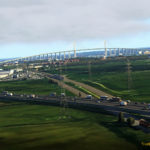 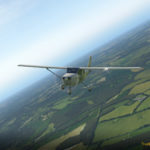 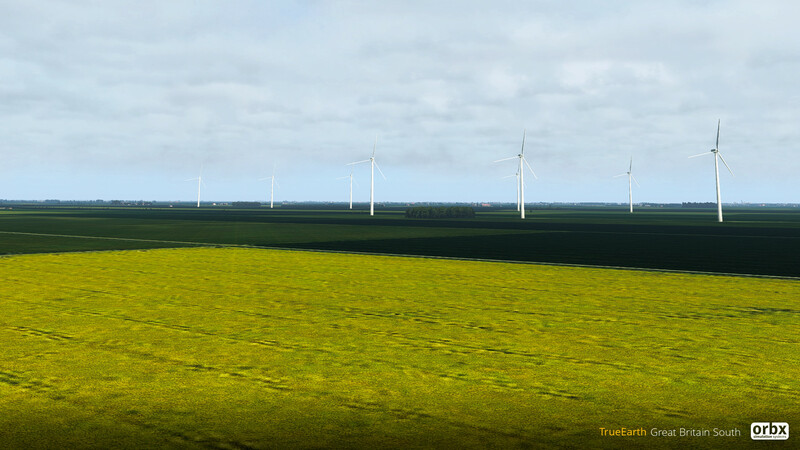 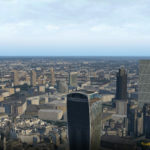 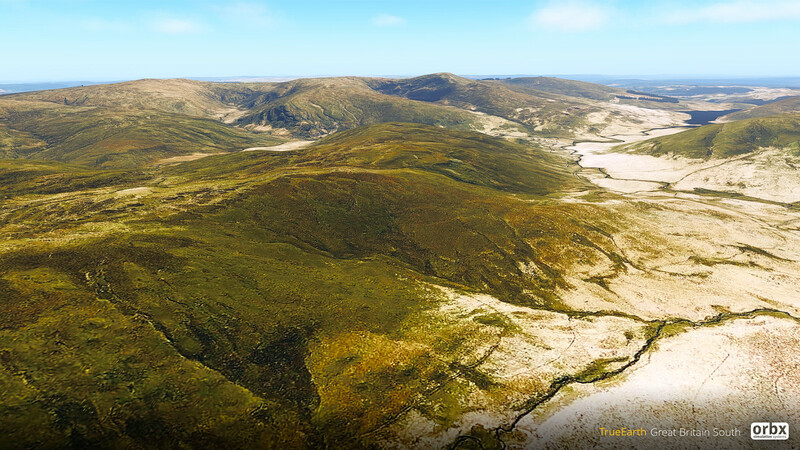 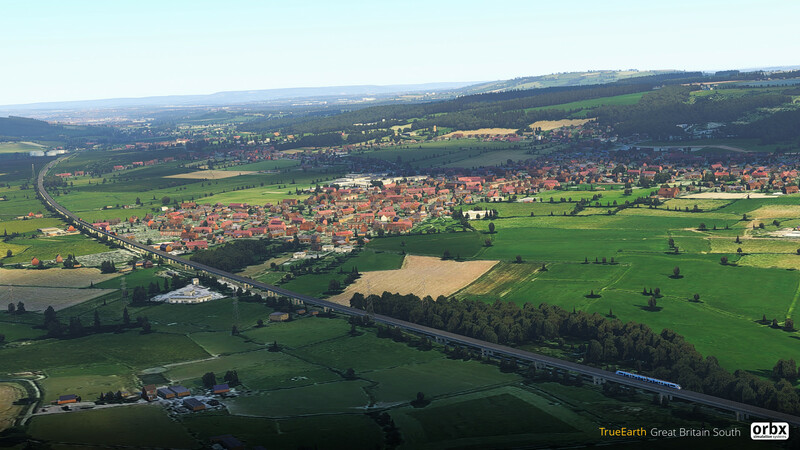 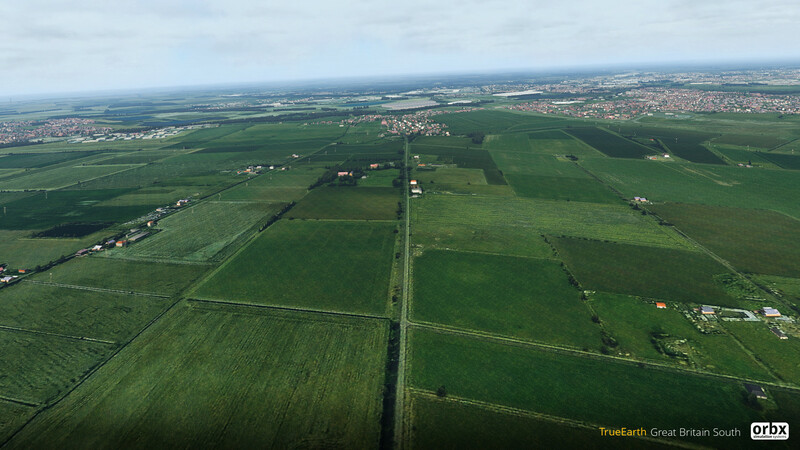 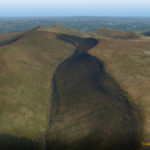 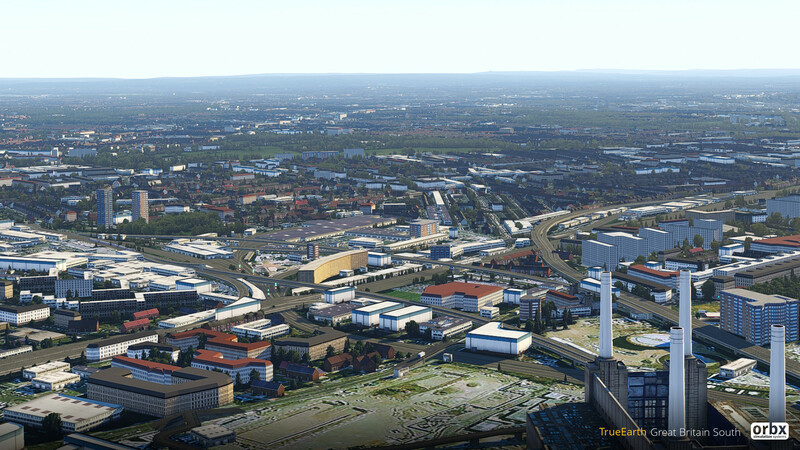 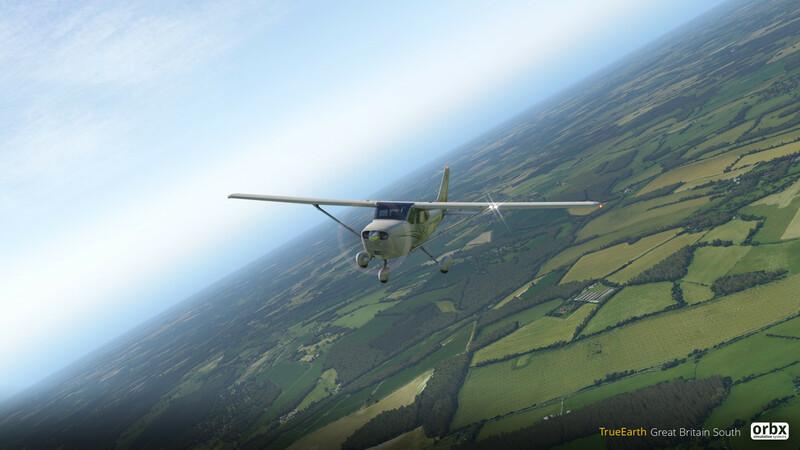 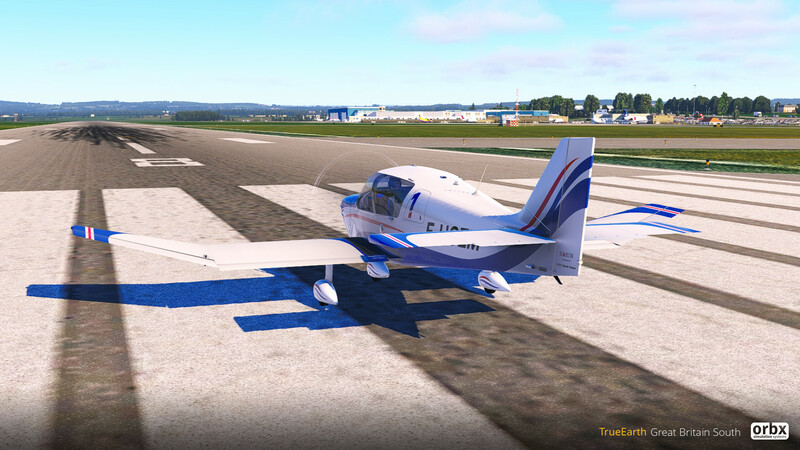 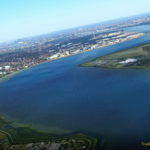 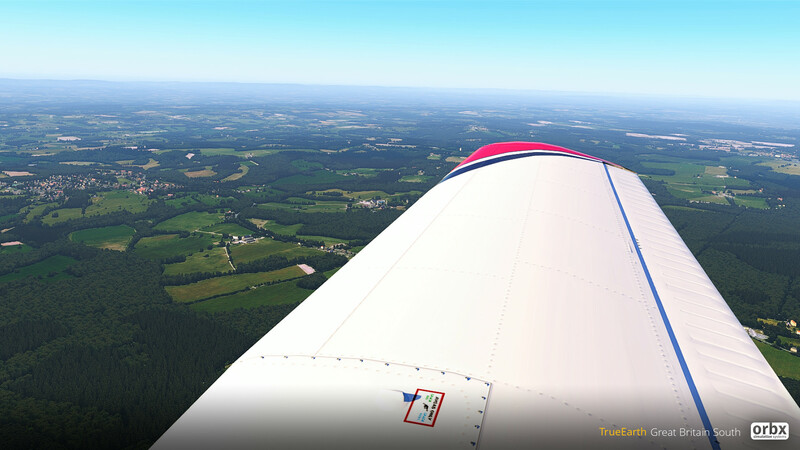 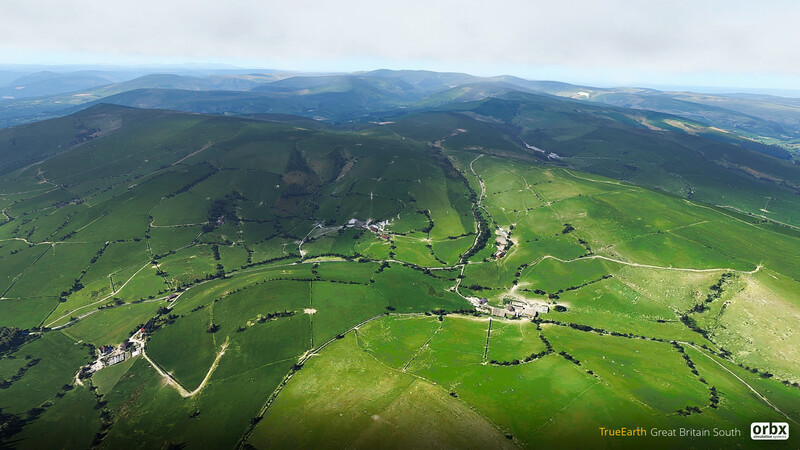 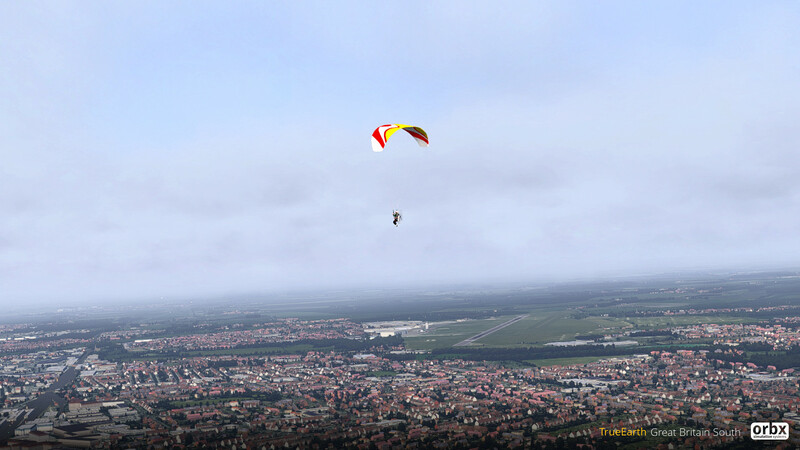 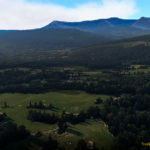 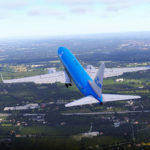 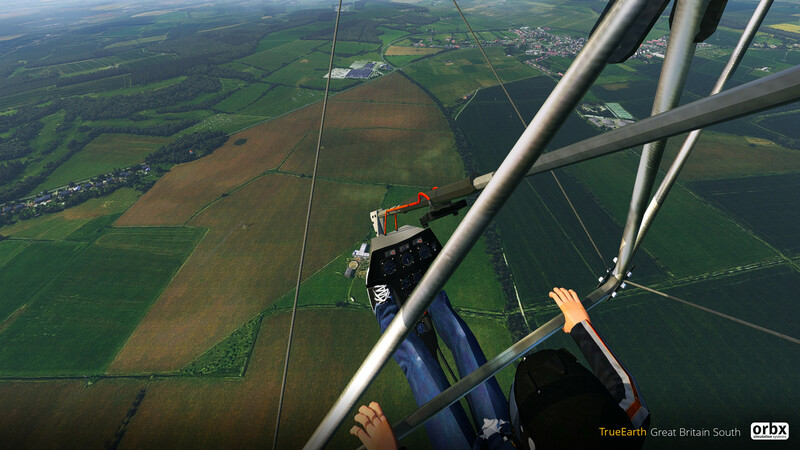 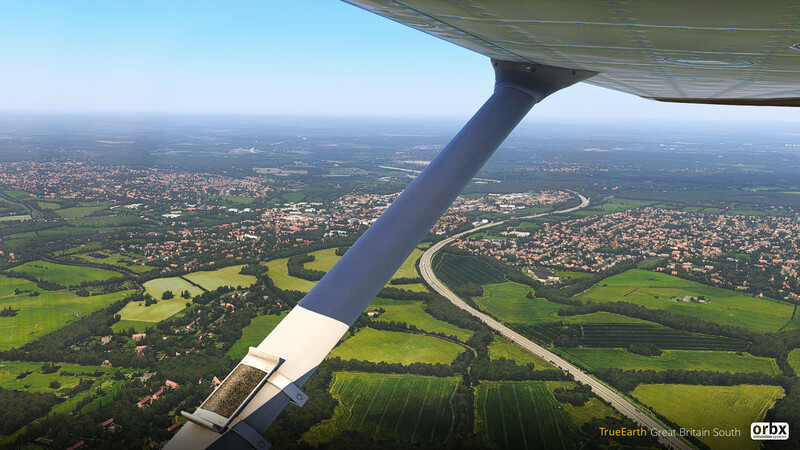 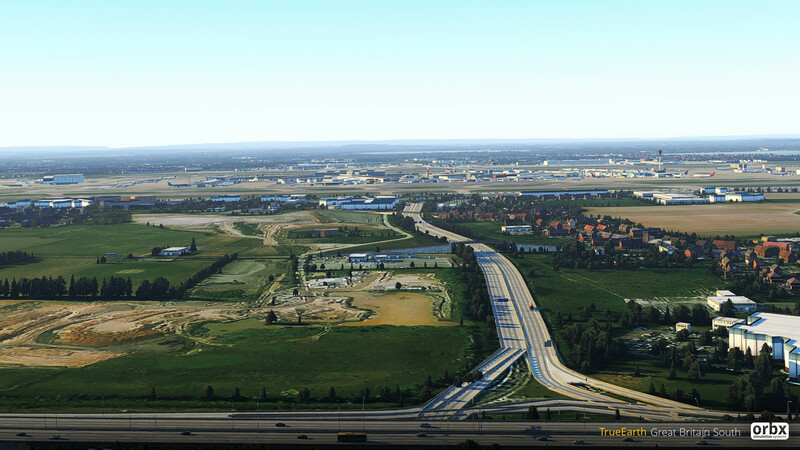 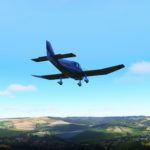 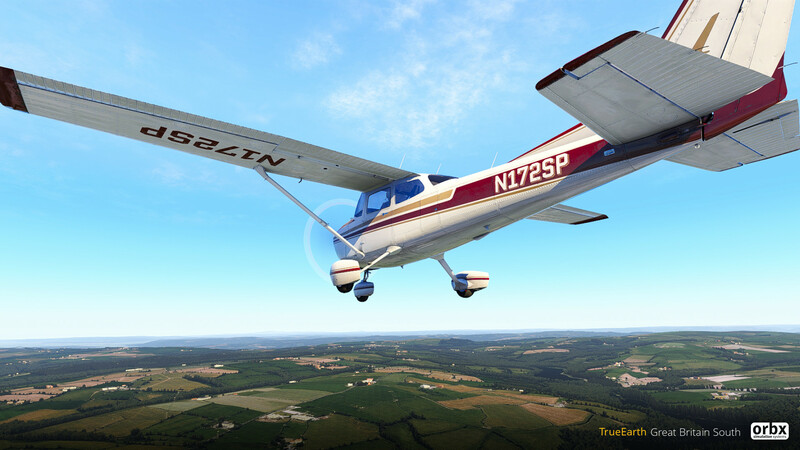 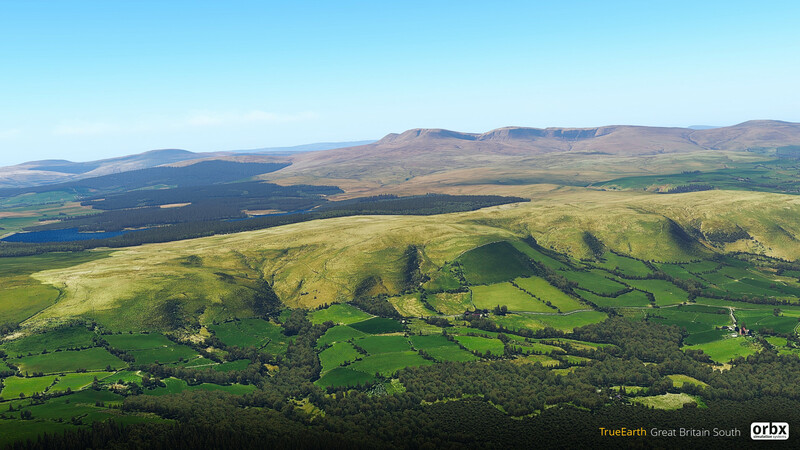 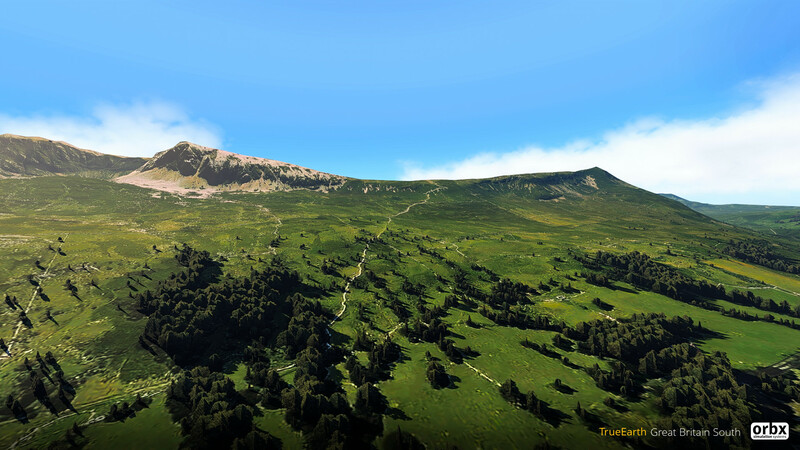 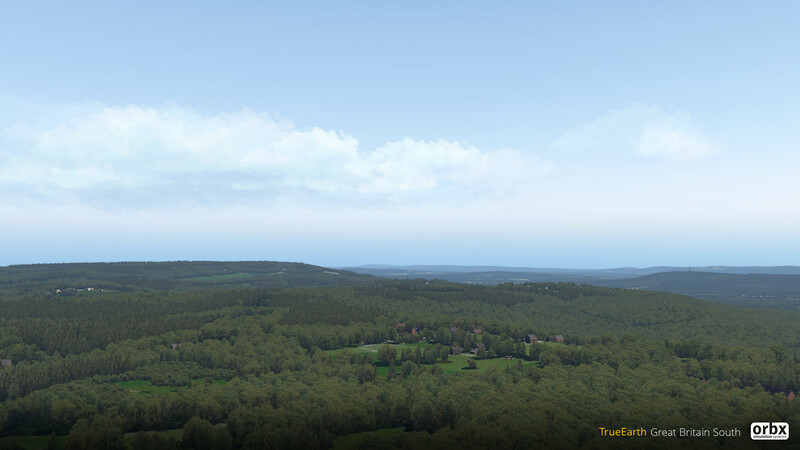 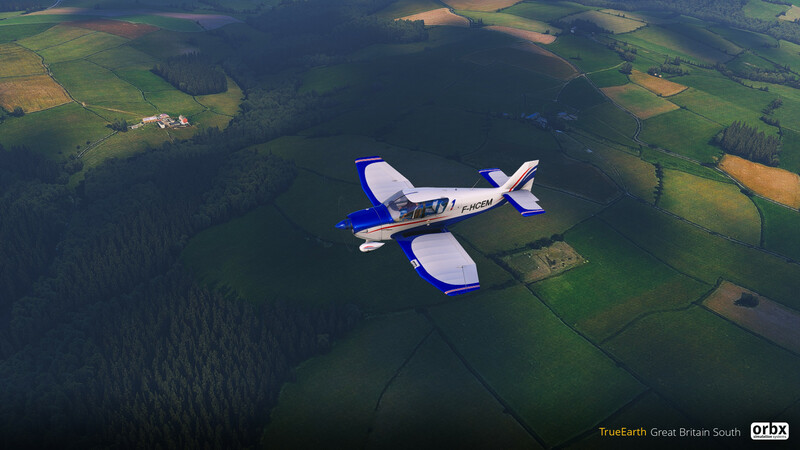 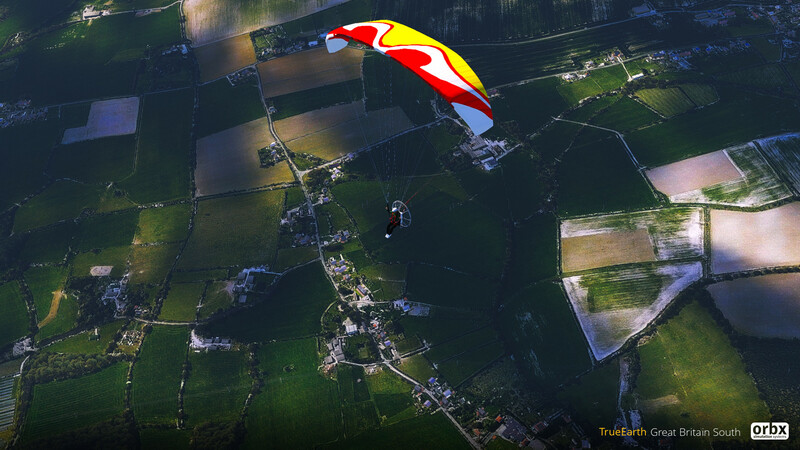 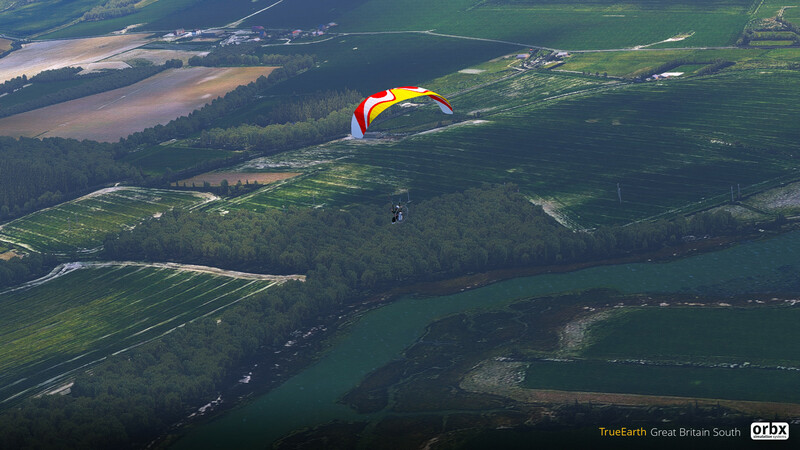 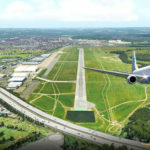 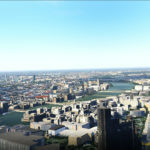 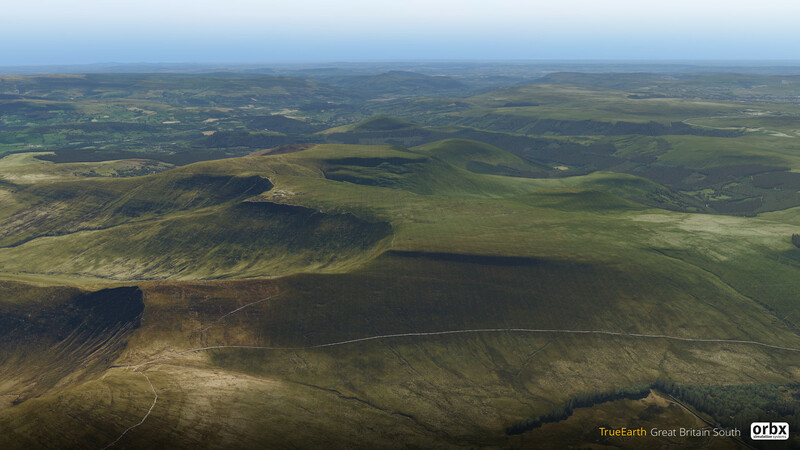 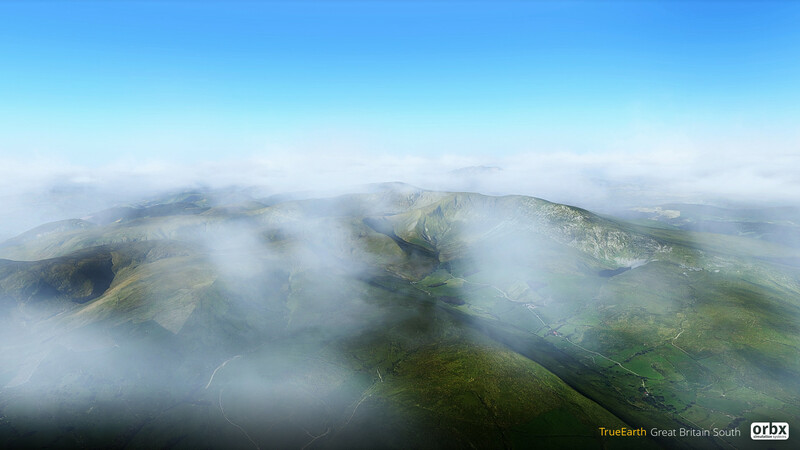 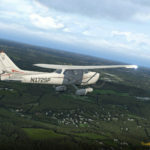 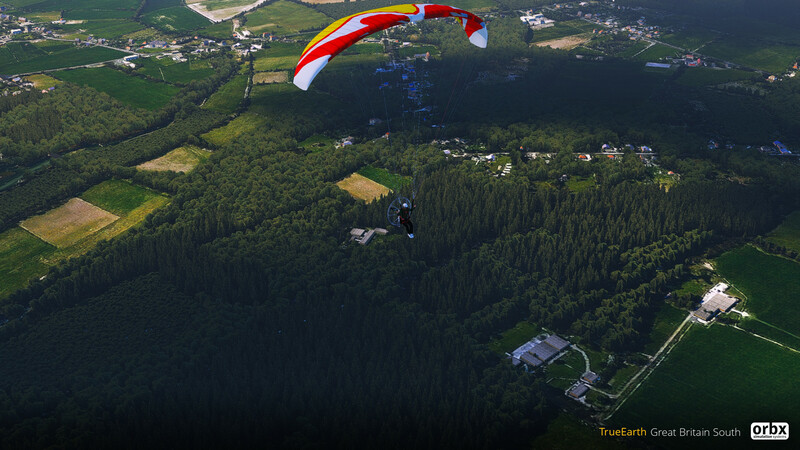 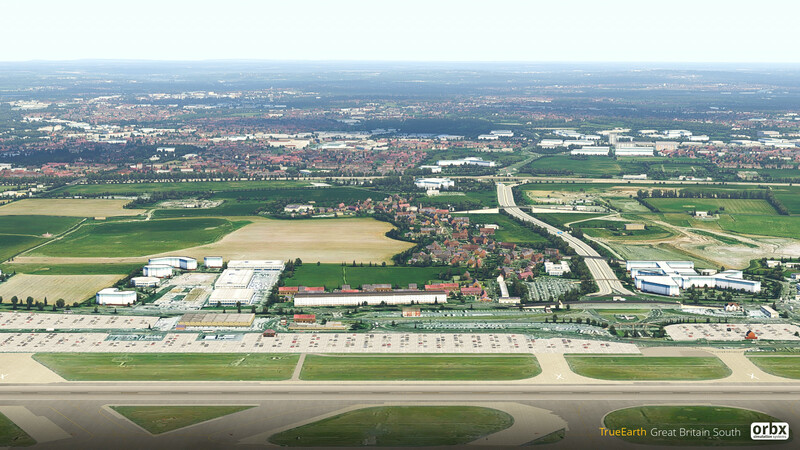 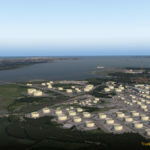 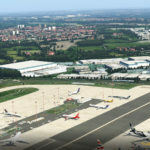 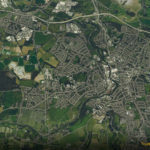 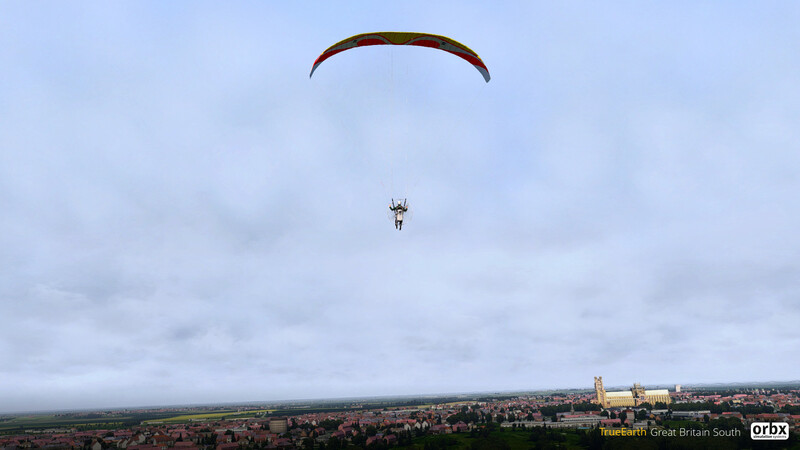 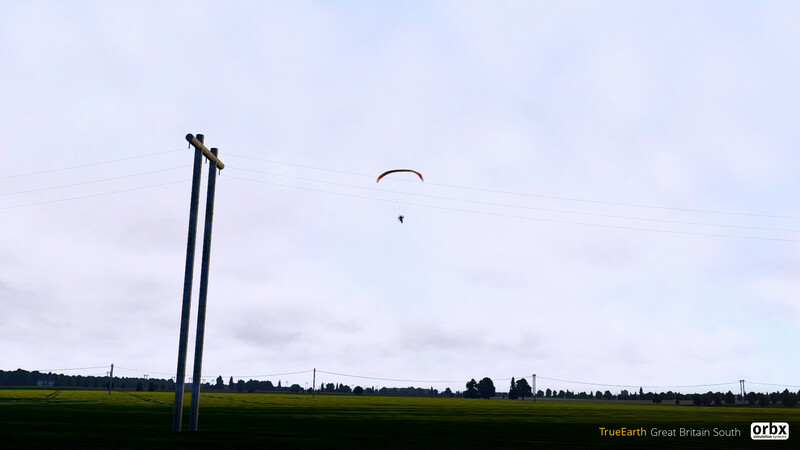 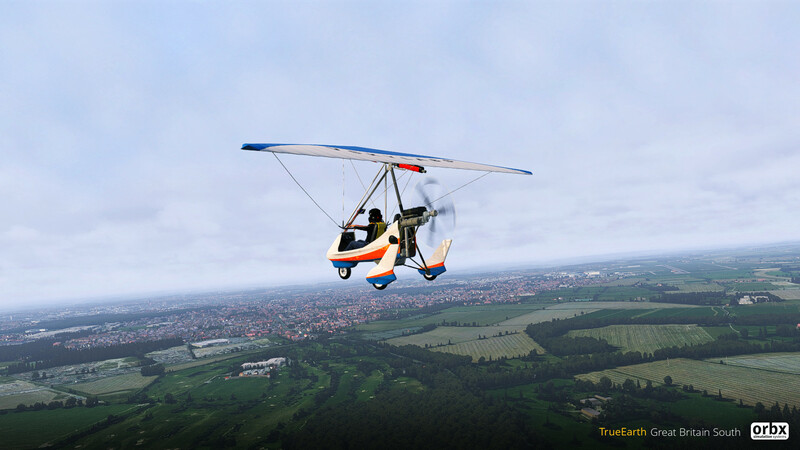 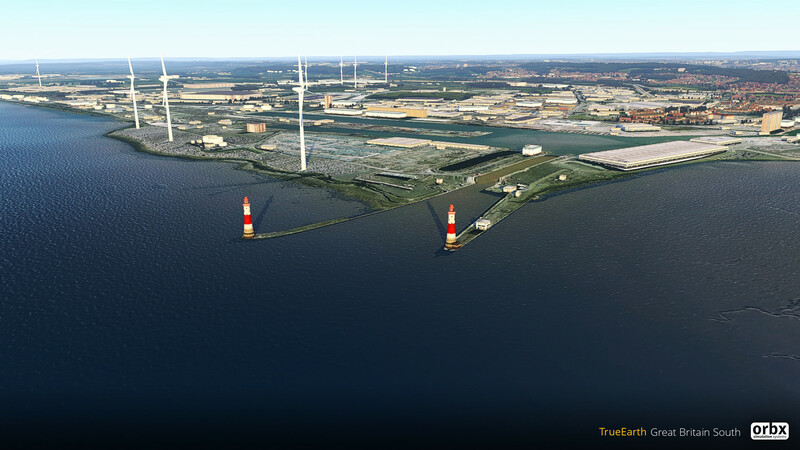 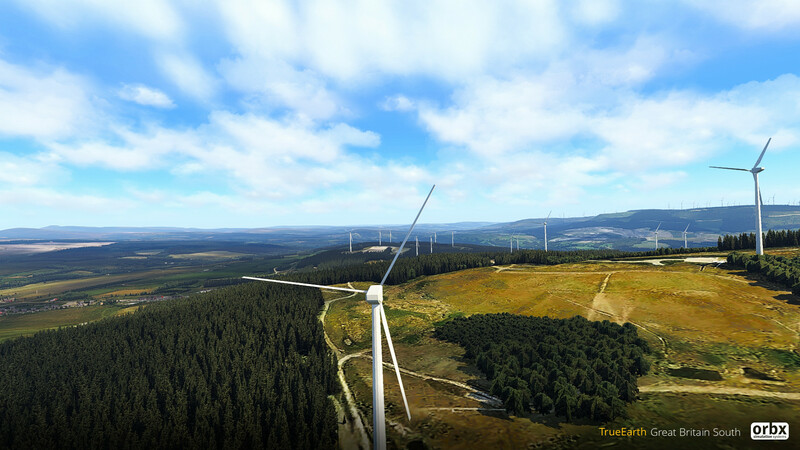 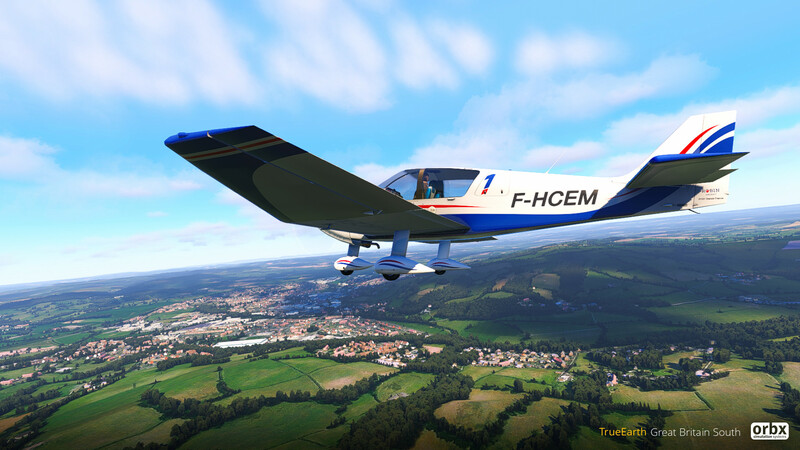 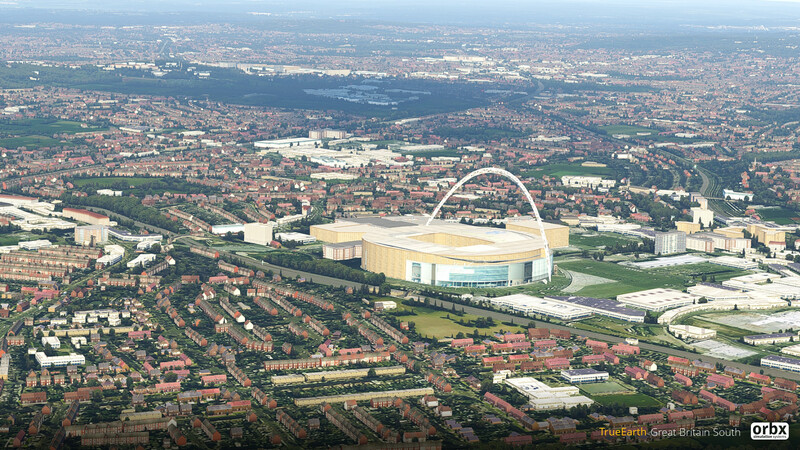 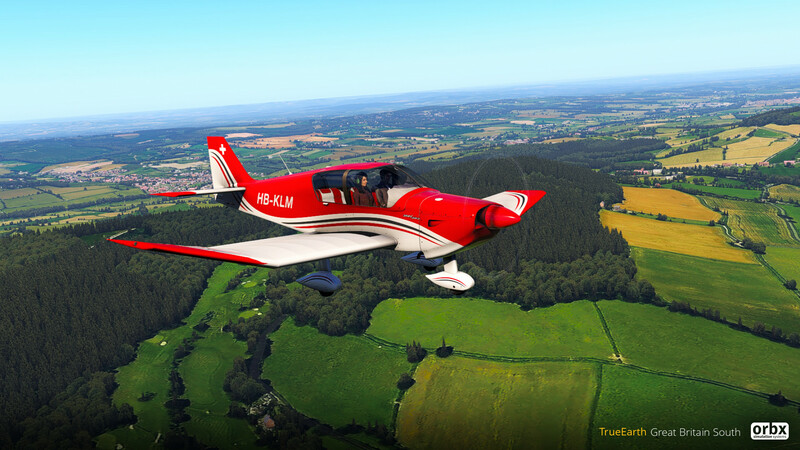 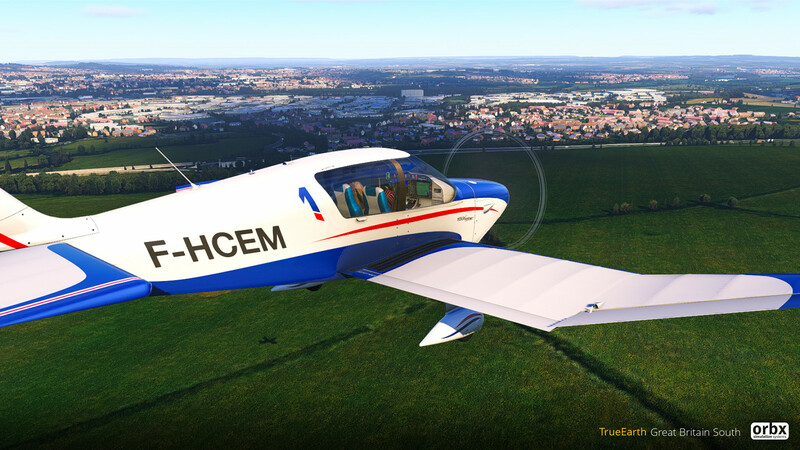 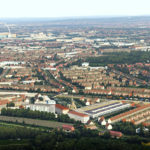 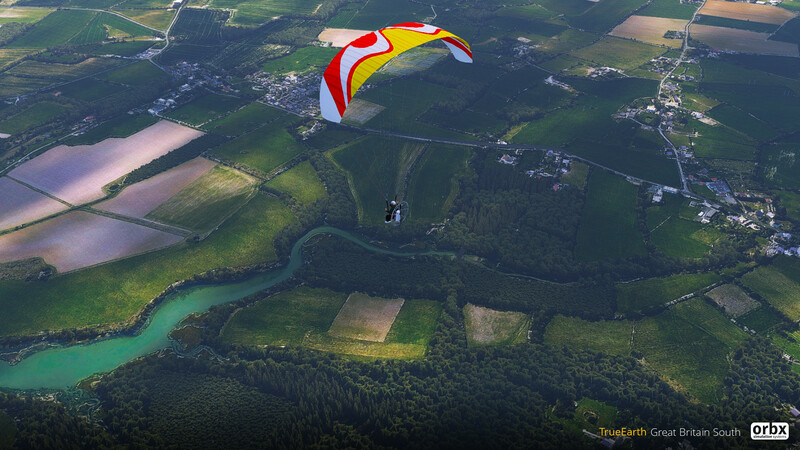 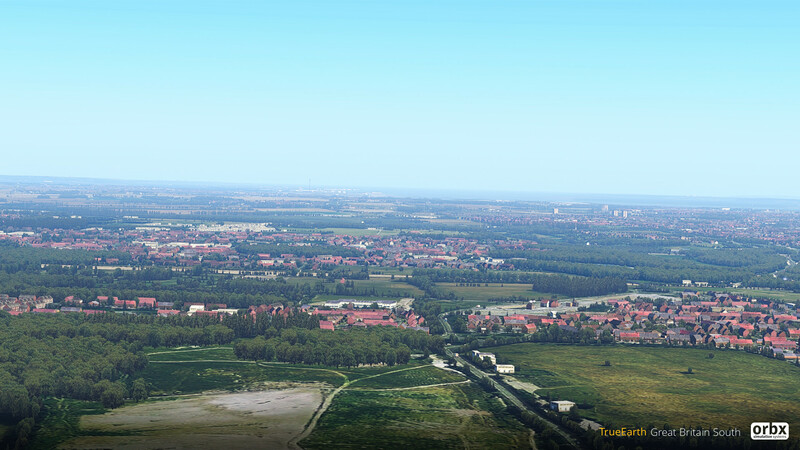 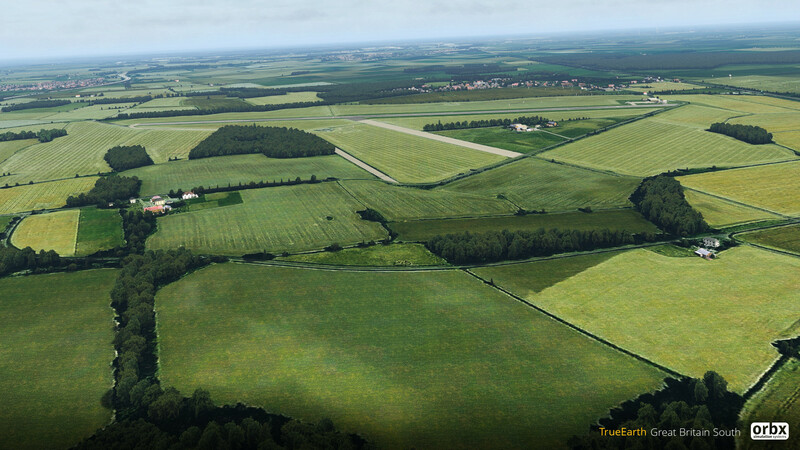 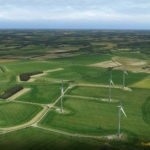 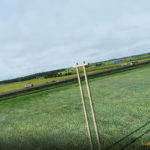 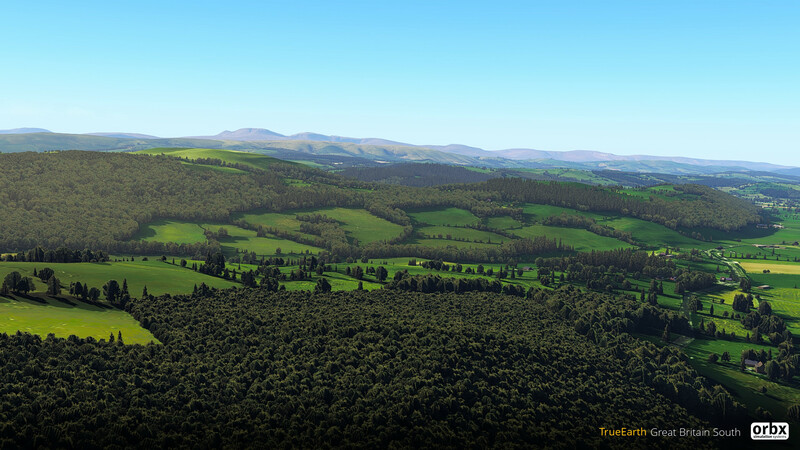 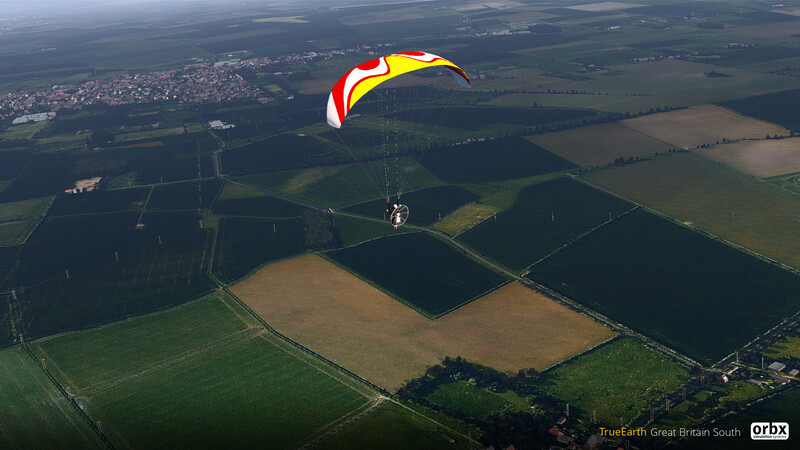 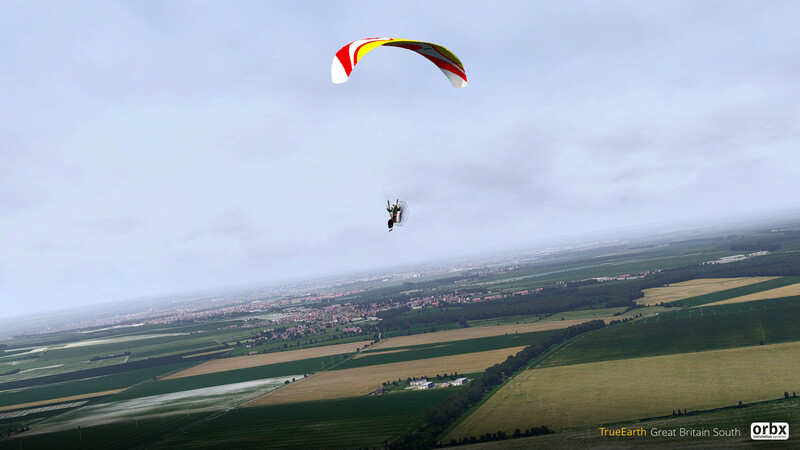 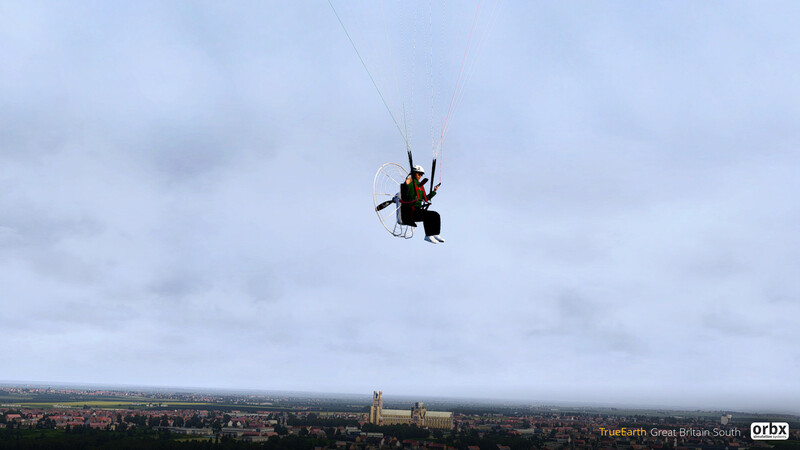 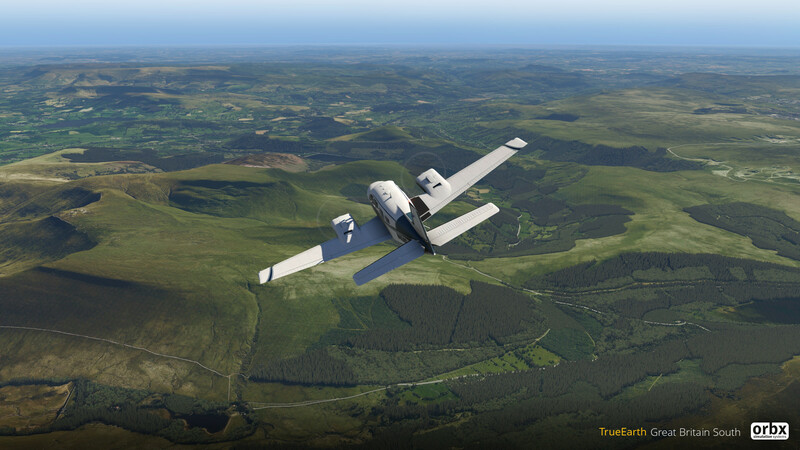 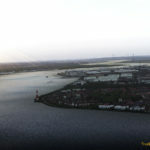 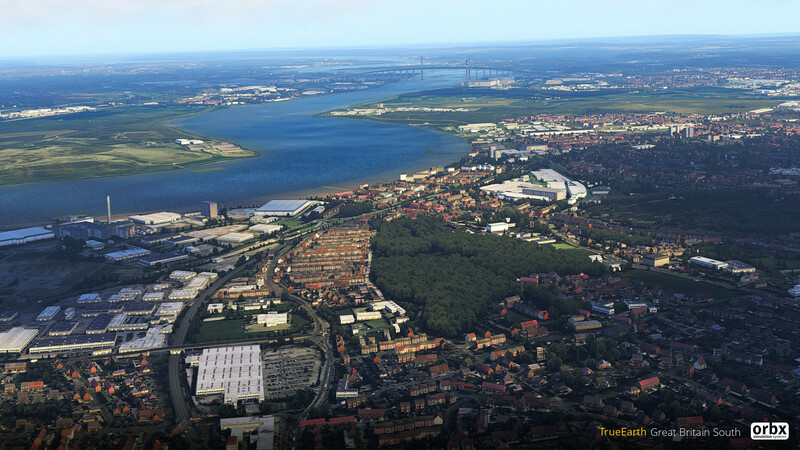 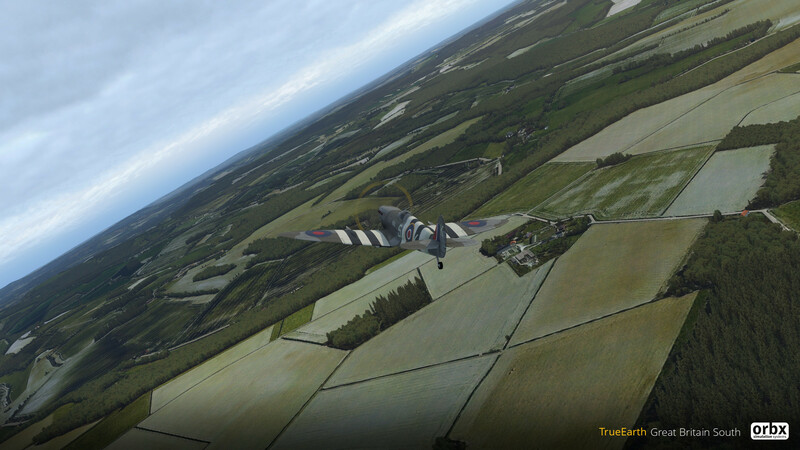 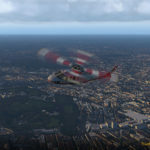 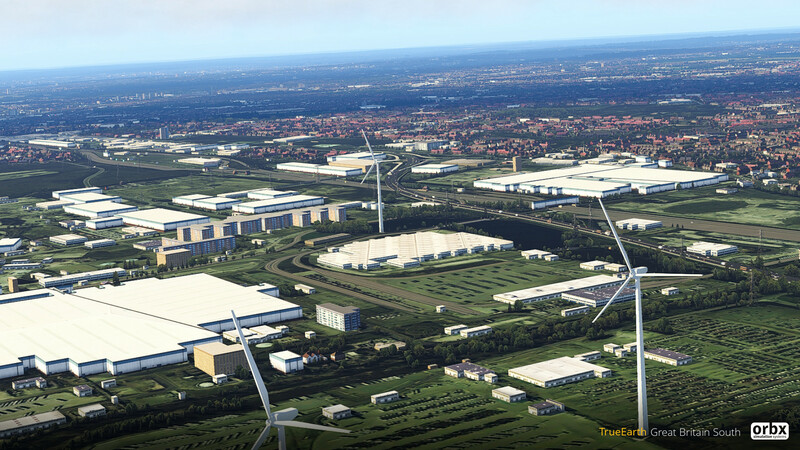 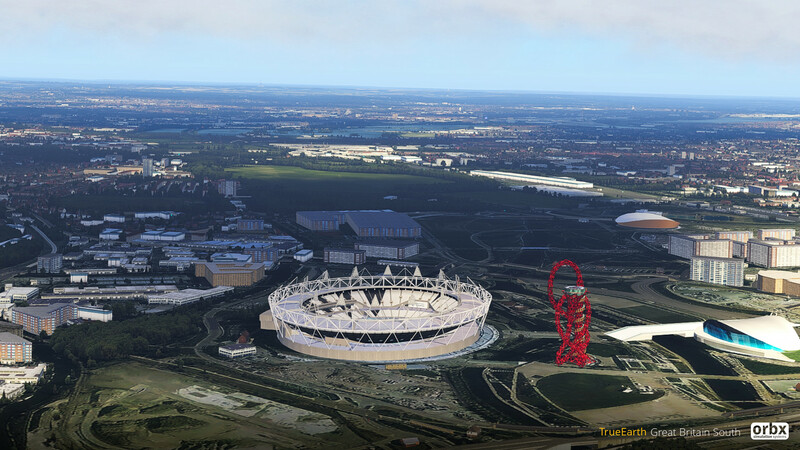 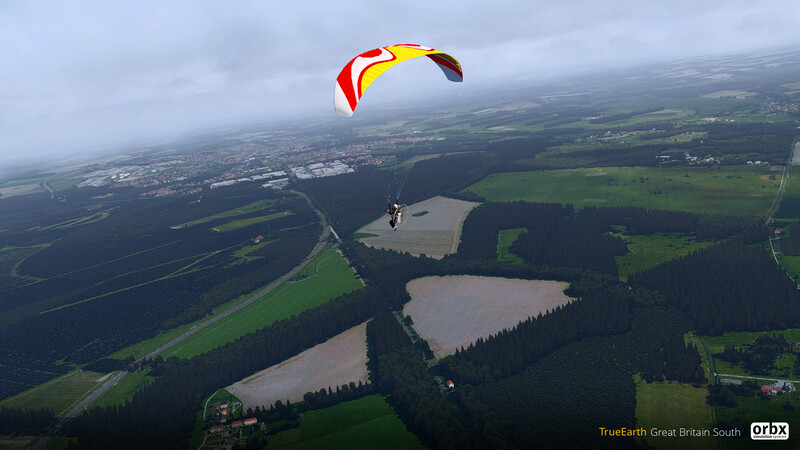 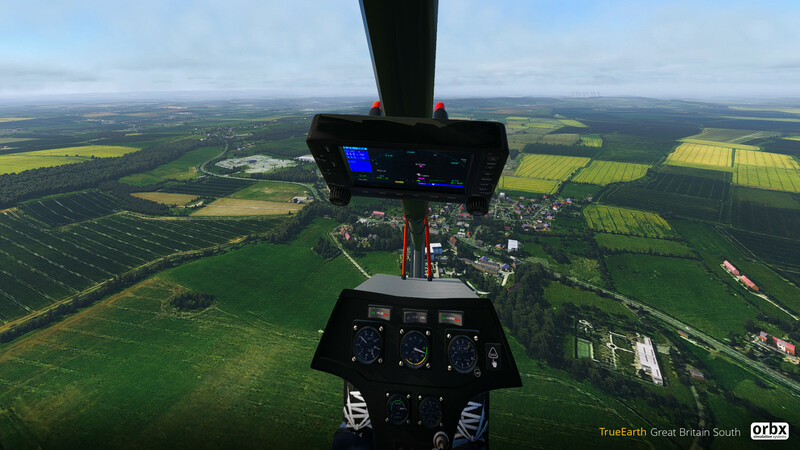 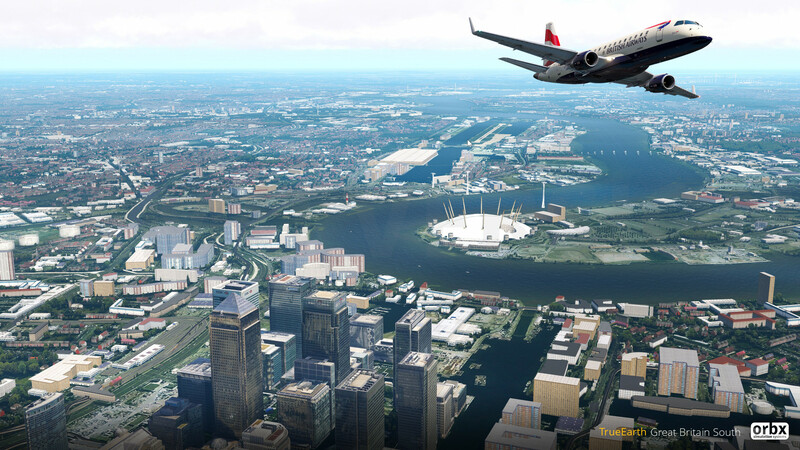 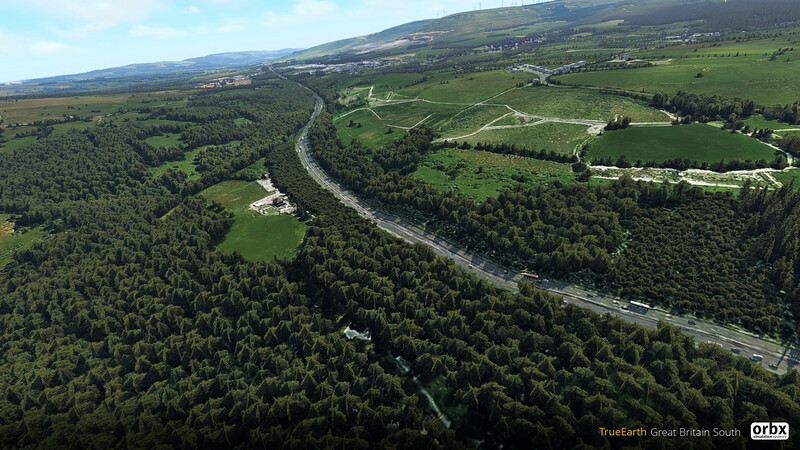 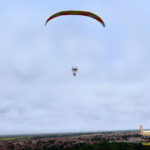 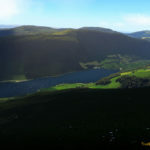 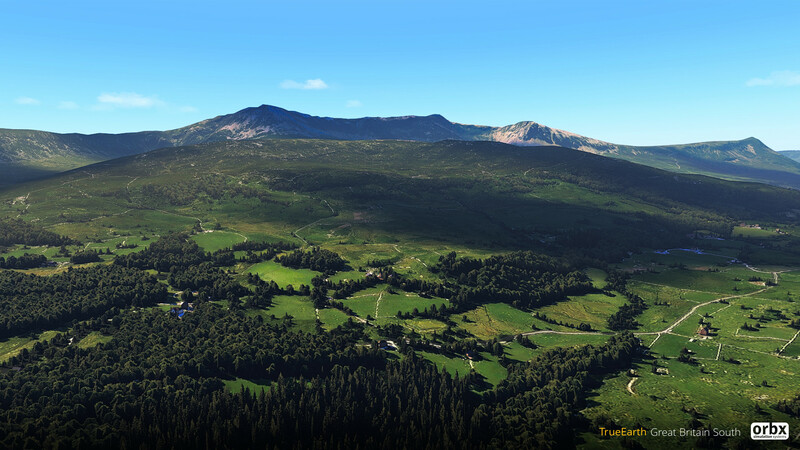 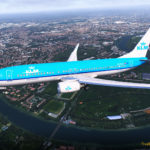 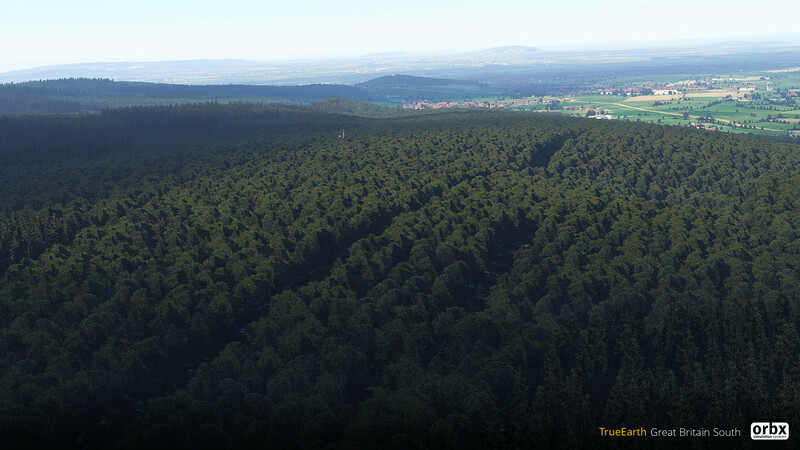 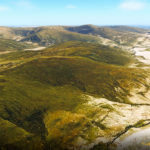 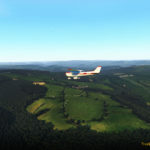 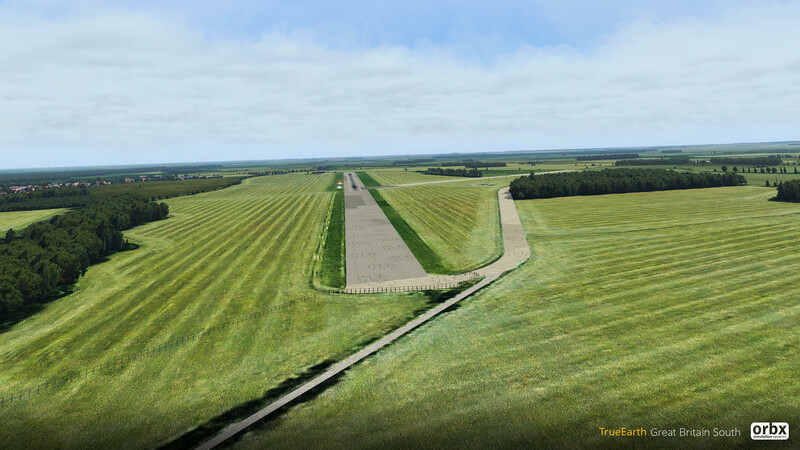 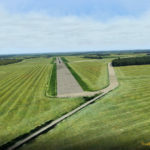 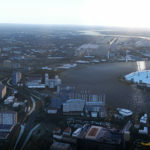 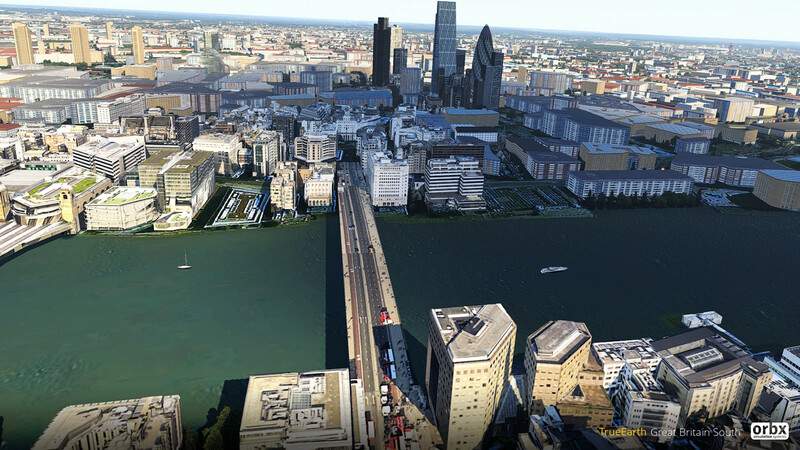 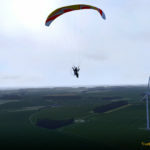 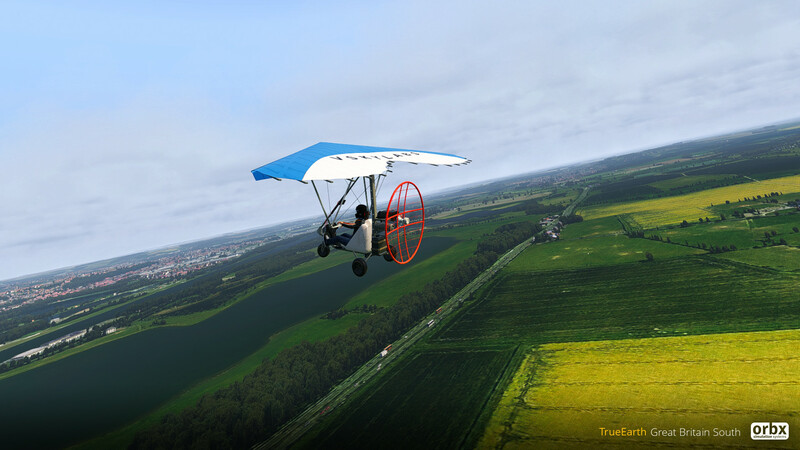 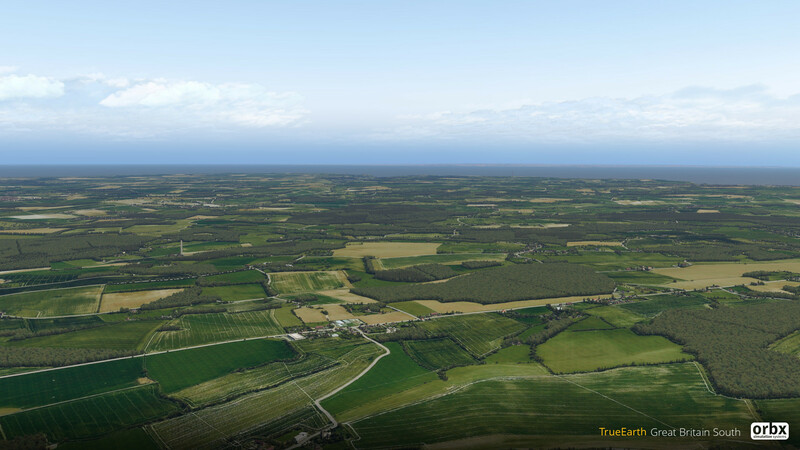 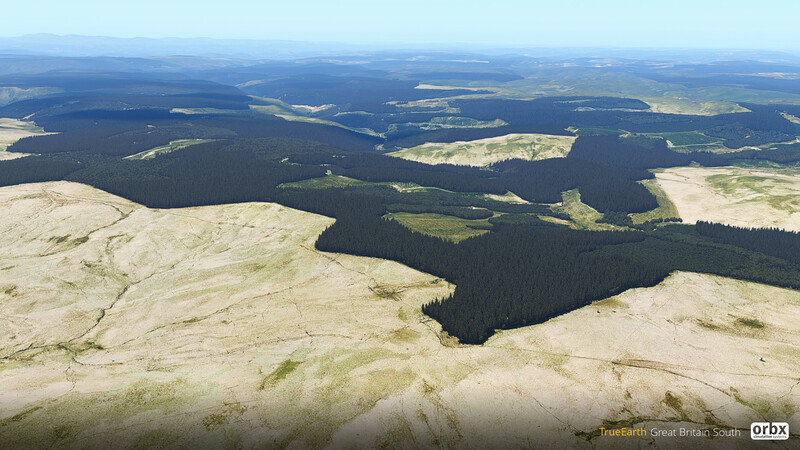 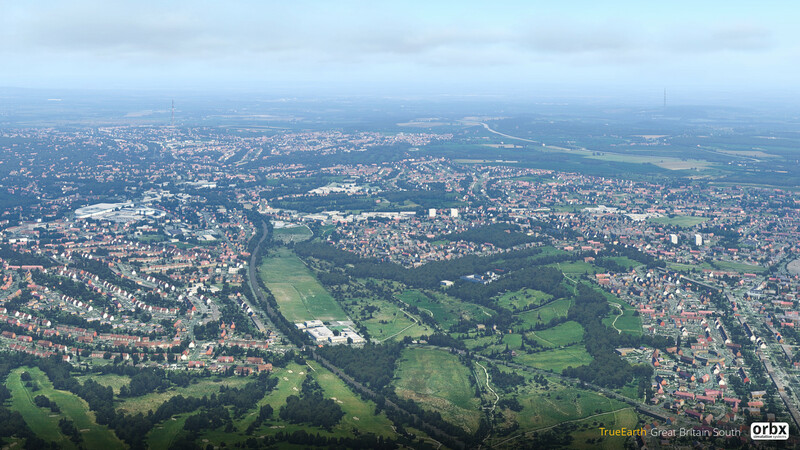 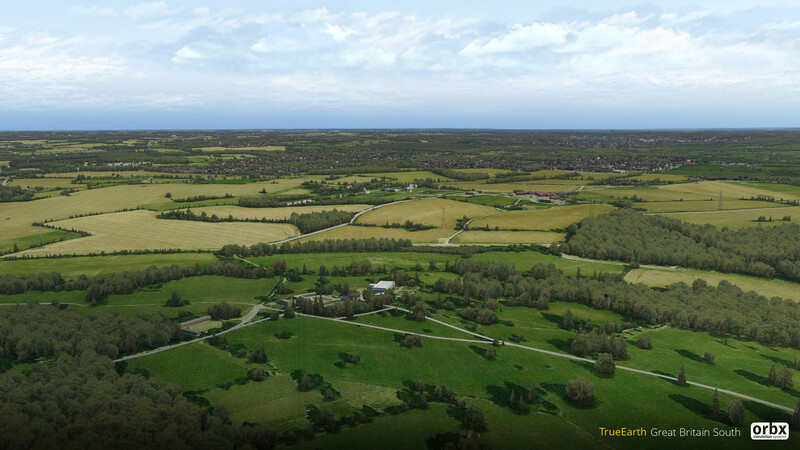 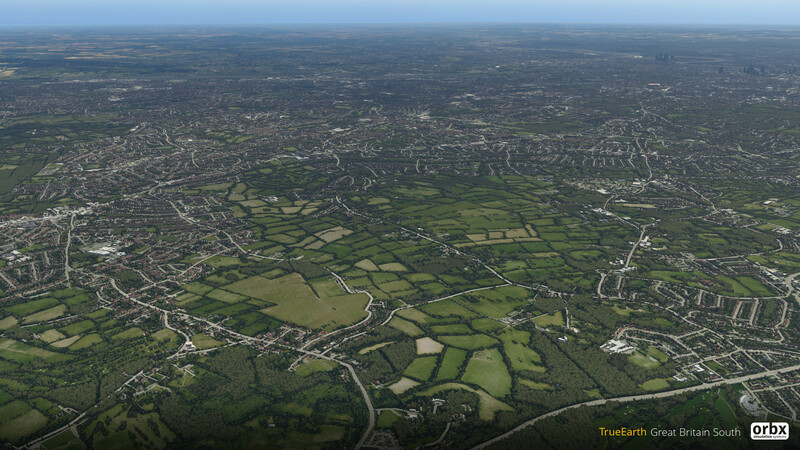 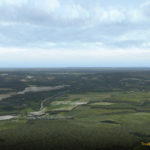 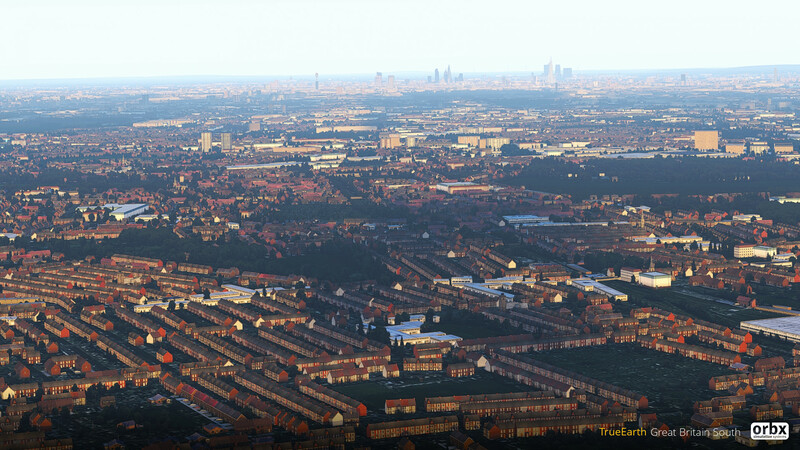 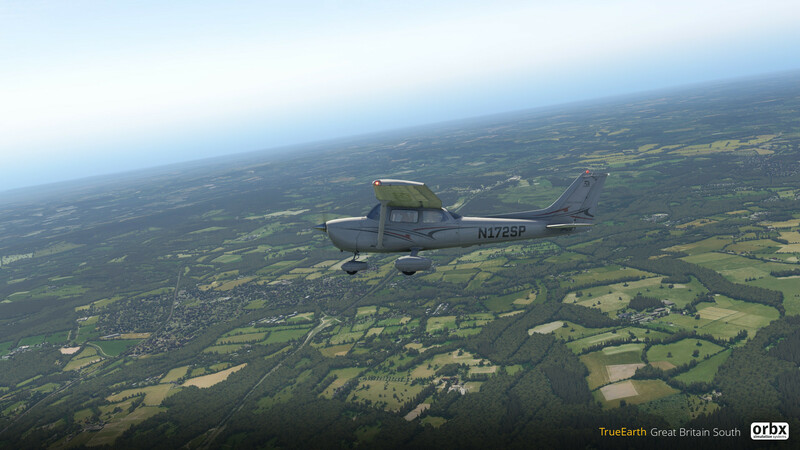 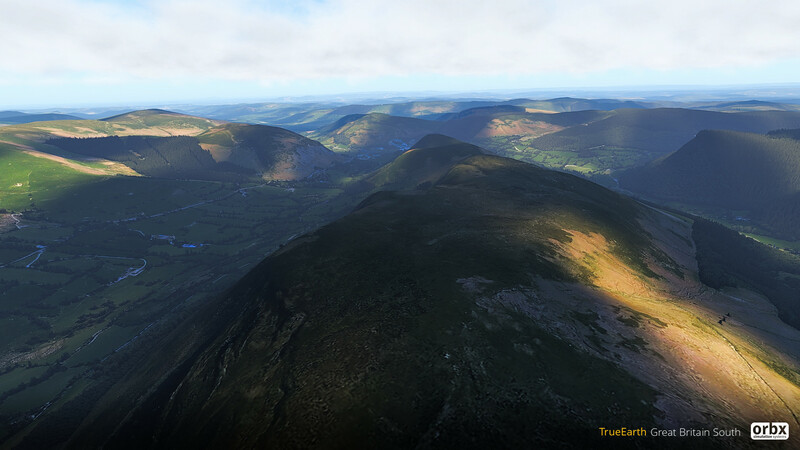 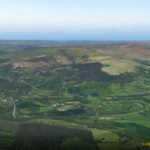 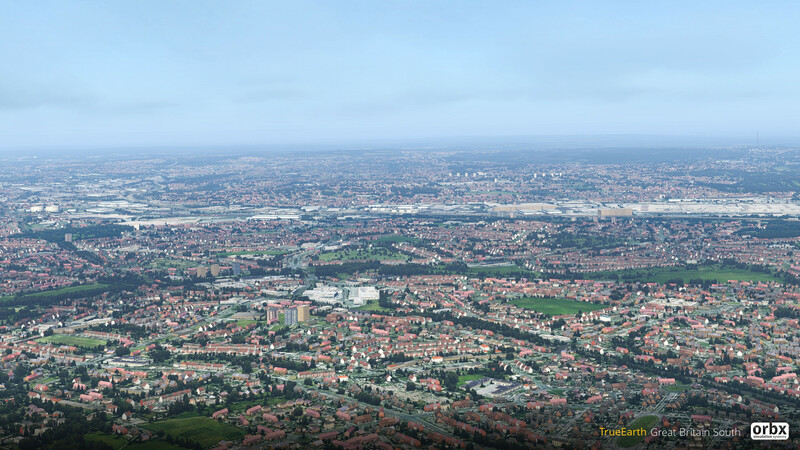 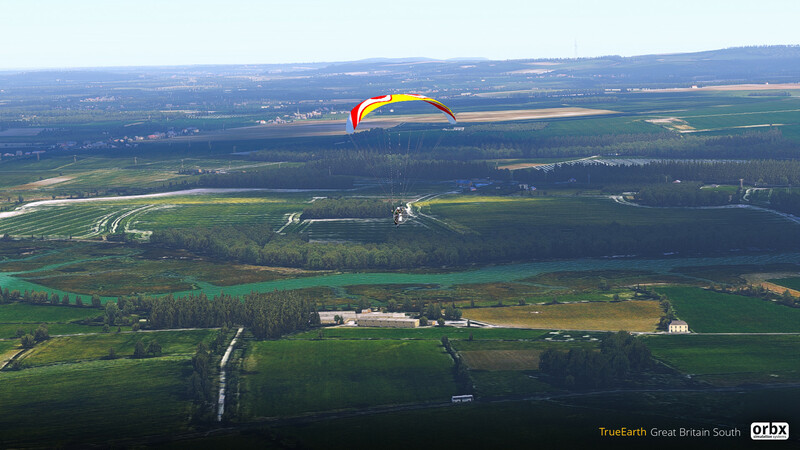 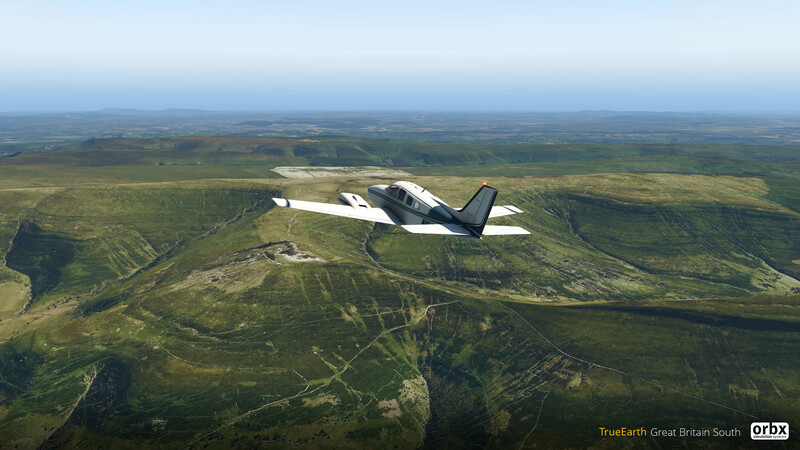 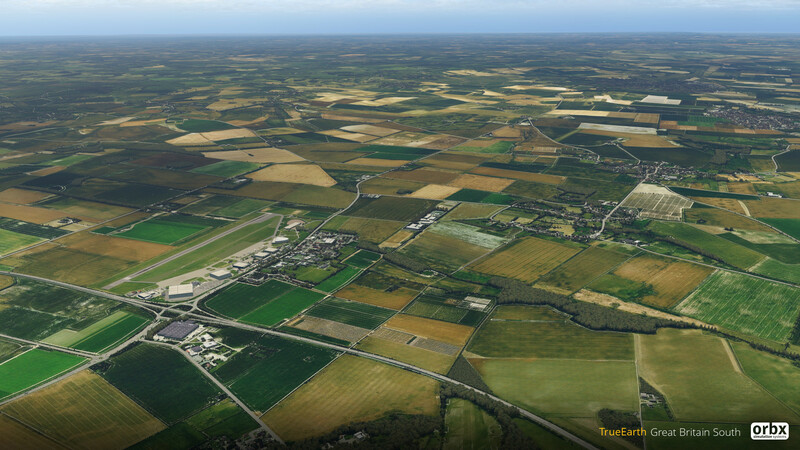 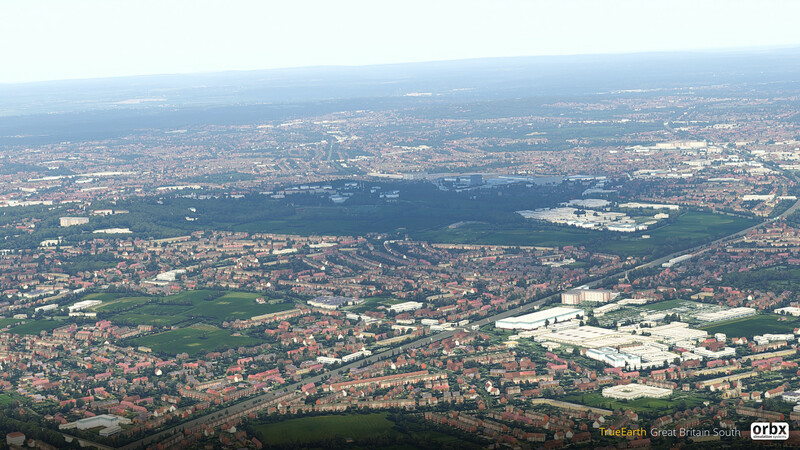 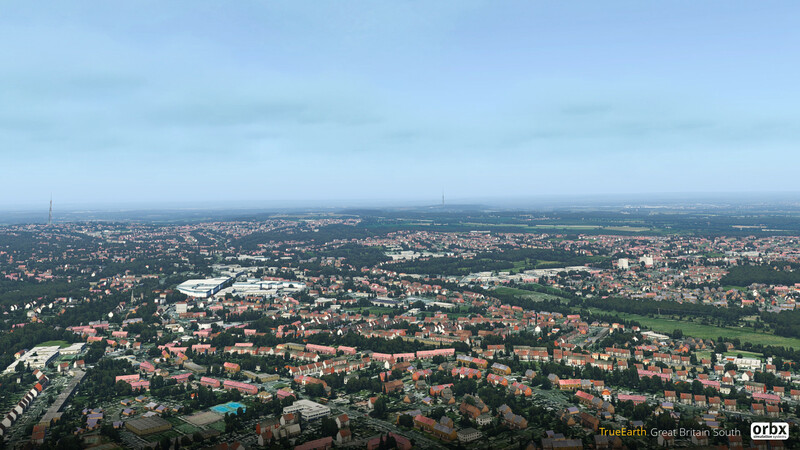 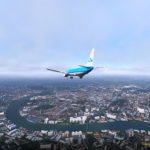 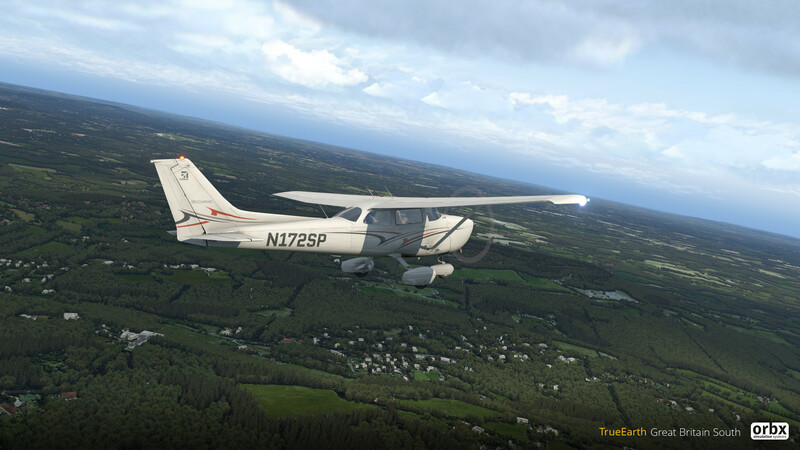 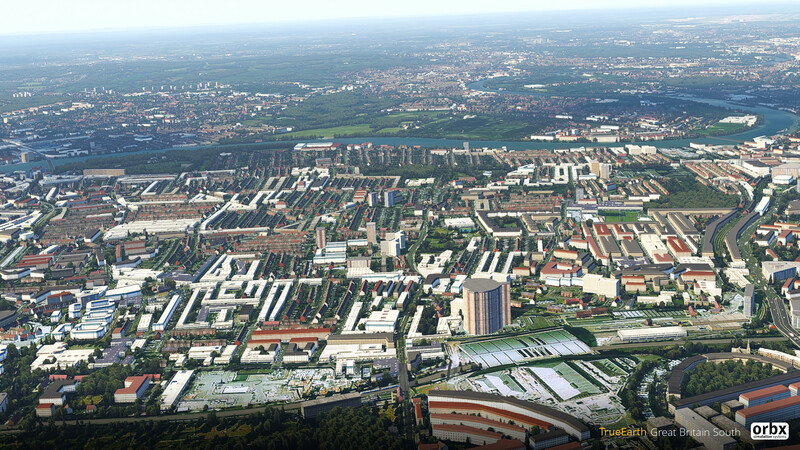 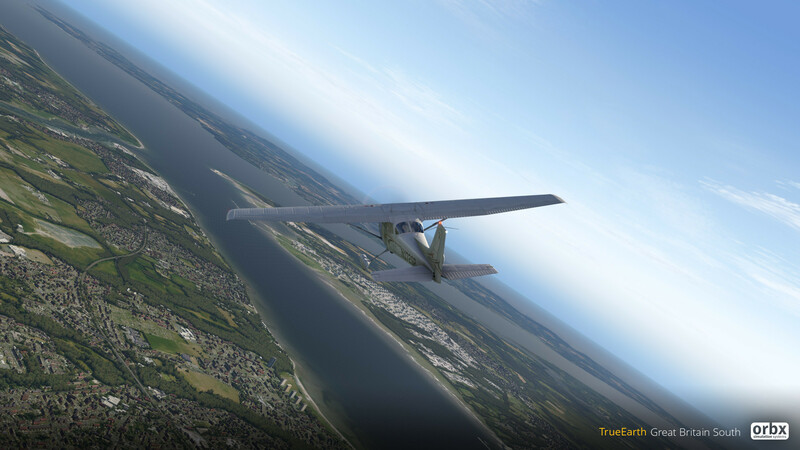 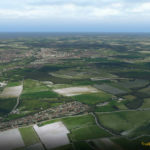 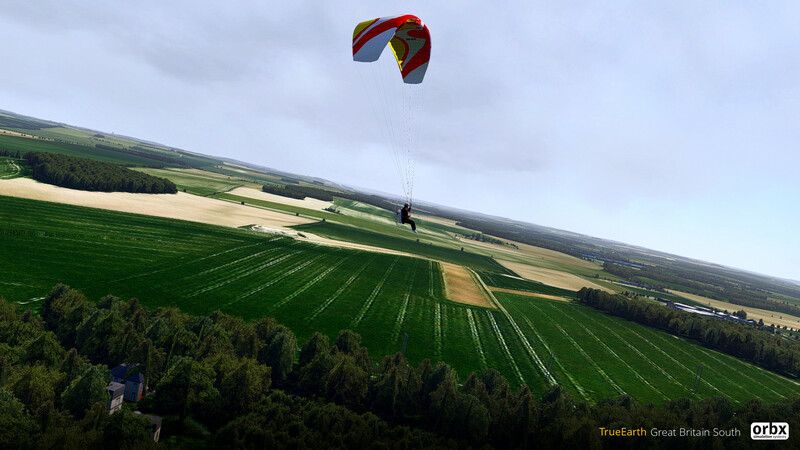 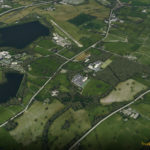 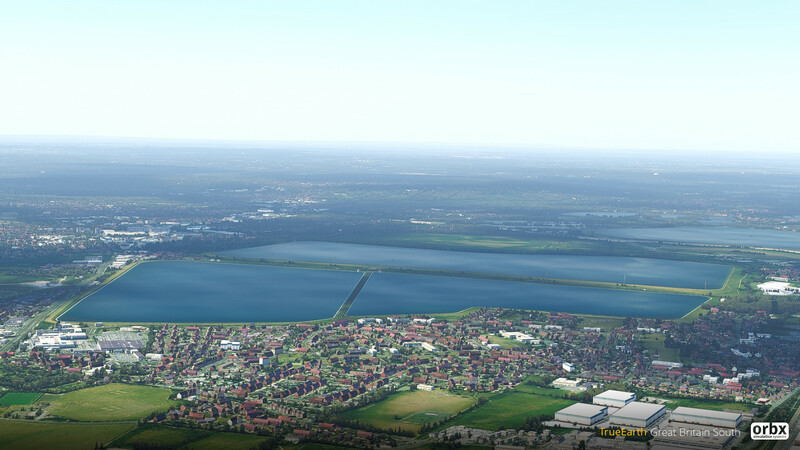 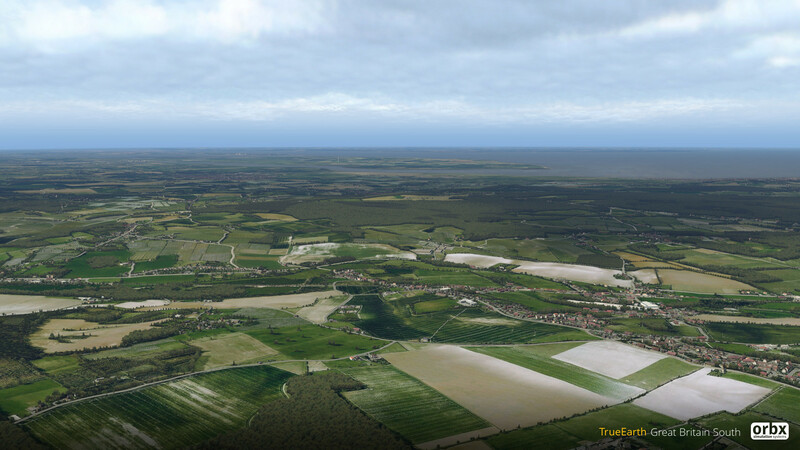 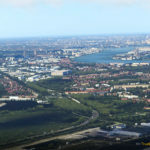 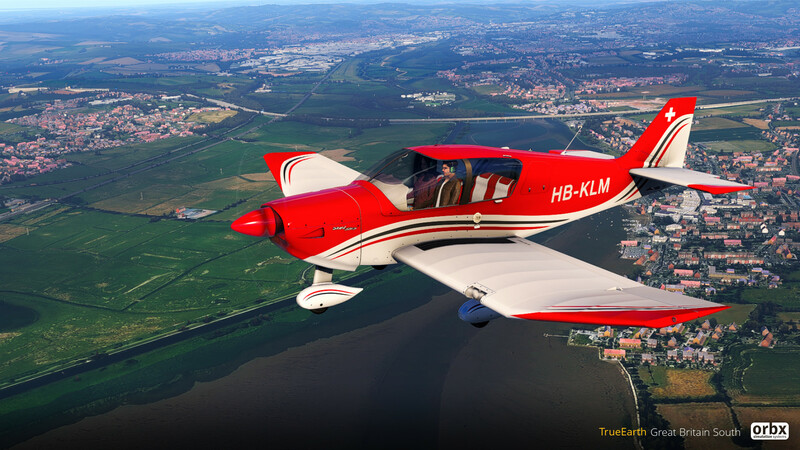 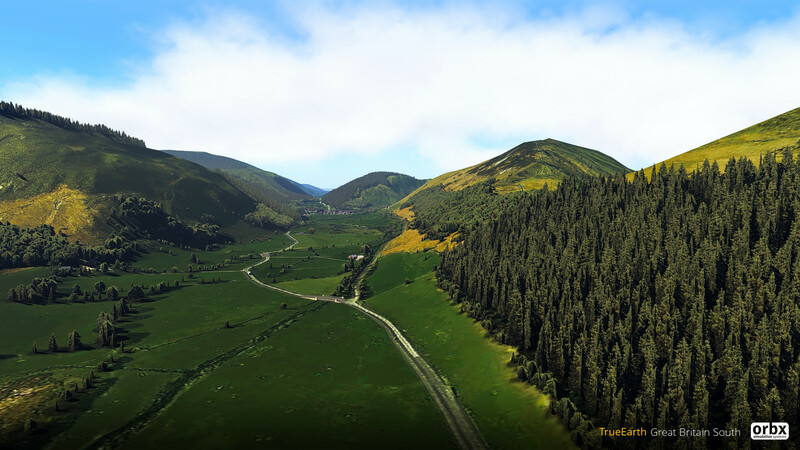 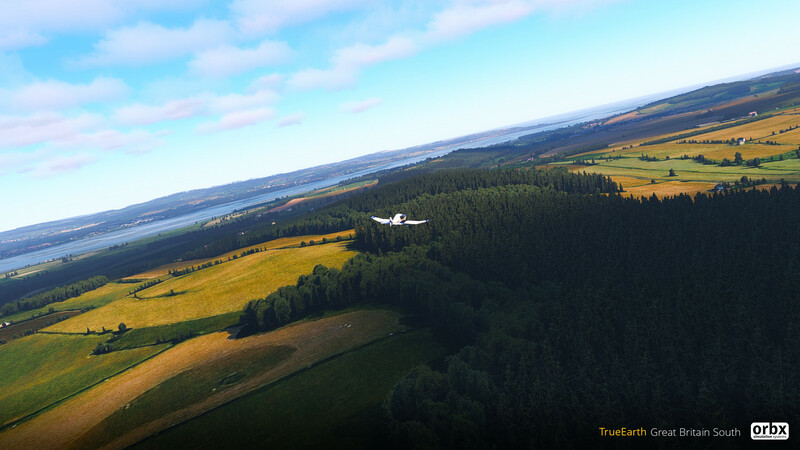 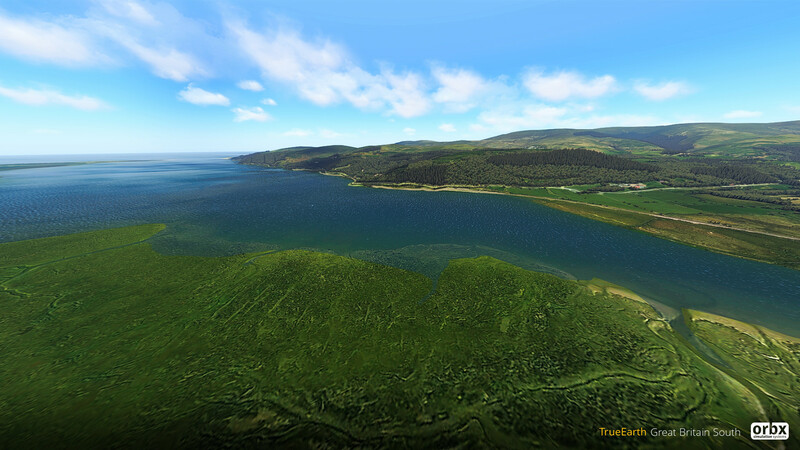 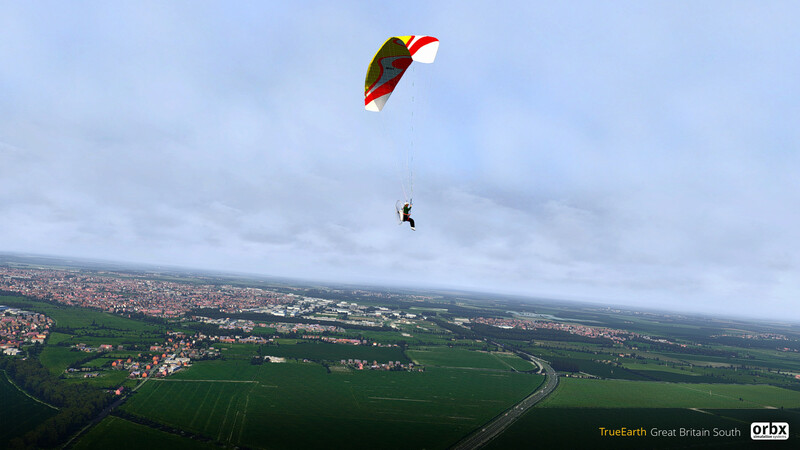 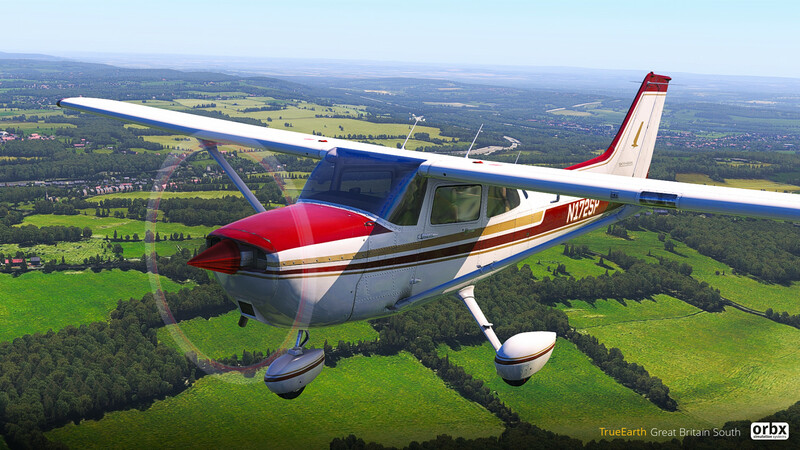 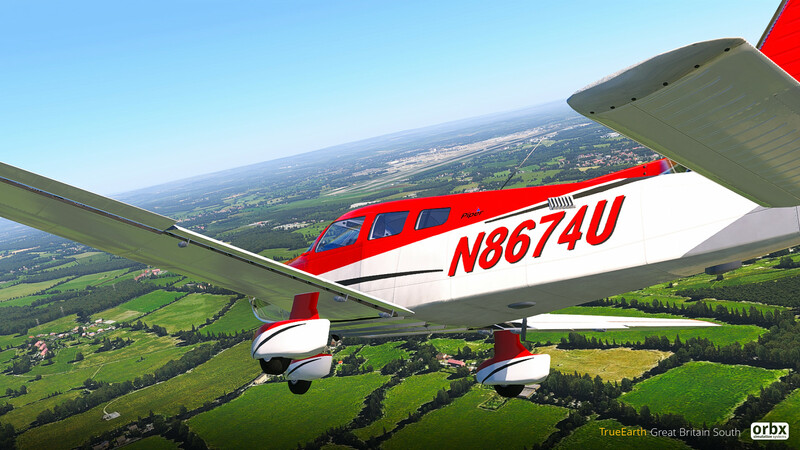 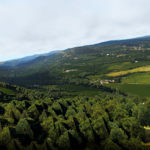 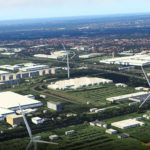 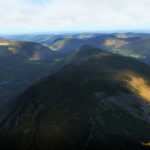 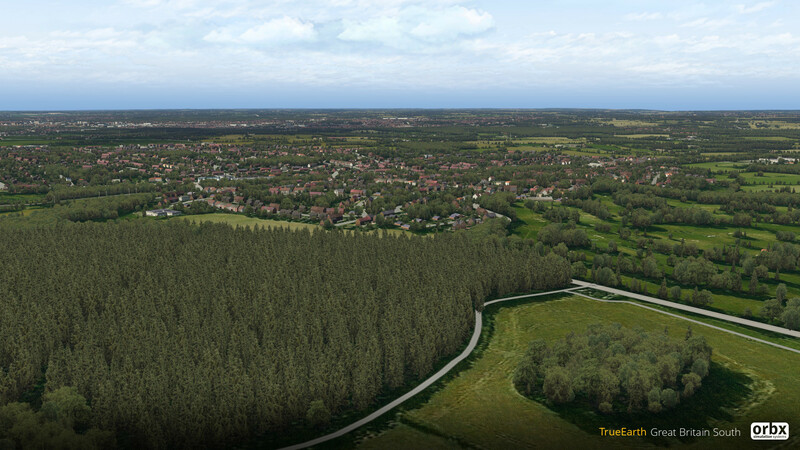 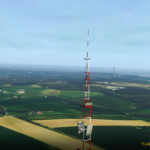 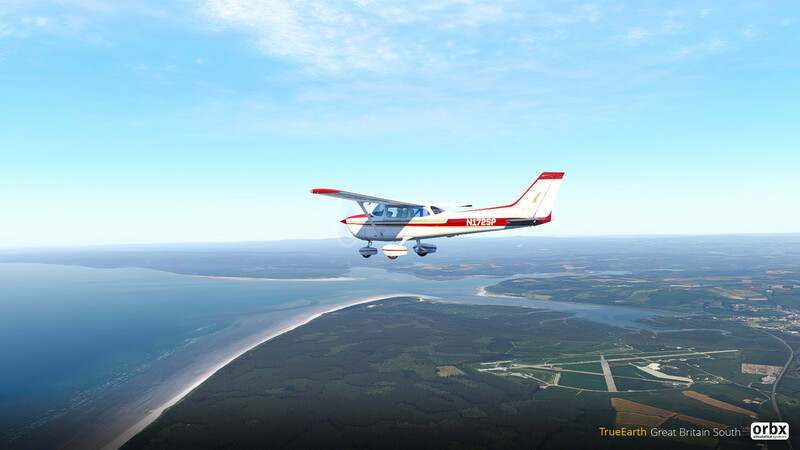 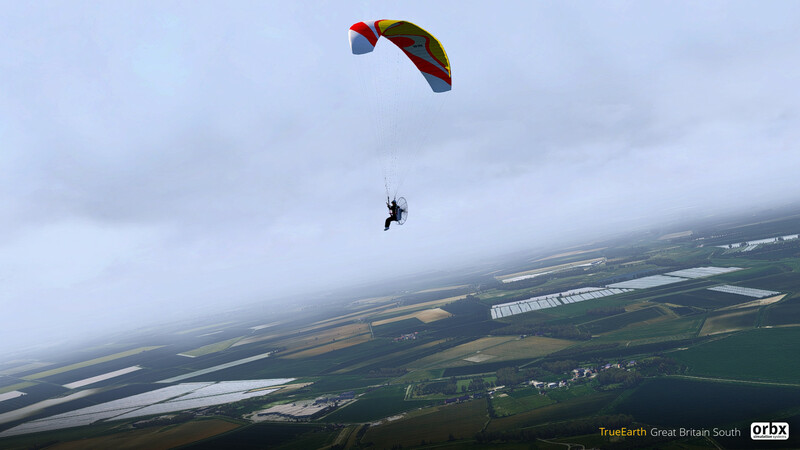 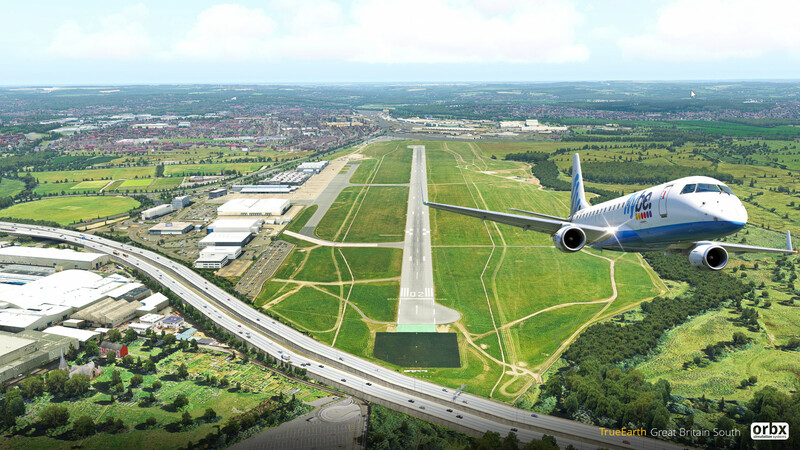 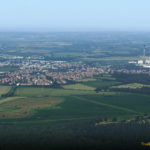 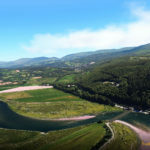 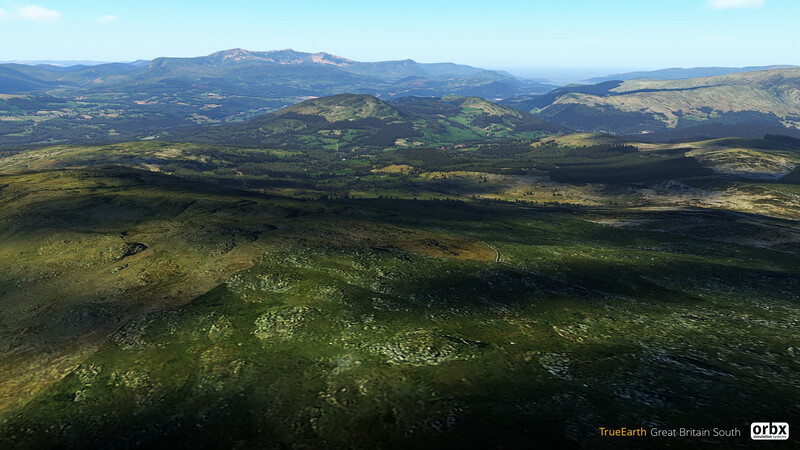 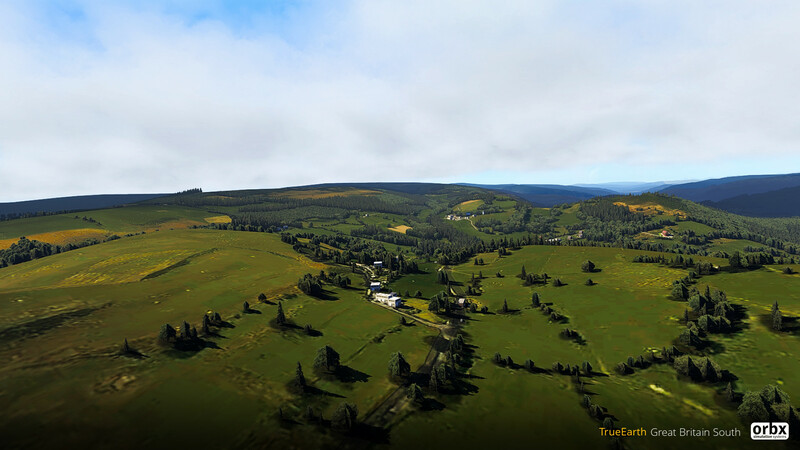 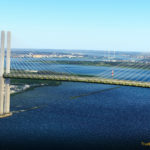 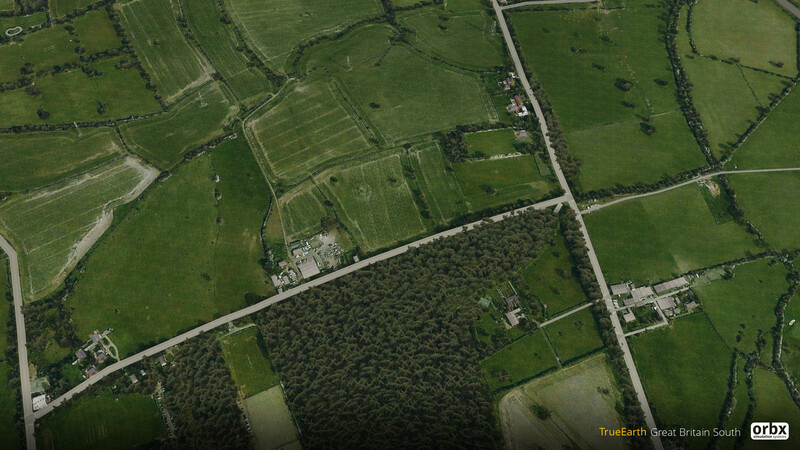 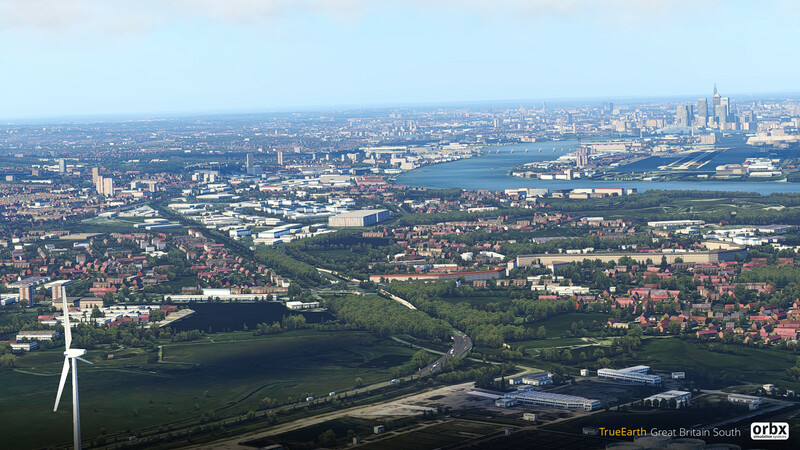 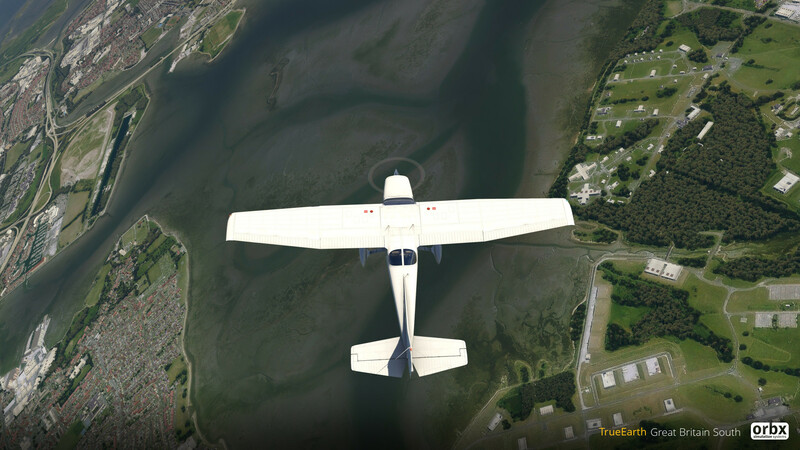 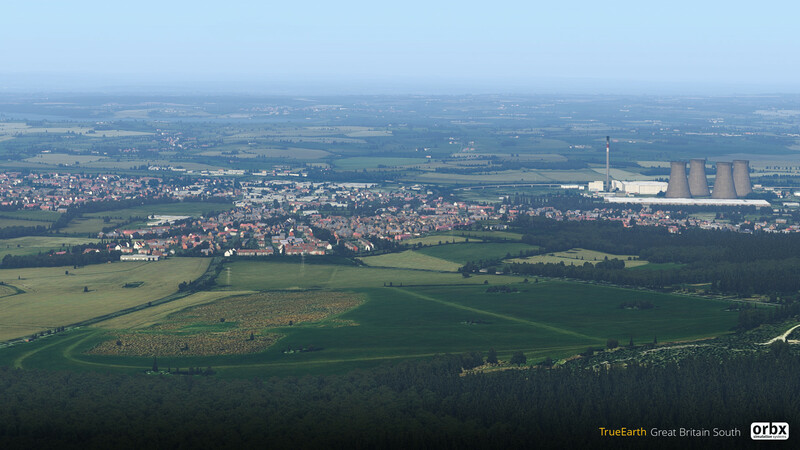 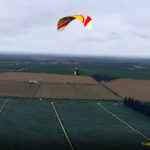 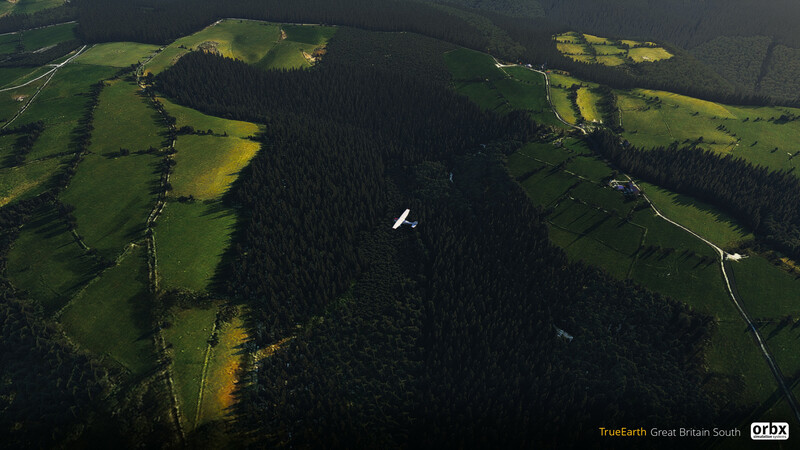 You are at:Home»Scenery»Orbx TrueEarth England South X-Plane Released! 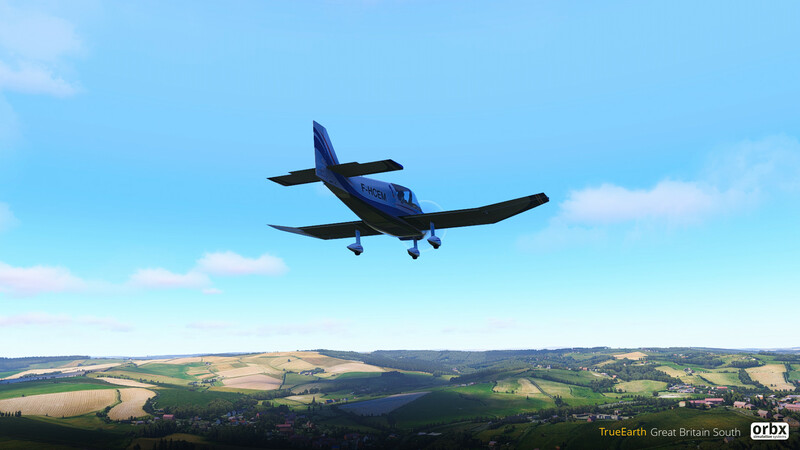 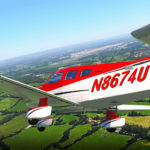 Orbx TrueEarth England South X-Plane Released! 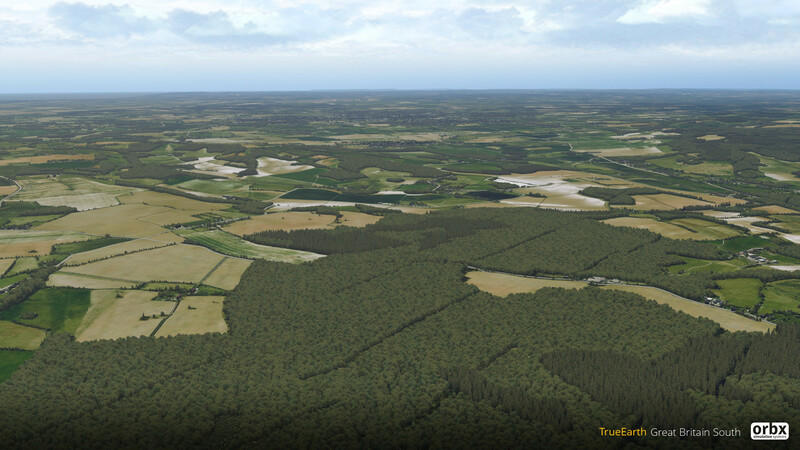 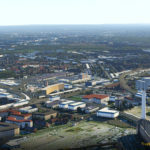 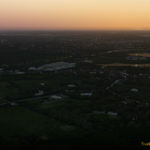 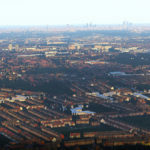 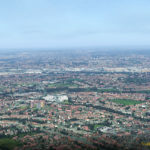 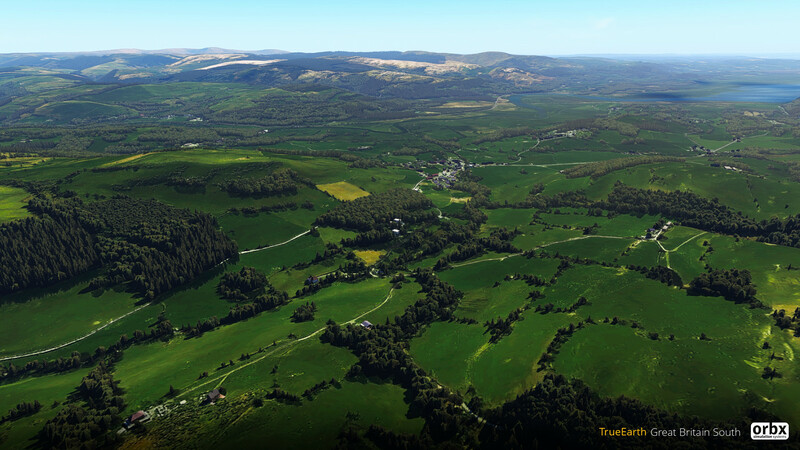 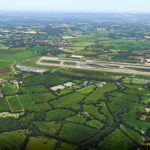 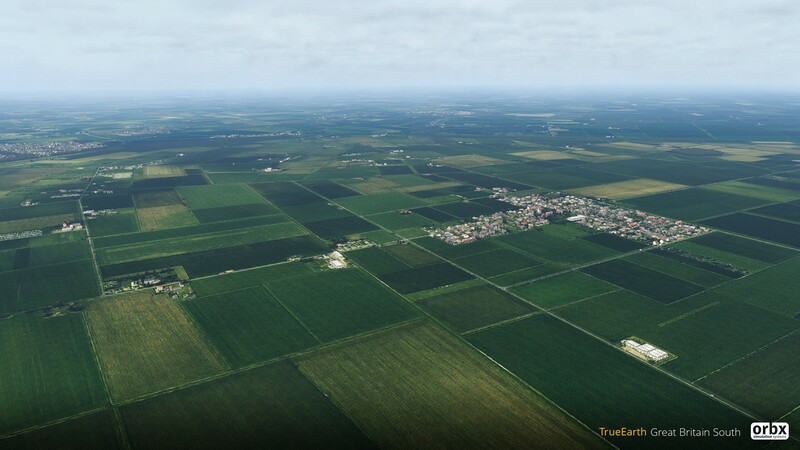 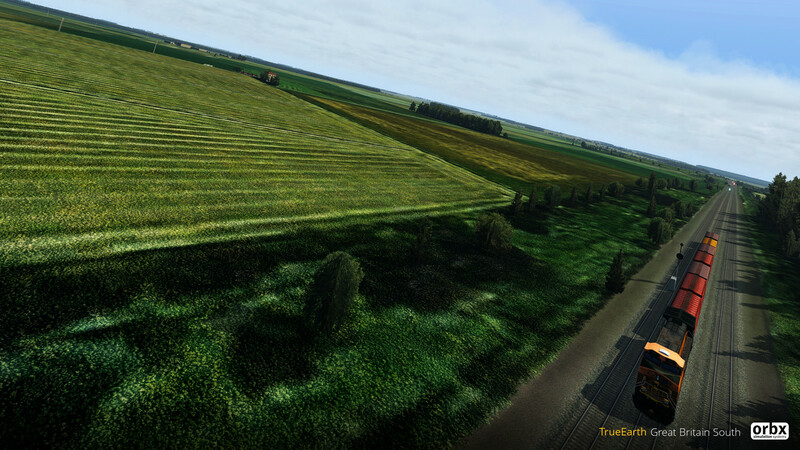 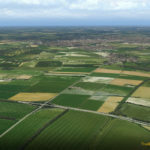 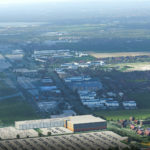 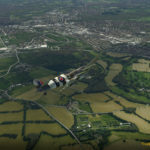 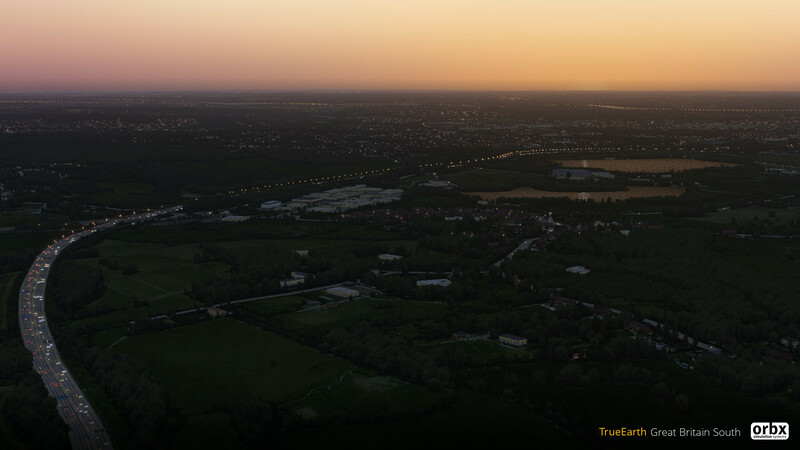 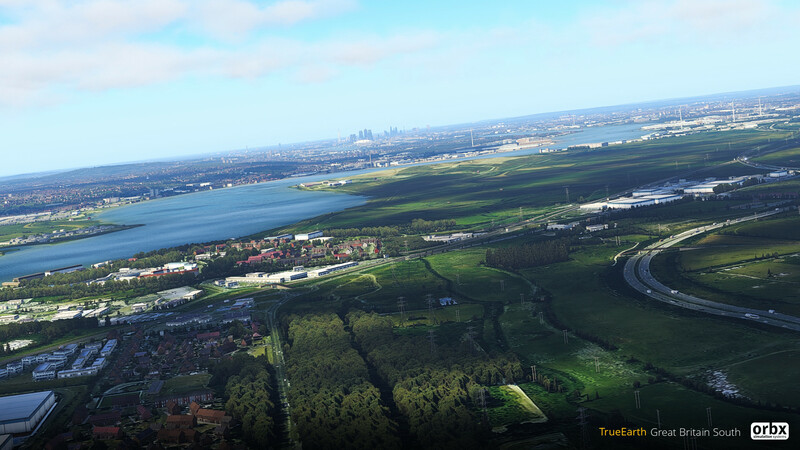 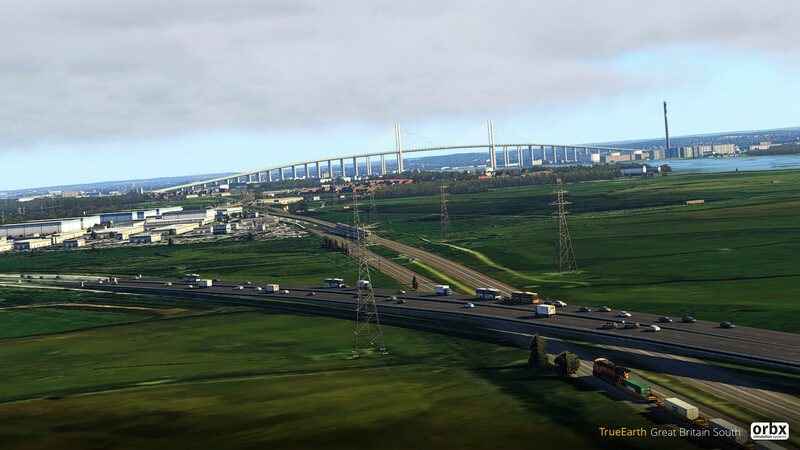 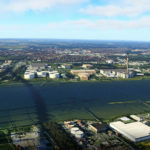 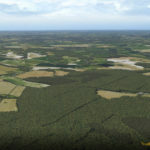 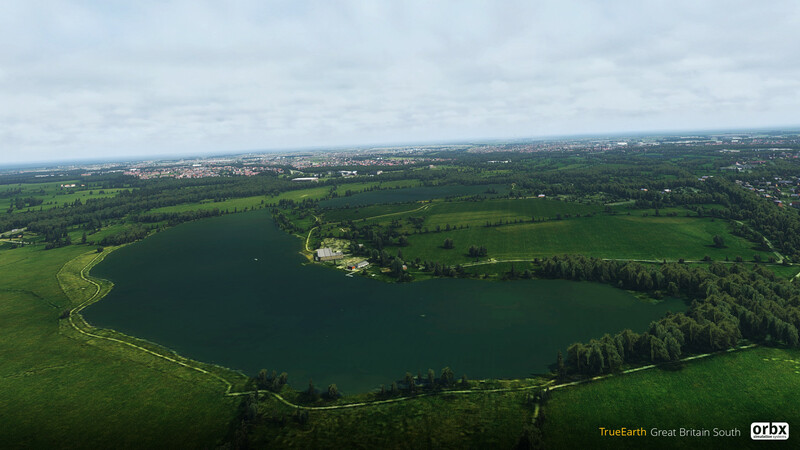 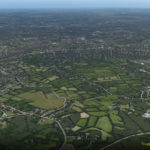 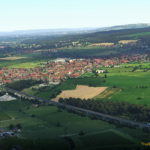 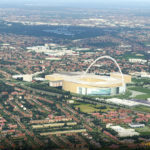 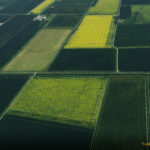 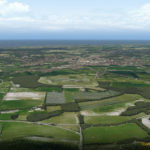 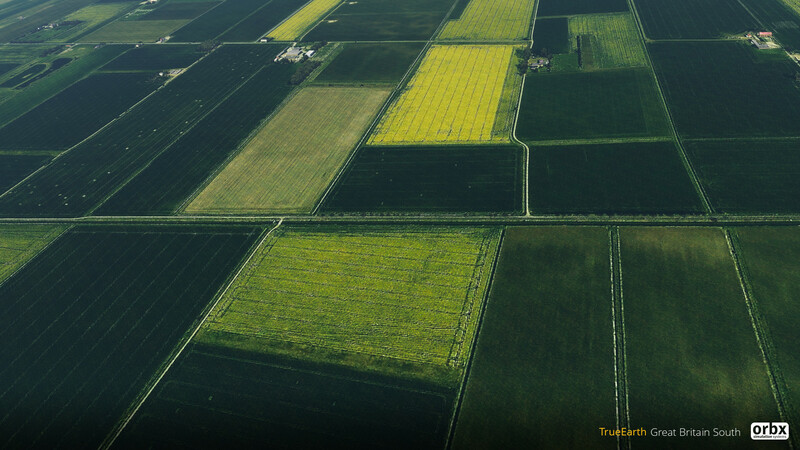 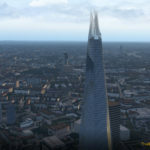 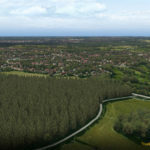 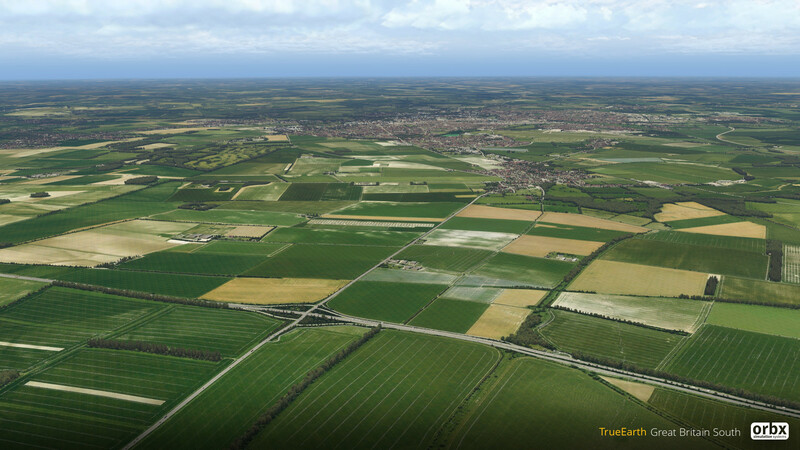 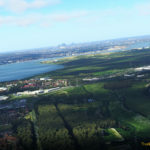 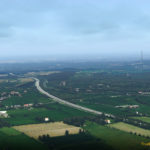 Orbx has finally released their highly anticipated TrueEarth England South addon for X-Plane 11! 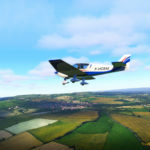 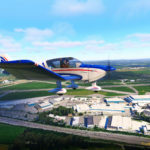 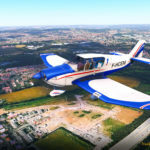 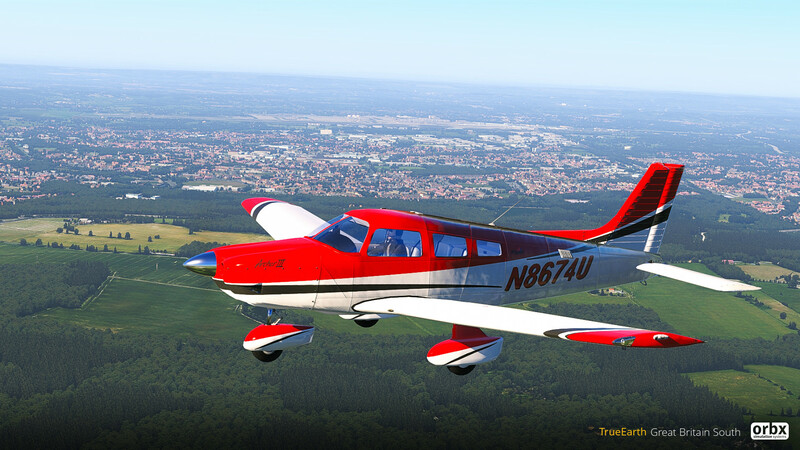 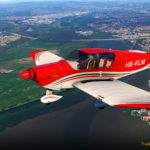 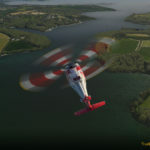 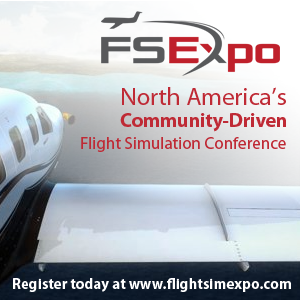 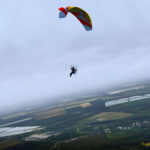 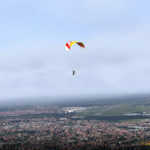 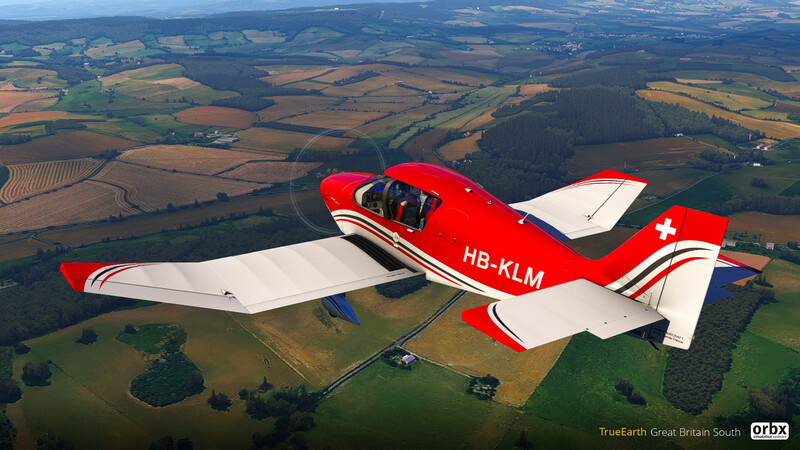 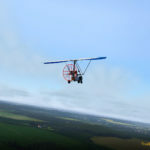 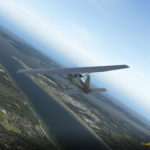 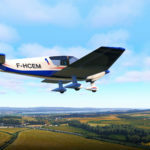 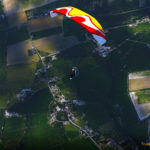 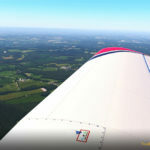 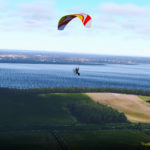 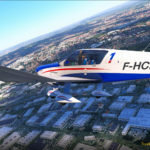 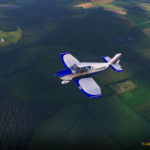 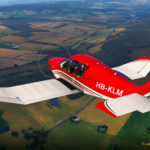 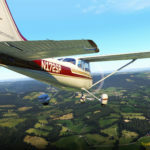 In a post to the Orbx forums, Community Manager, Aimee Sanjari said: “The most anticipated X-Plane announcement of the Cosford Show has now come to fruition! 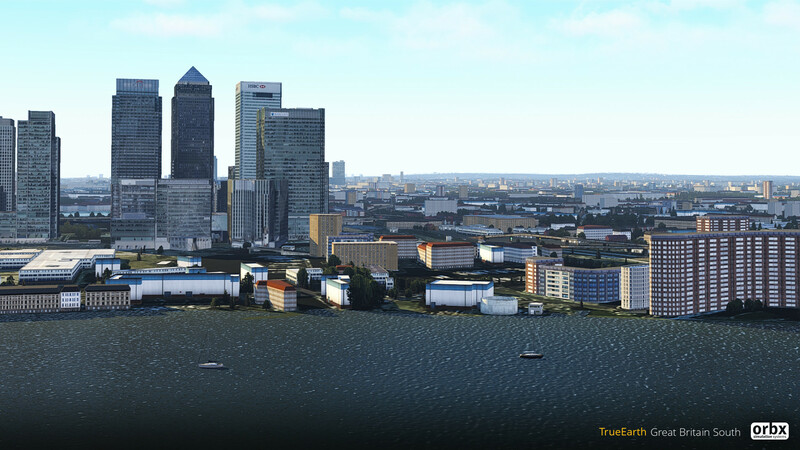 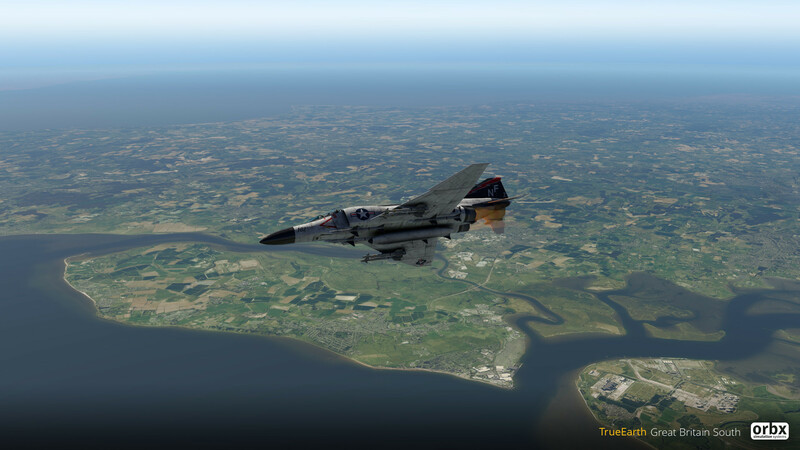 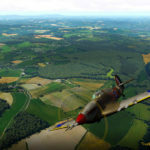 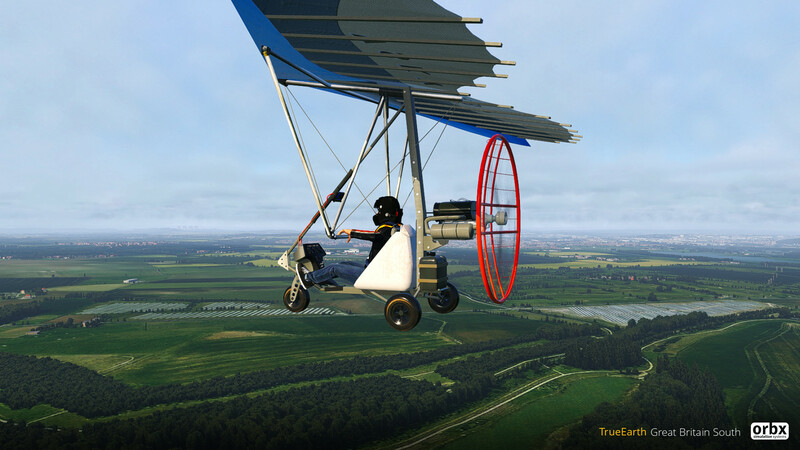 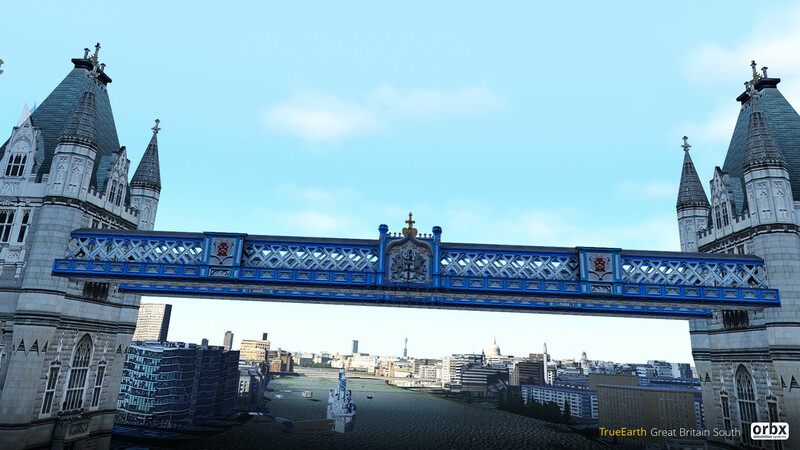 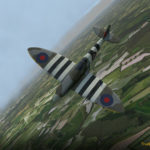 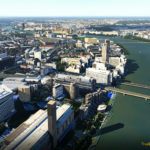 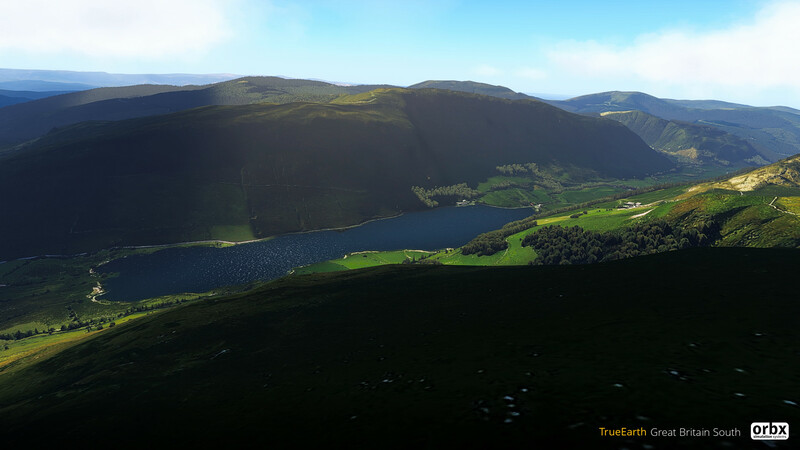 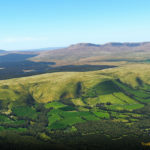 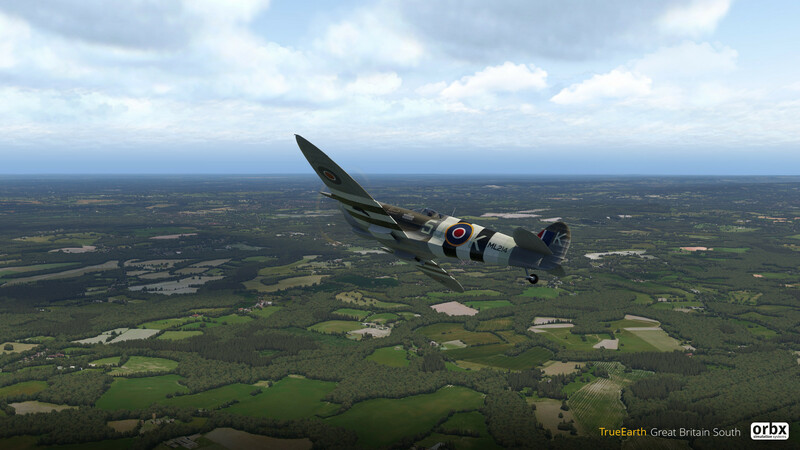 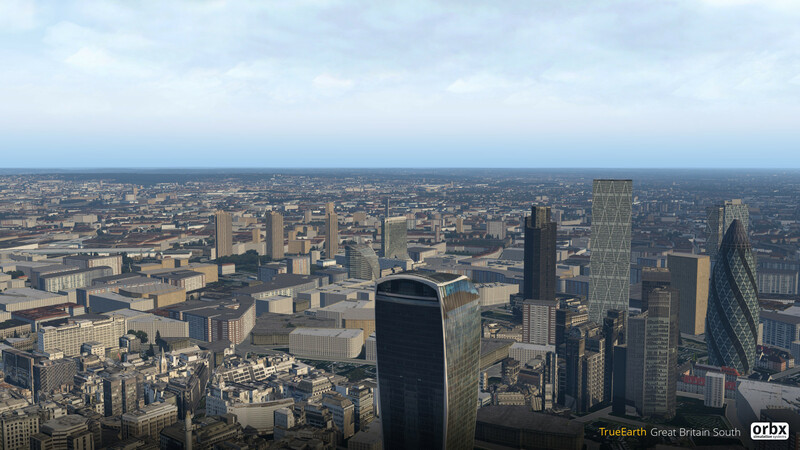 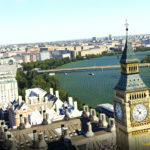 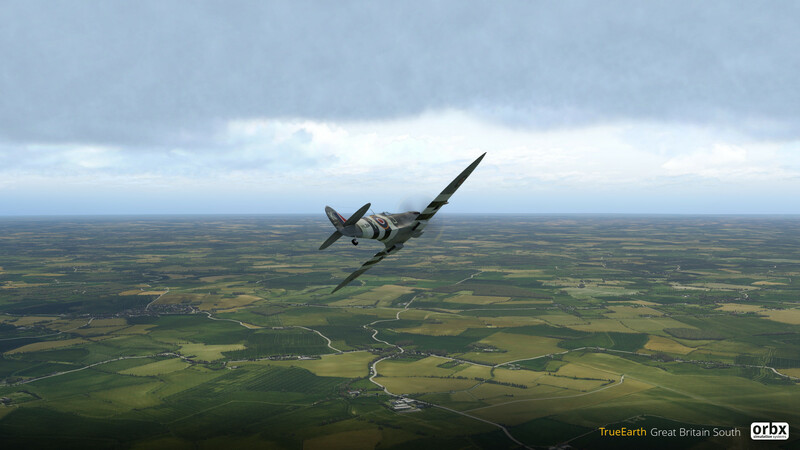 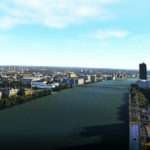 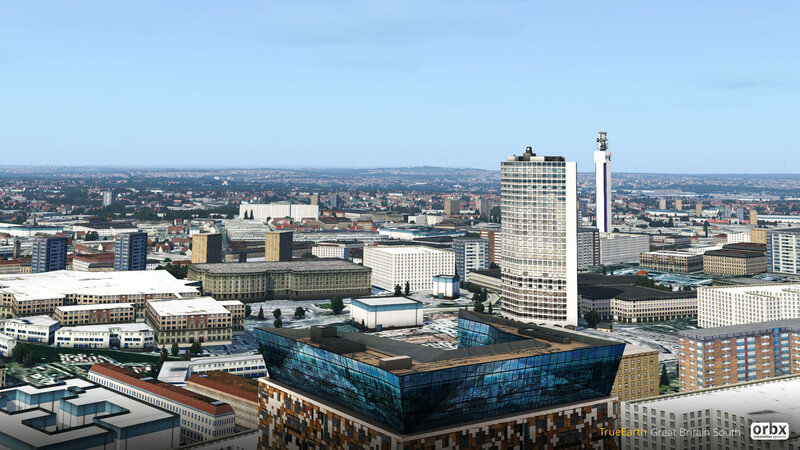 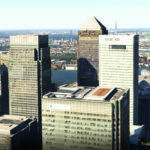 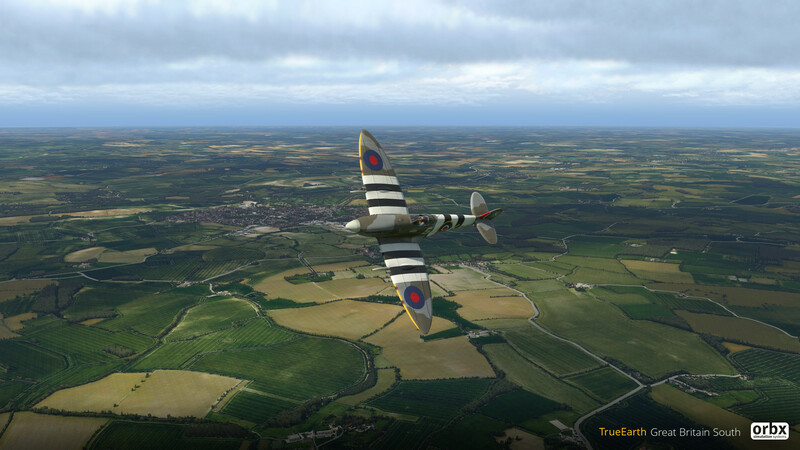 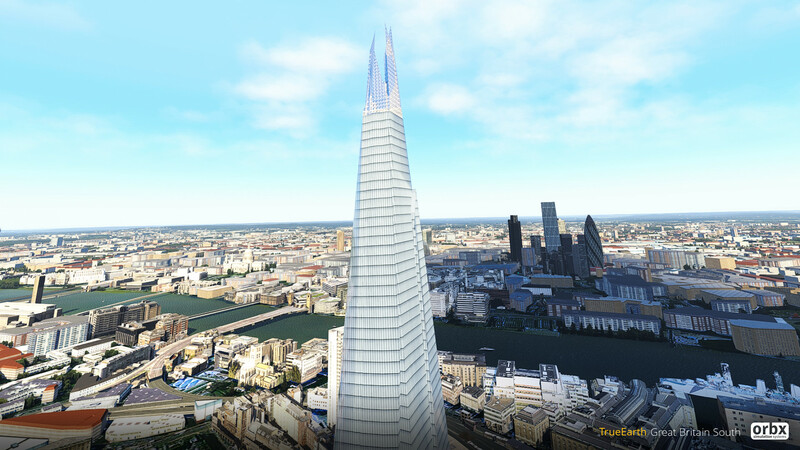 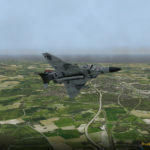 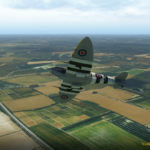 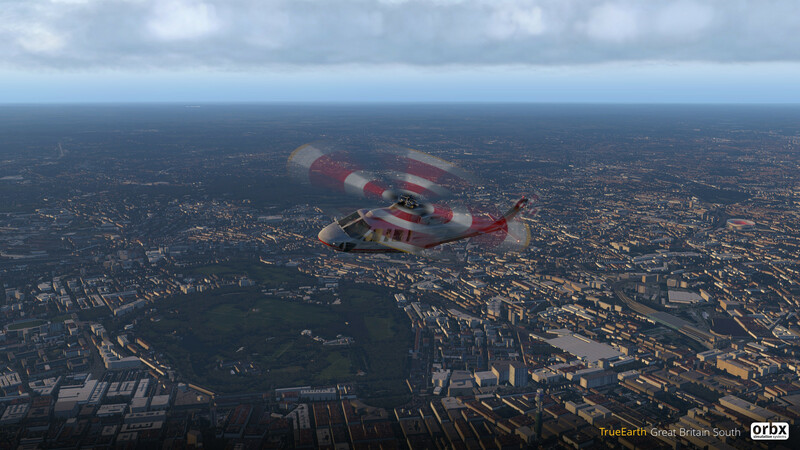 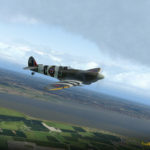 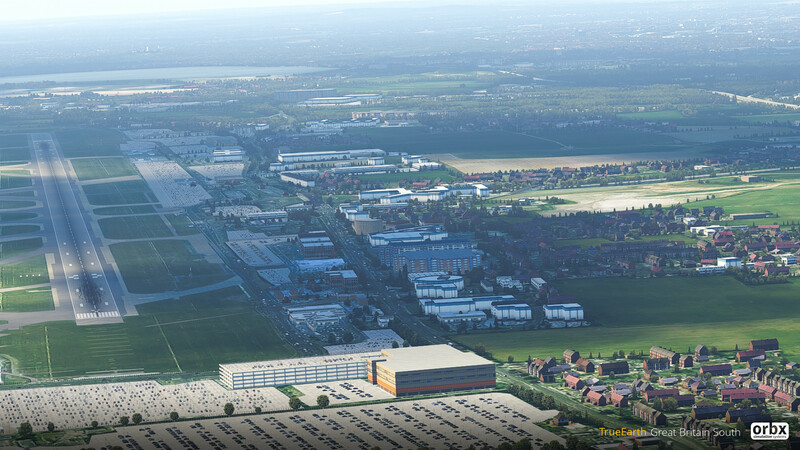 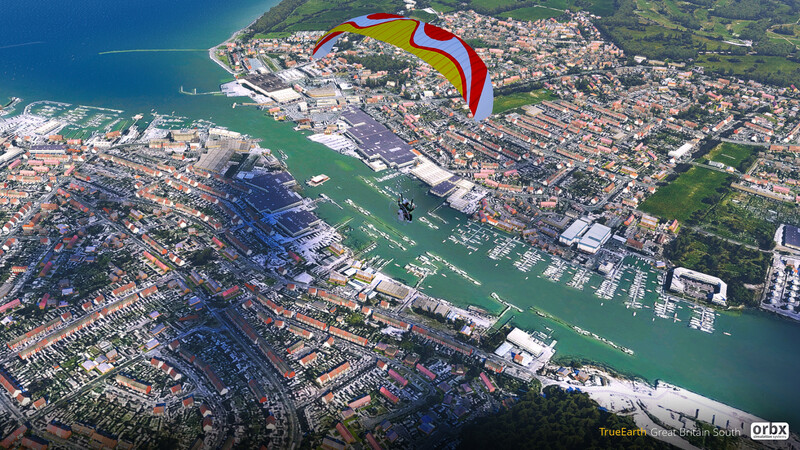 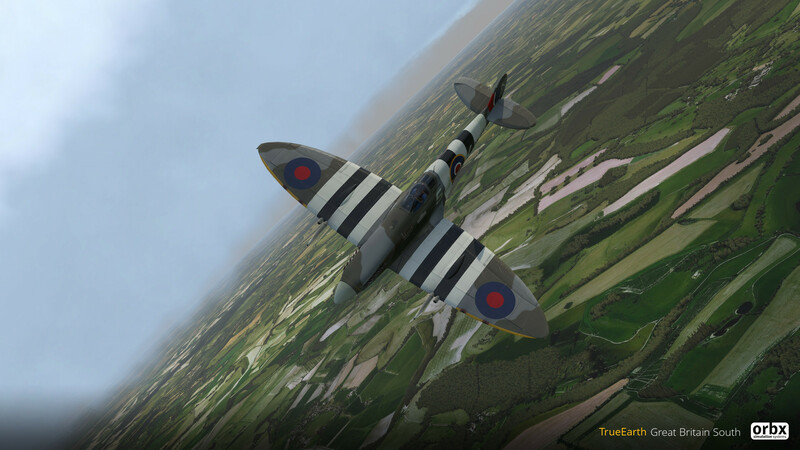 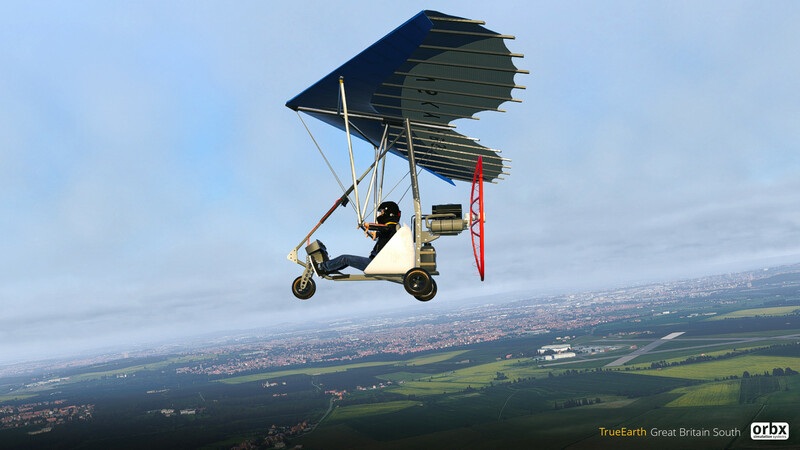 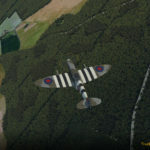 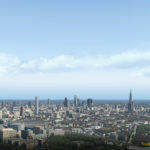 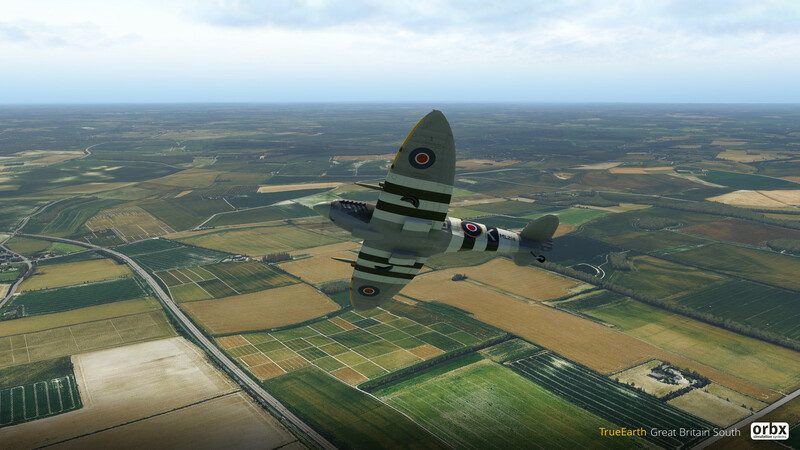 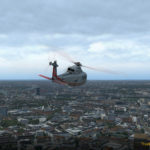 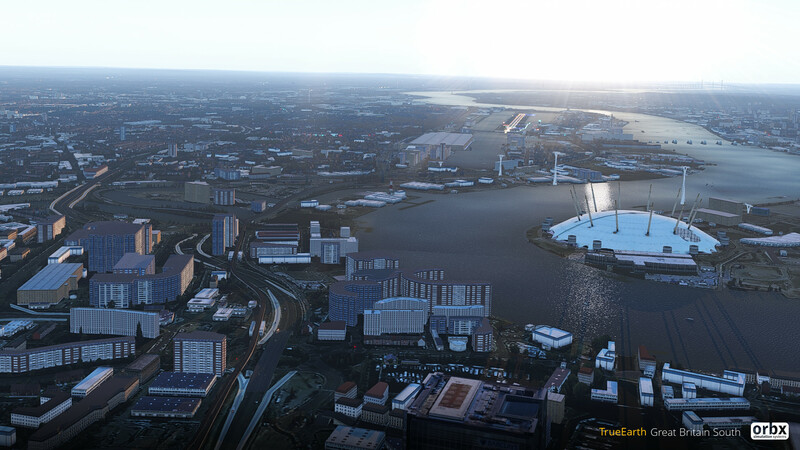 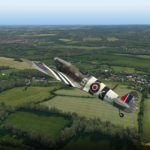 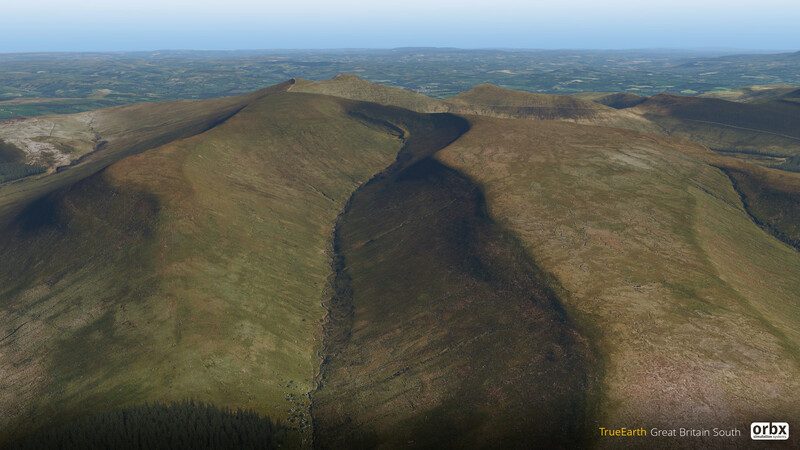 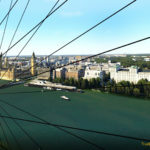 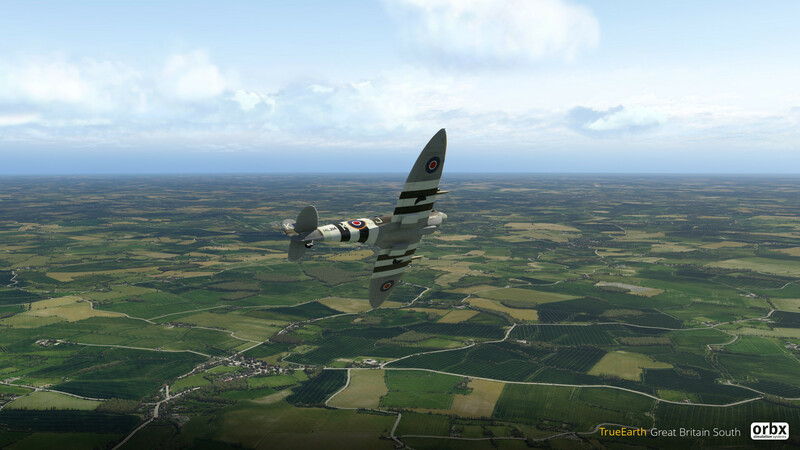 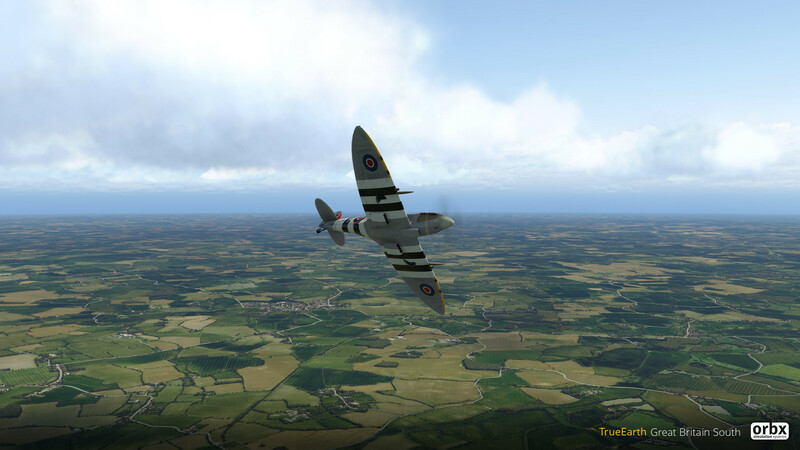 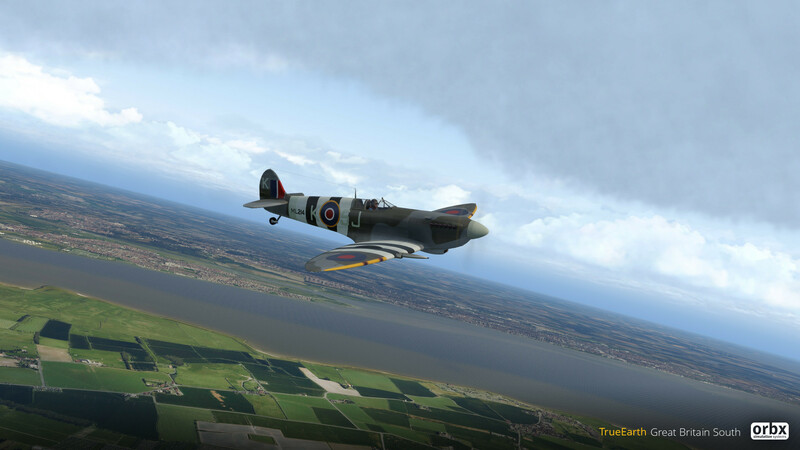 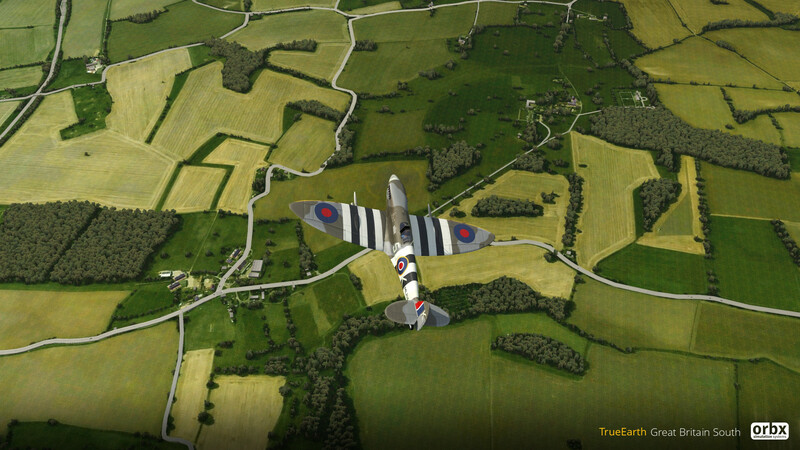 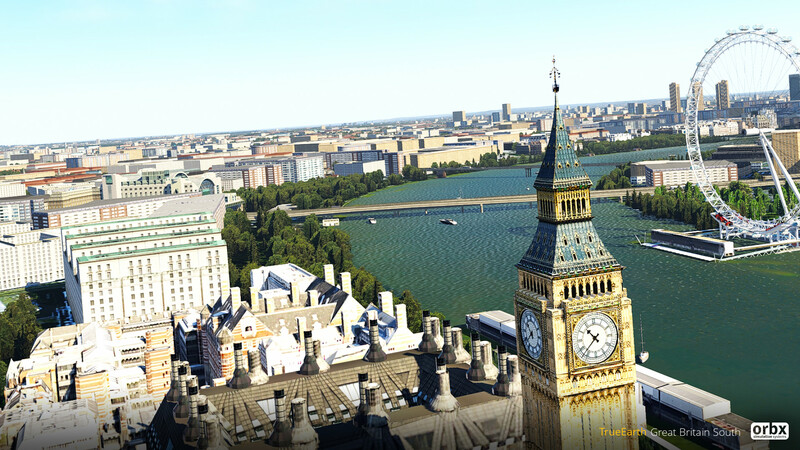 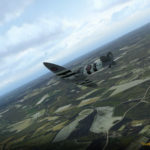 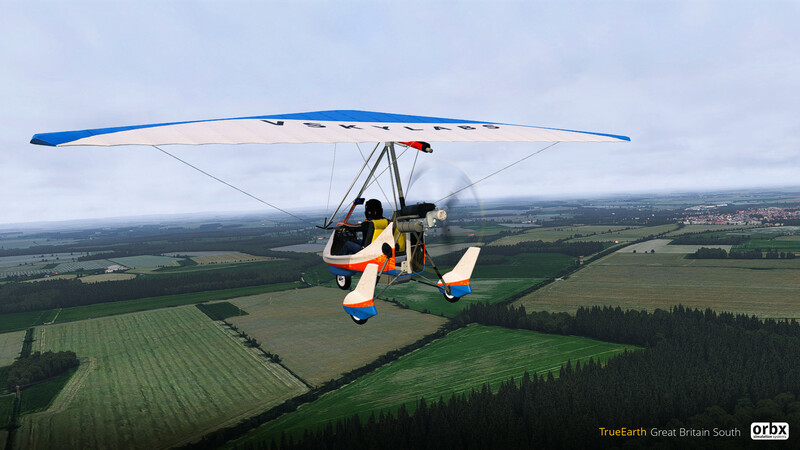 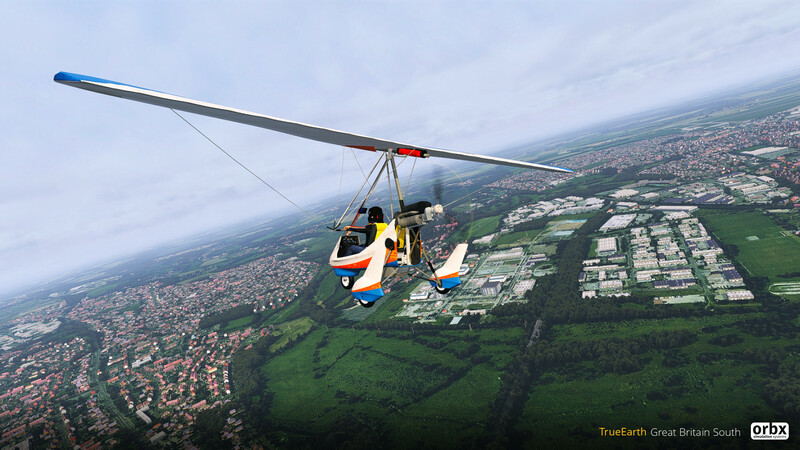 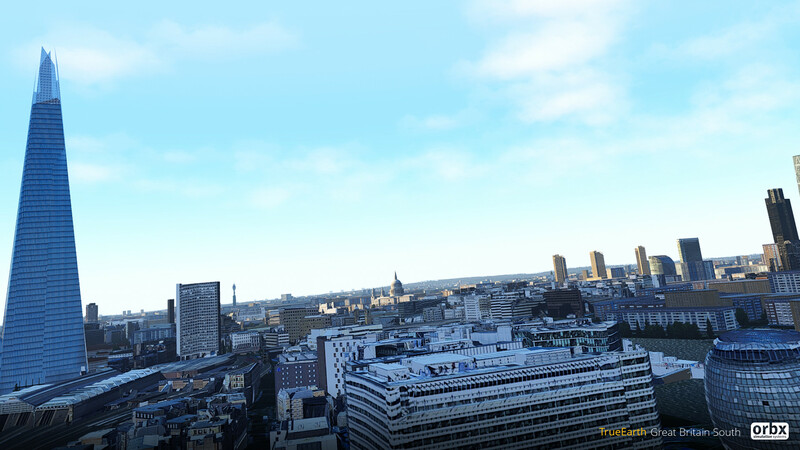 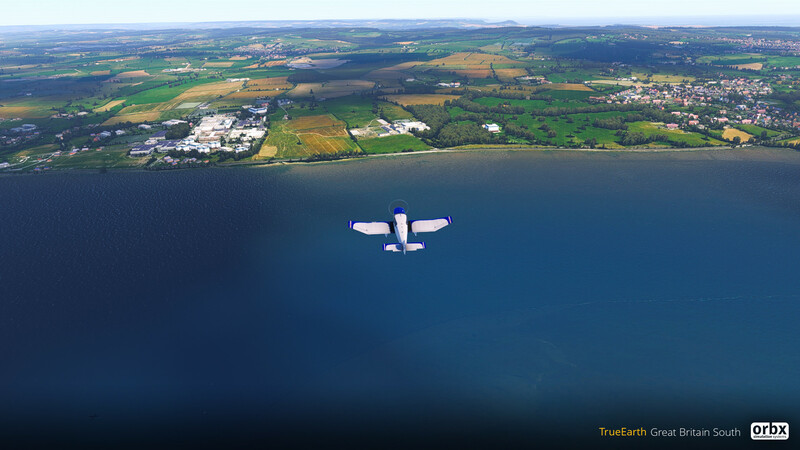 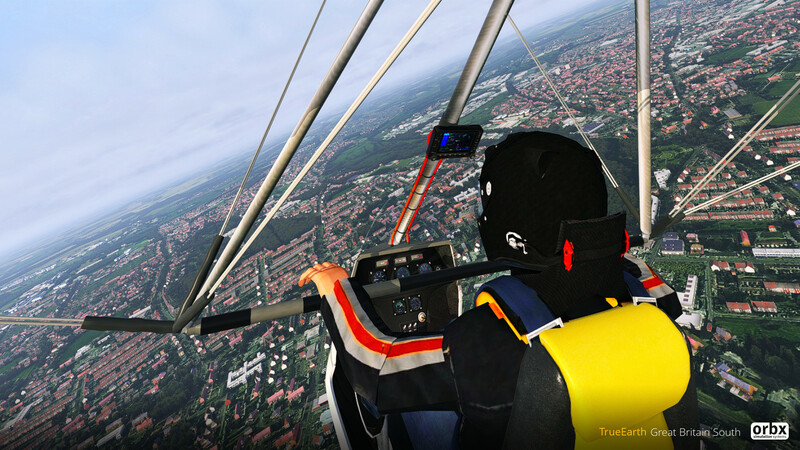 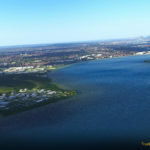 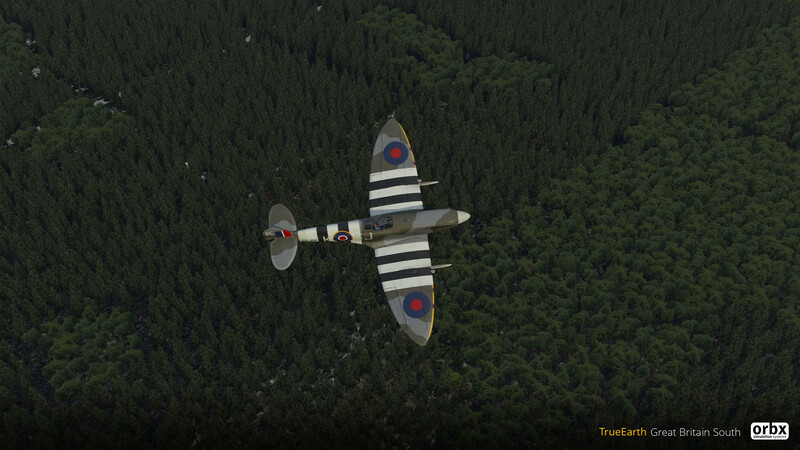 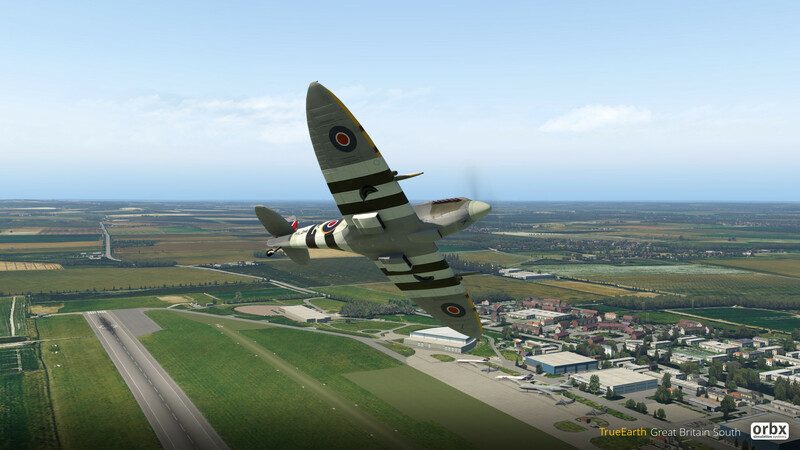 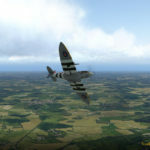 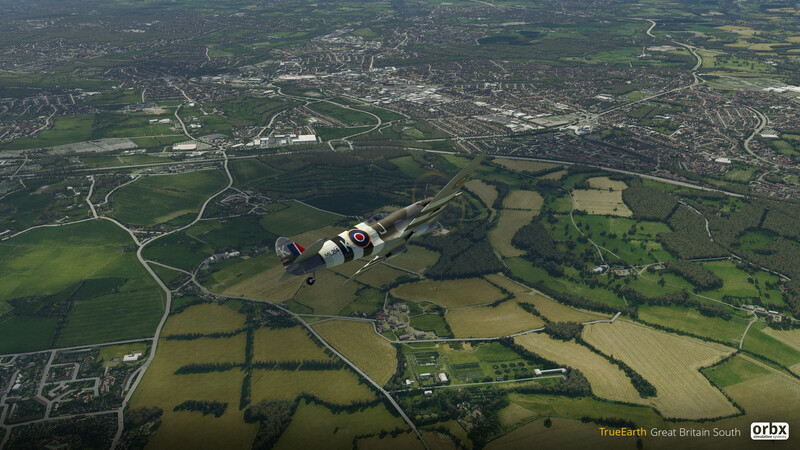 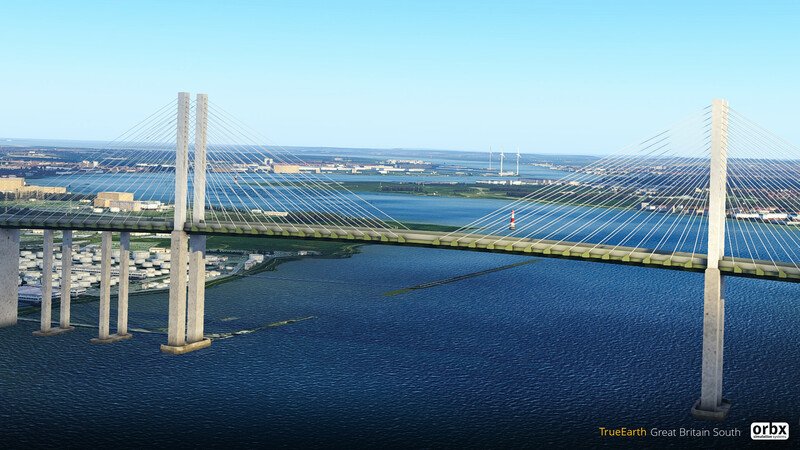 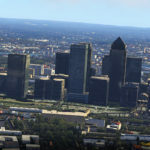 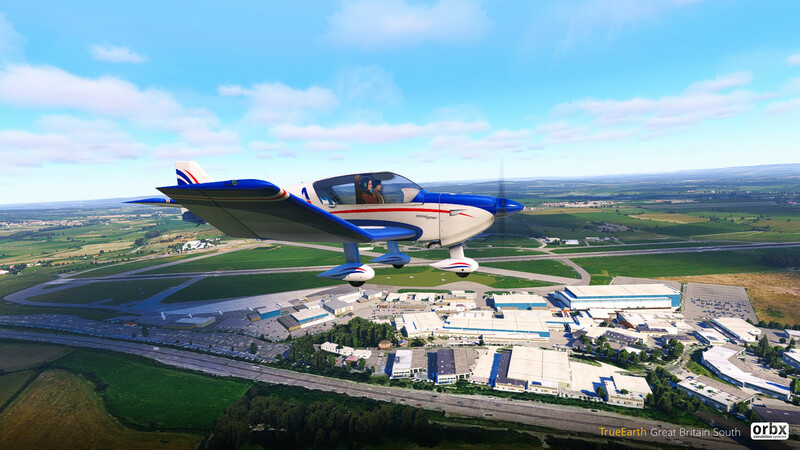 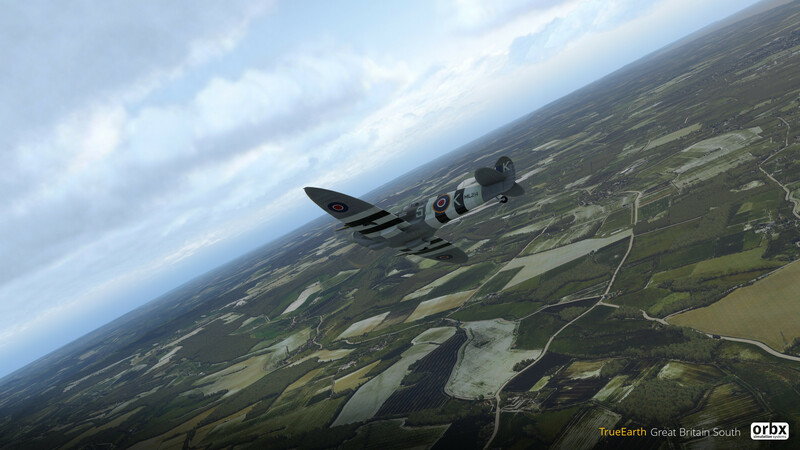 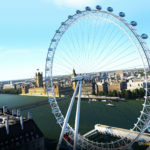 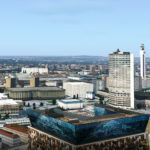 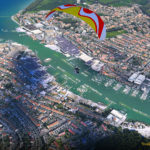 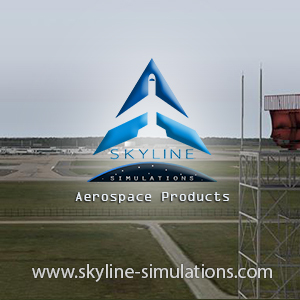 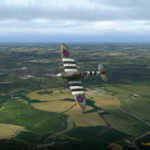 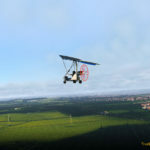 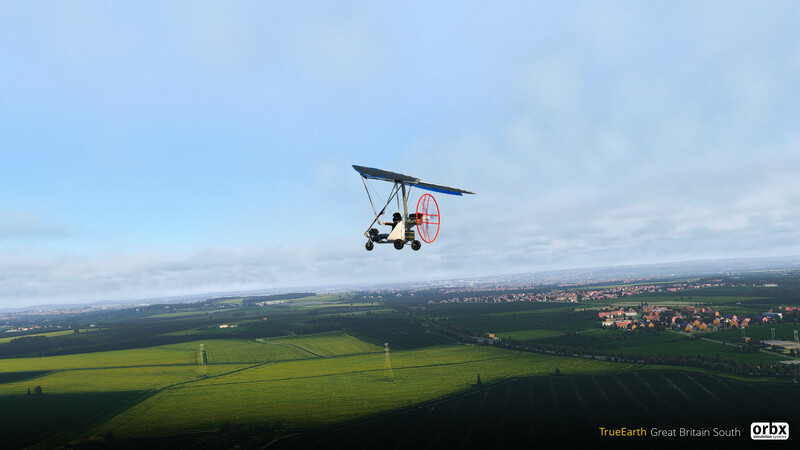 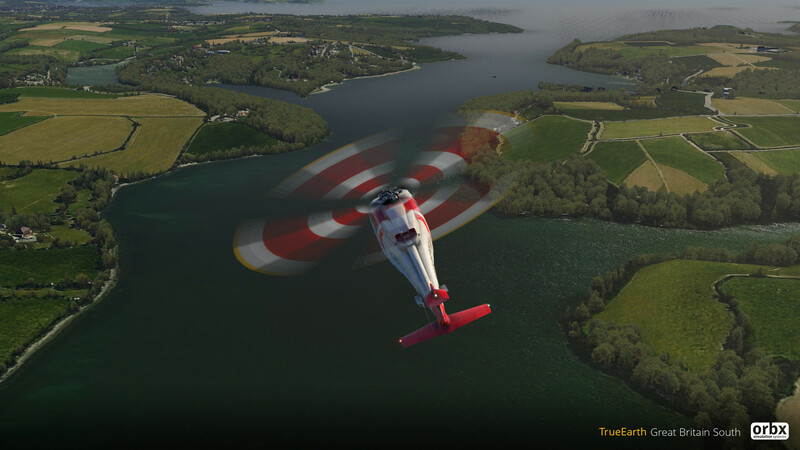 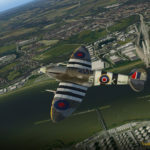 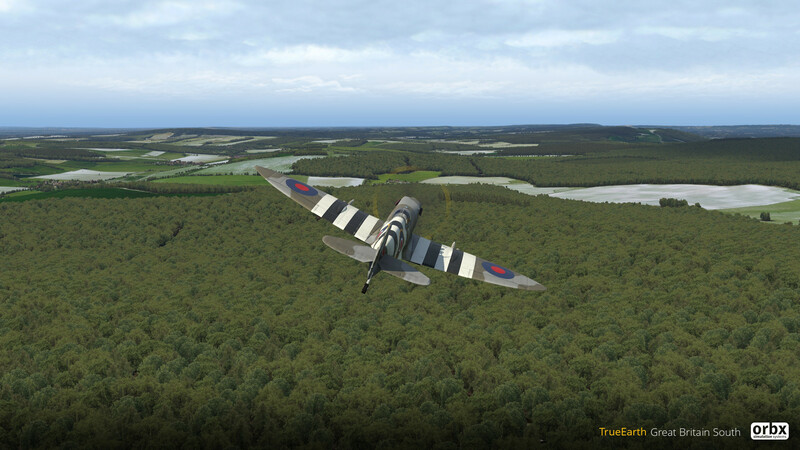 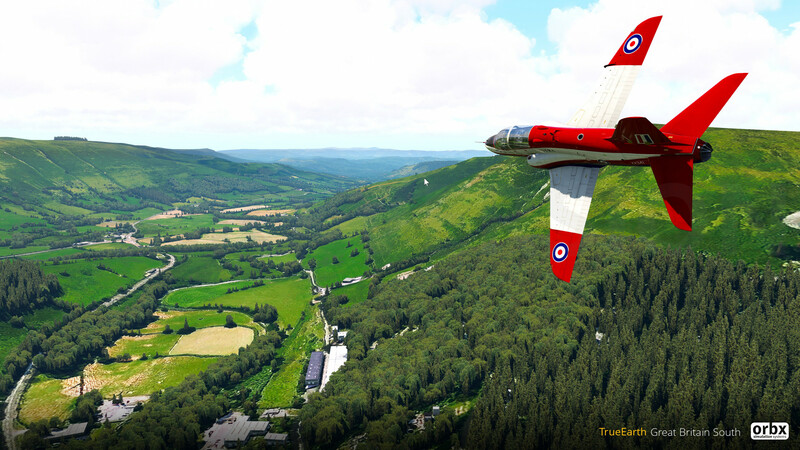 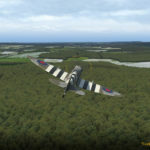 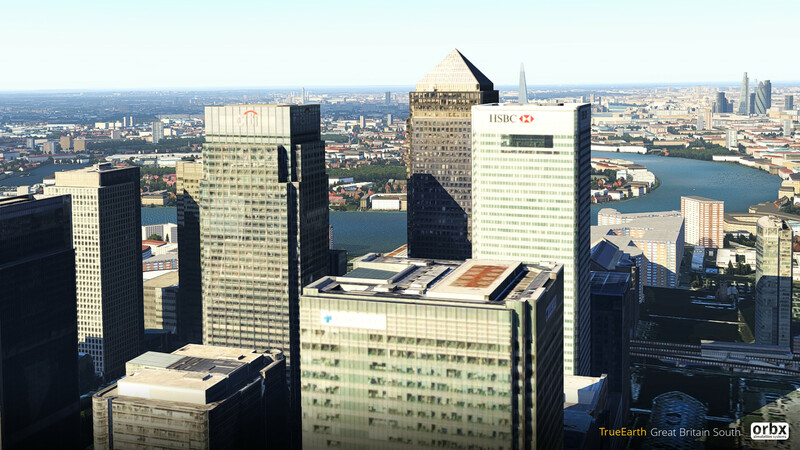 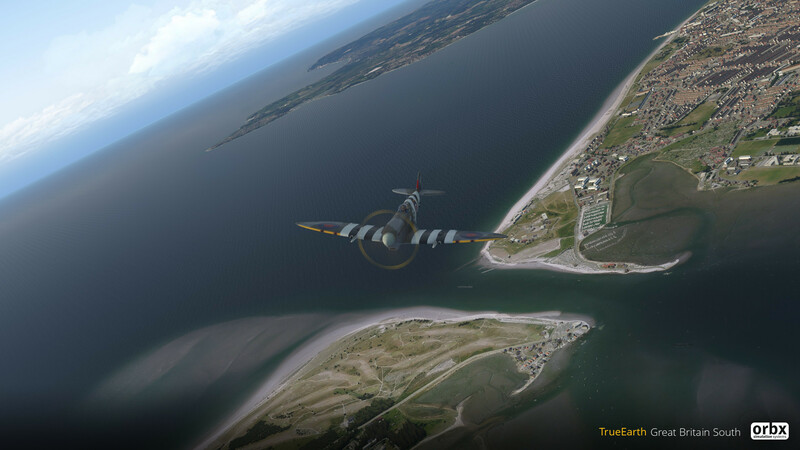 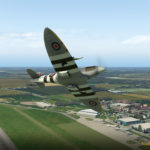 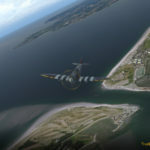 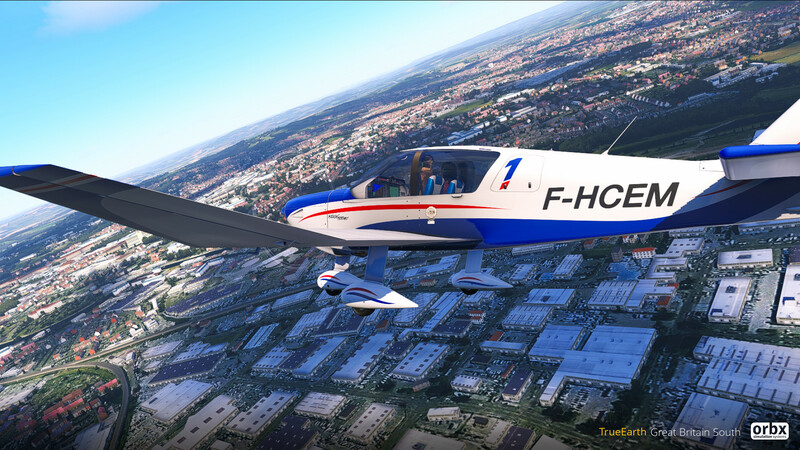 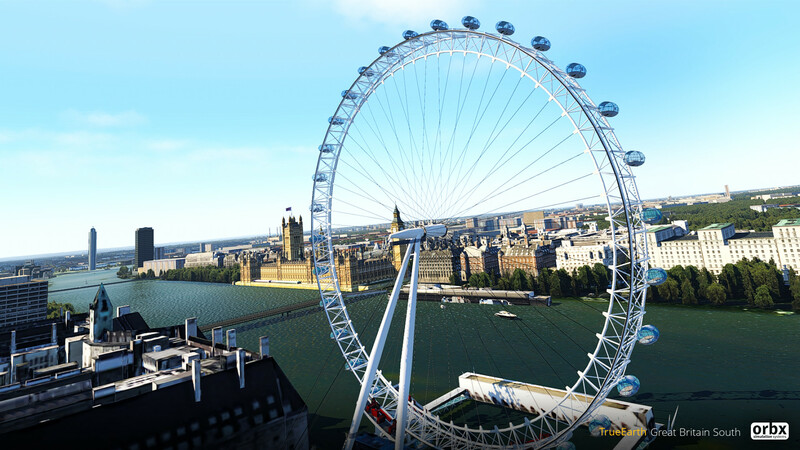 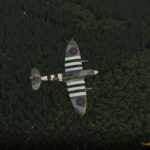 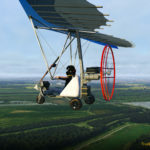 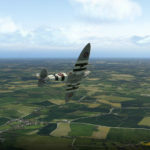 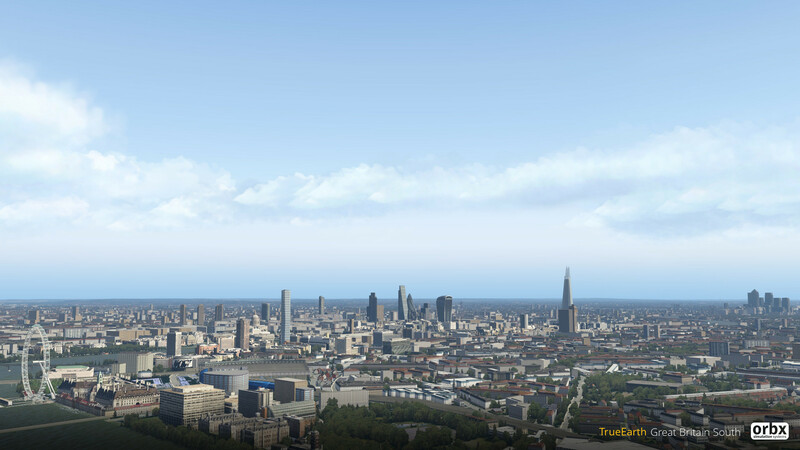 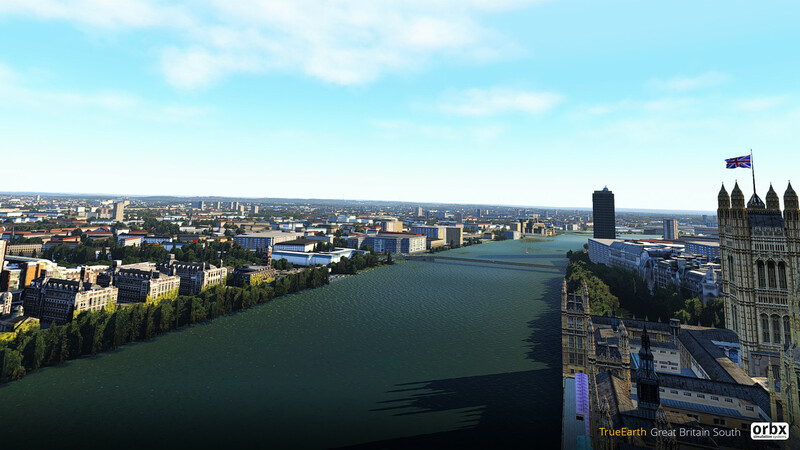 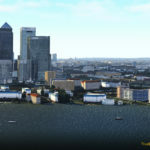 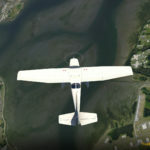 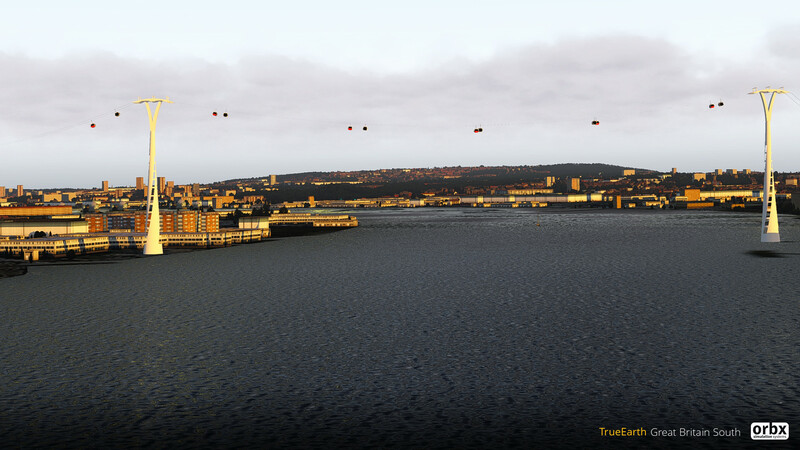 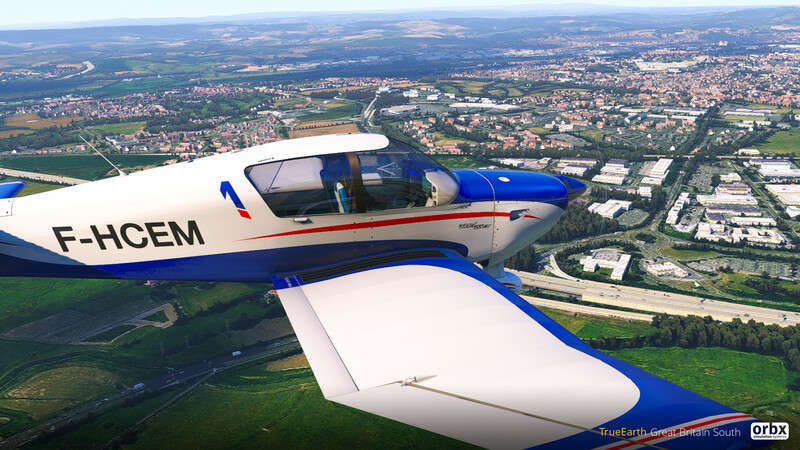 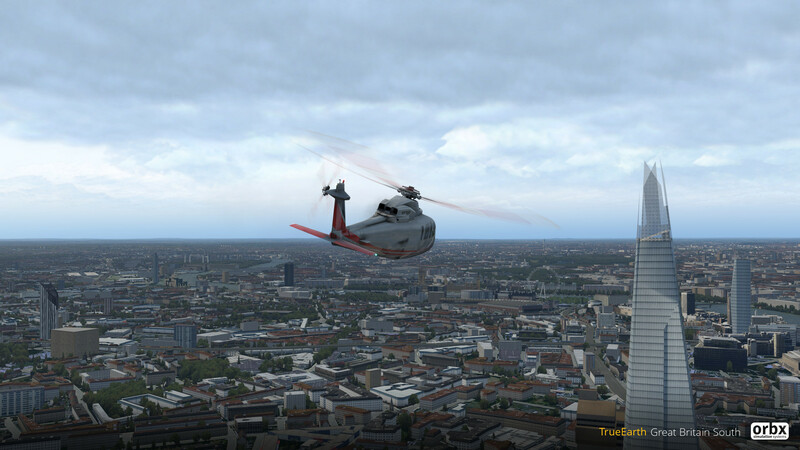 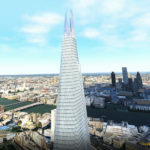 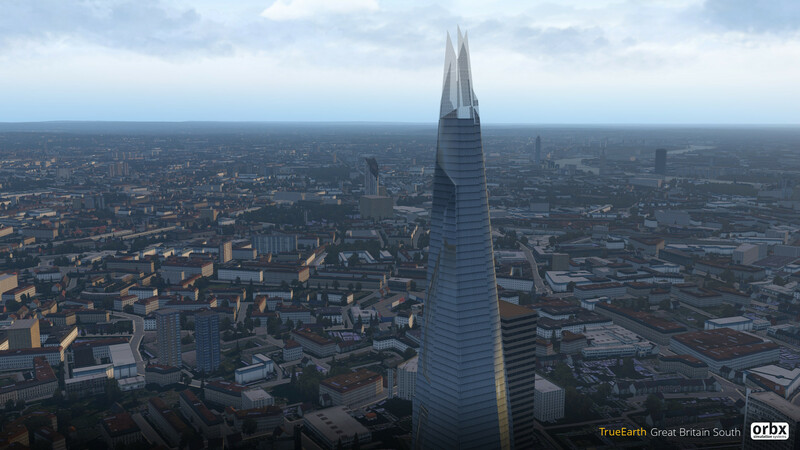 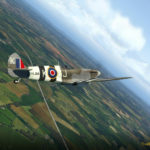 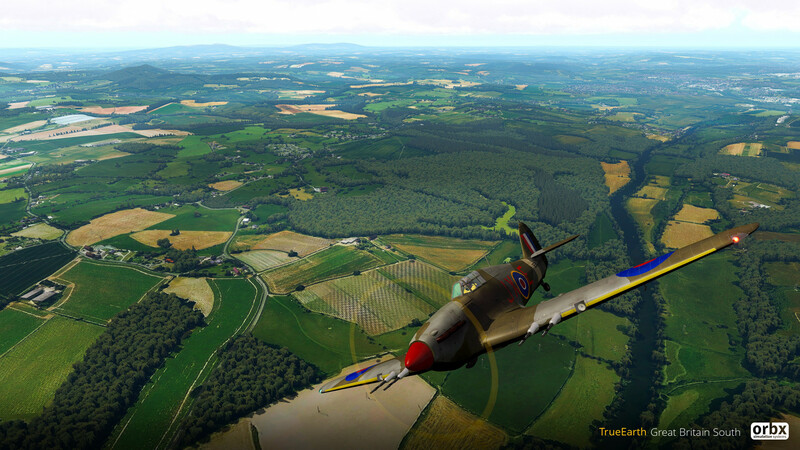 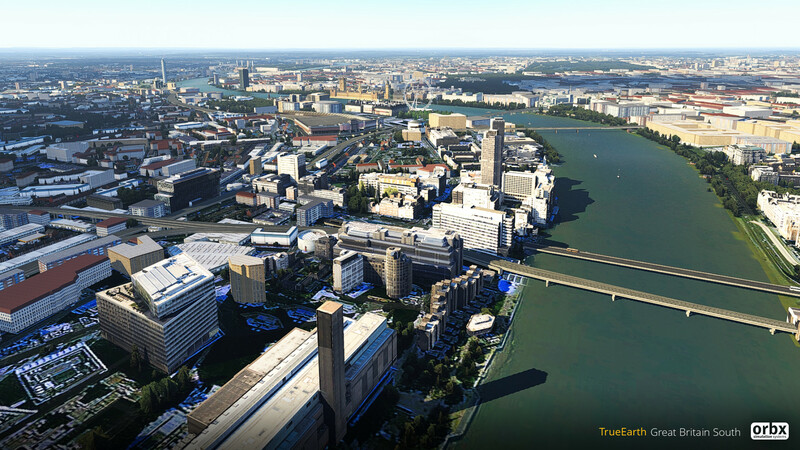 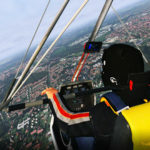 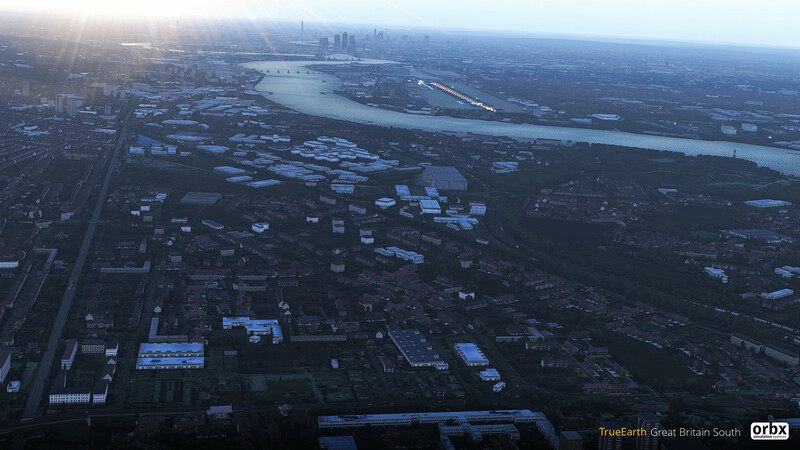 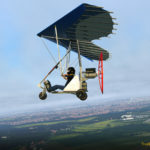 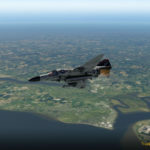 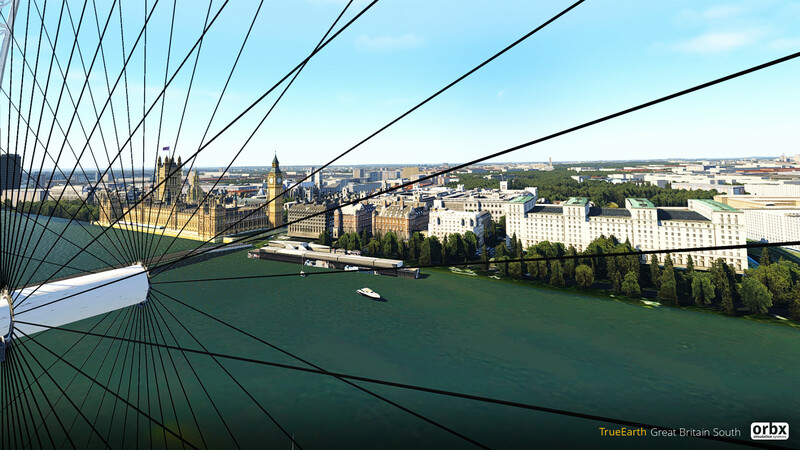 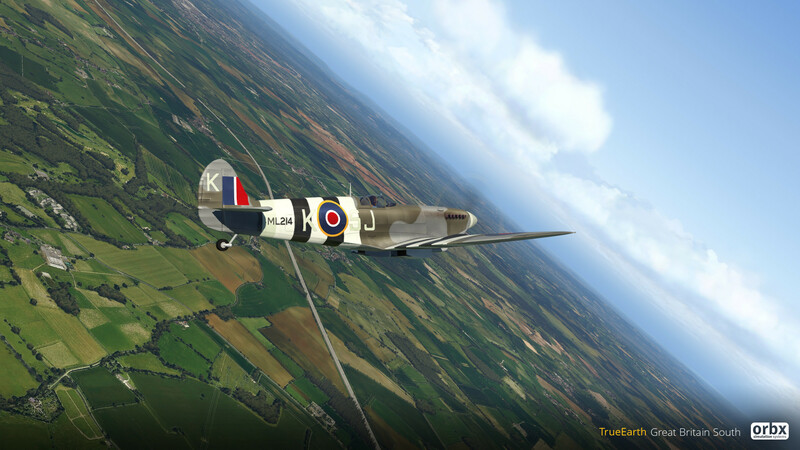 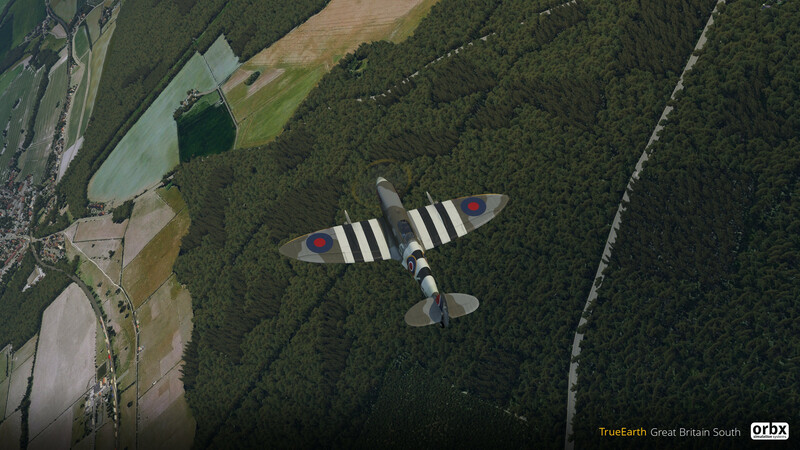 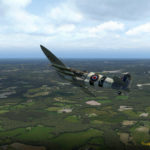 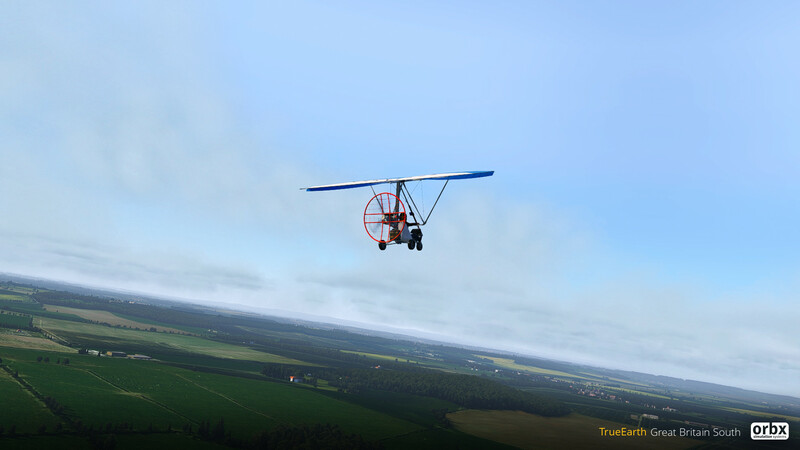 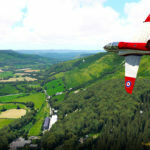 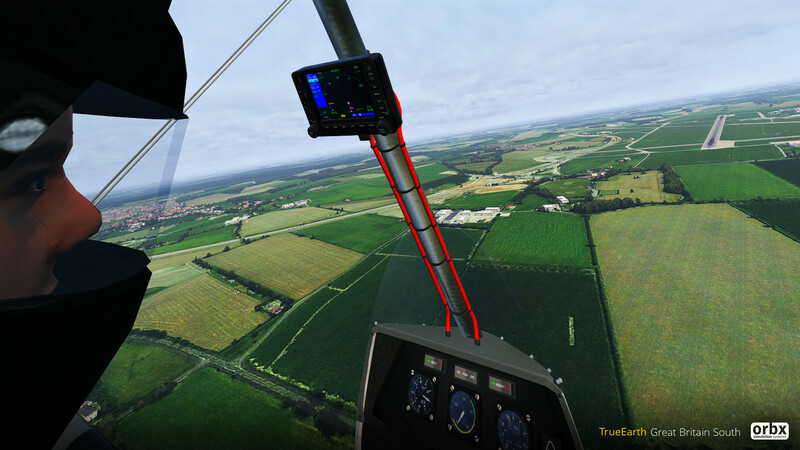 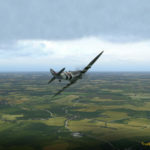 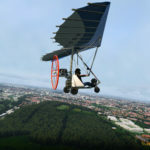 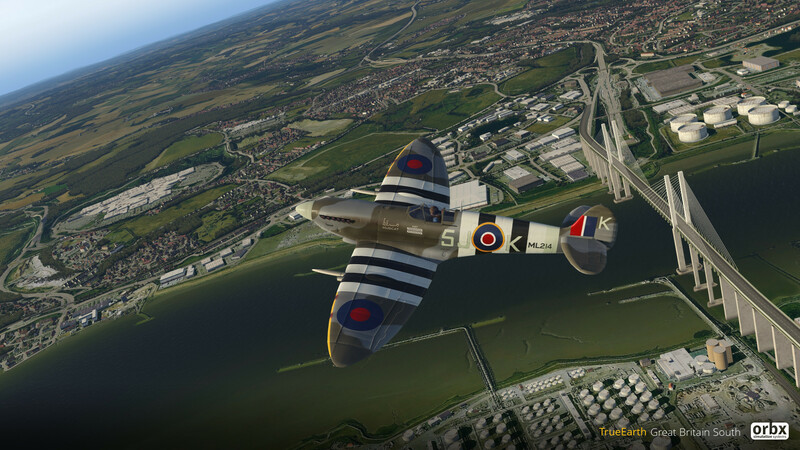 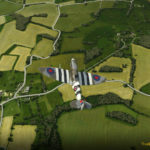 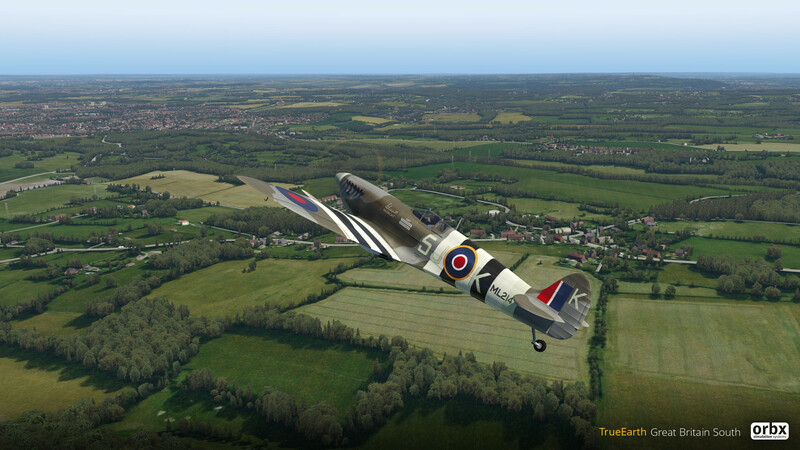 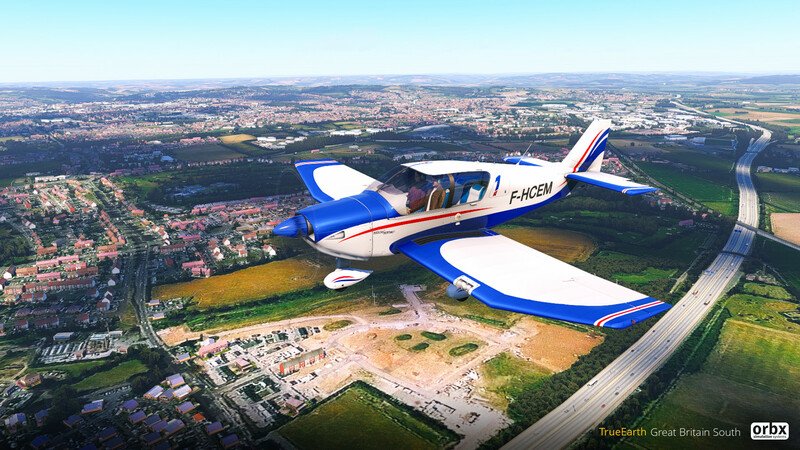 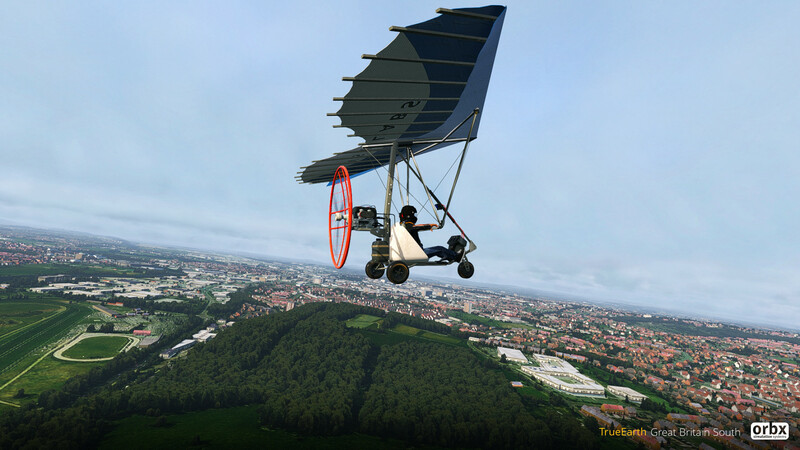 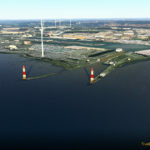 Thats right, TrueEarth Great Britain South for X-Plane 11 has now been released. 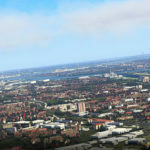 Previous ArticleNew Aerosoft A330 Professional Livery Previews! 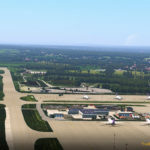 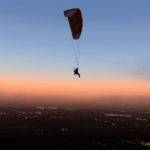 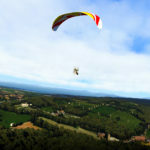 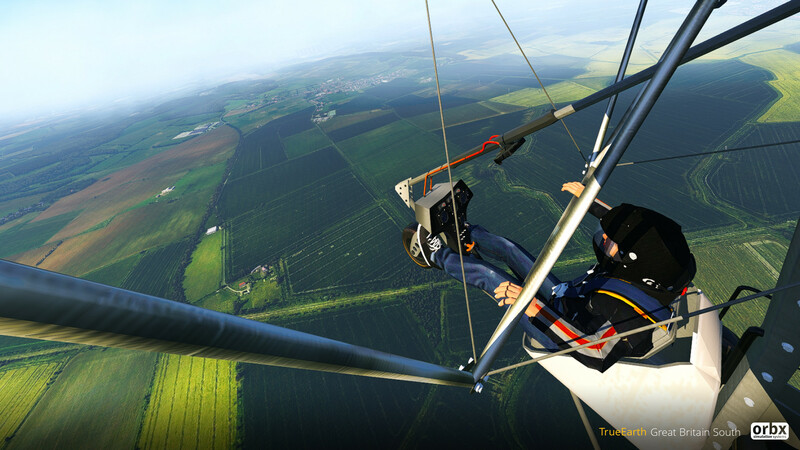 Next Article MK-Studios Announce Vagar Airport!